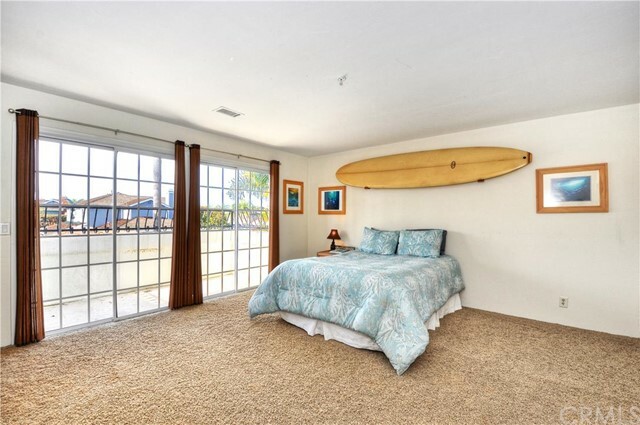 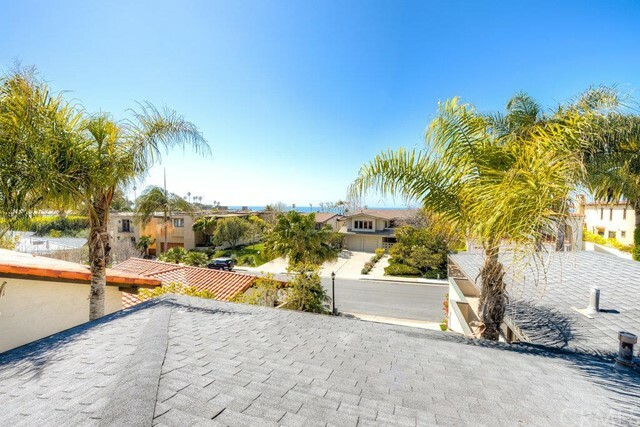 Whether walking down tree-lined streets with your surfboard to the world famous Trestles break or enjoying the waves from your rooftop deck, purchasing a Southwest San Clemente home will transport you to paradise. 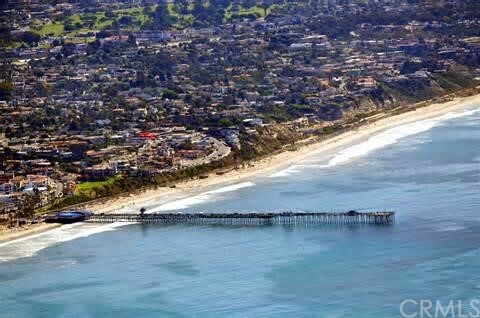 One of the most expensive and highly desirable areas in all of San Clemente, the Southwest area is famous for its world-class surfing spots and Nixon’s “Western White House.” Southwest San Clemente features some of the oldest and most expansive real estate in the city while offering a small community feel and the soothing sounds of the nearby waves. 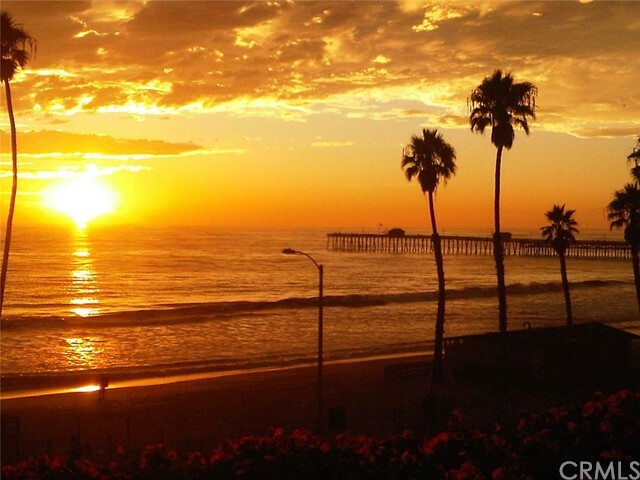 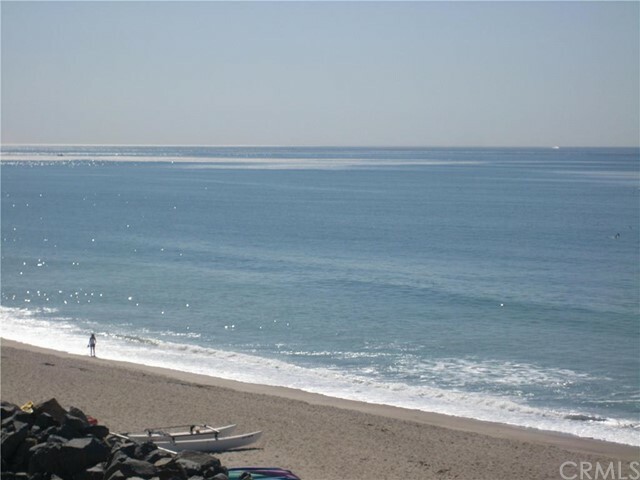 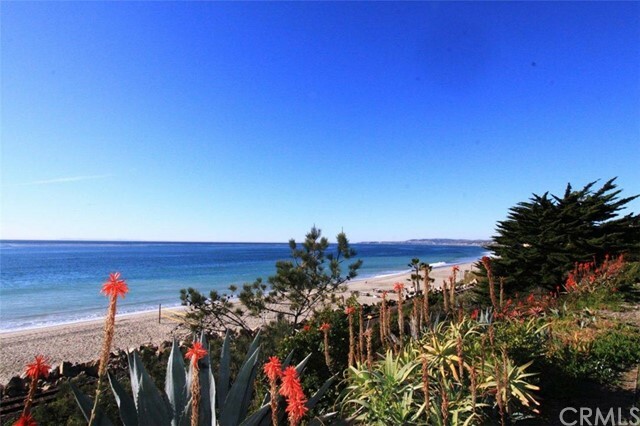 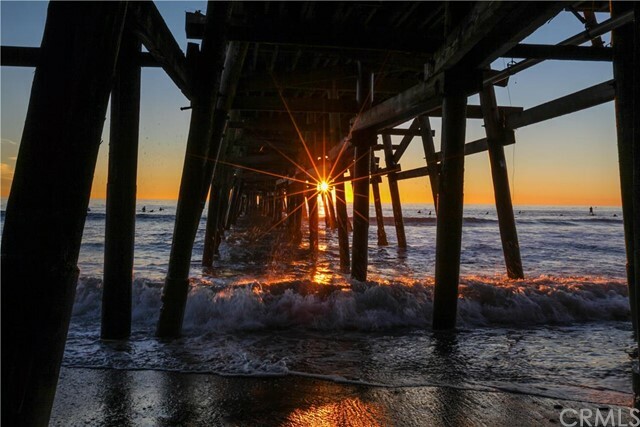 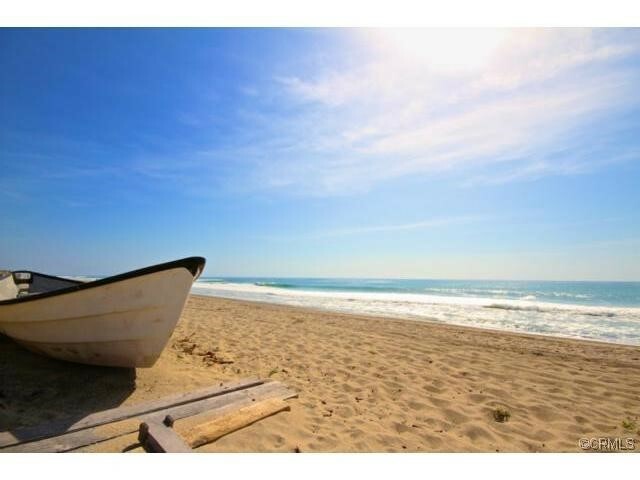 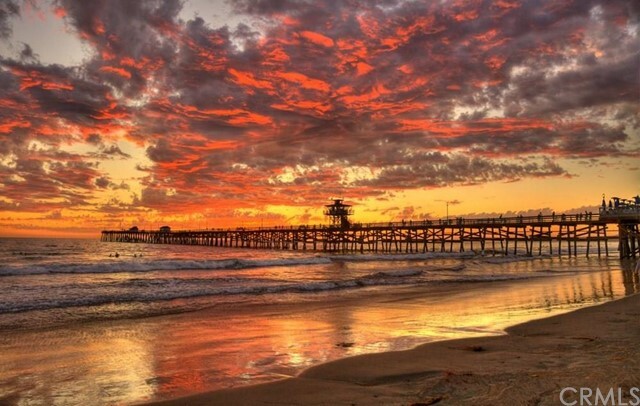 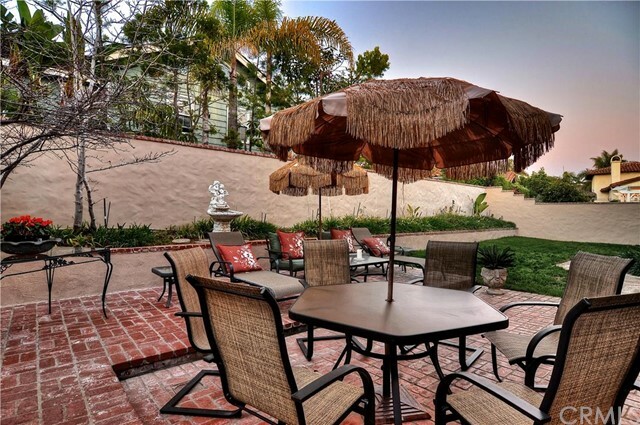 Southwest San Clemente is one of the best places in all of Southern California to experience true beach front living, yet the private feel of this area makes the enjoyment and serenity that much sweeter. 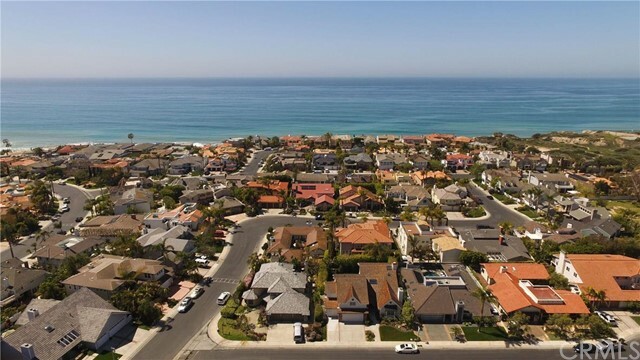 The majority of real estate in Southwest San Clemente is custom, non-tract housing, but there are 6 single family home tracts (all gated except for the Riviera District community) and 5 condo communities. 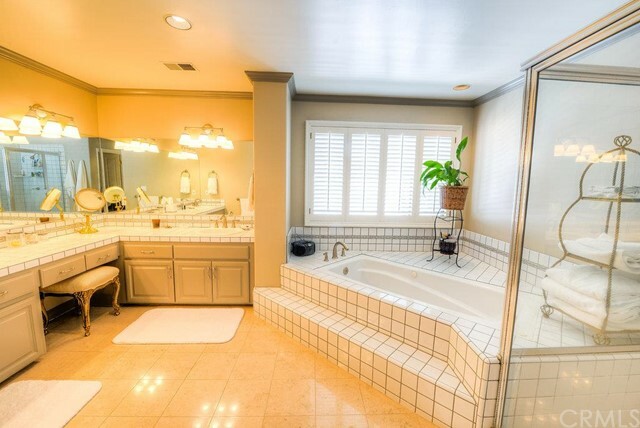 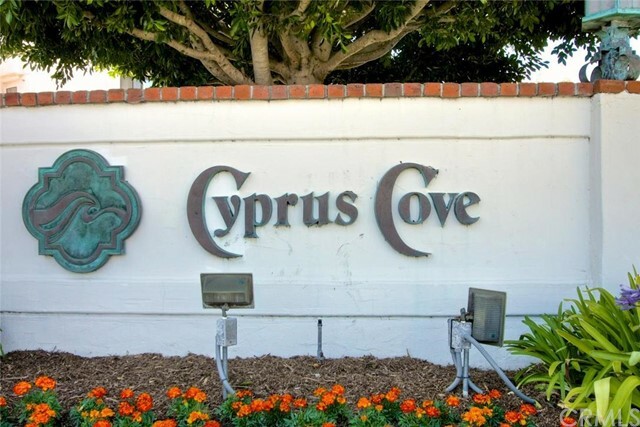 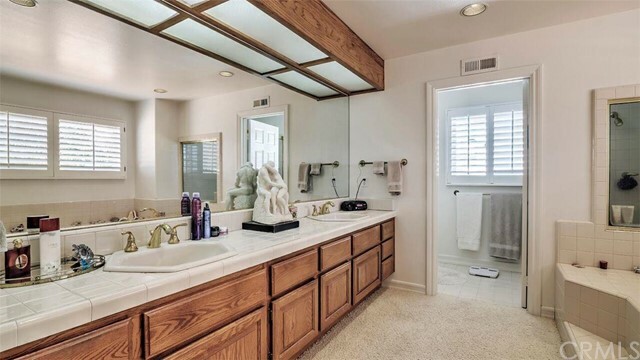 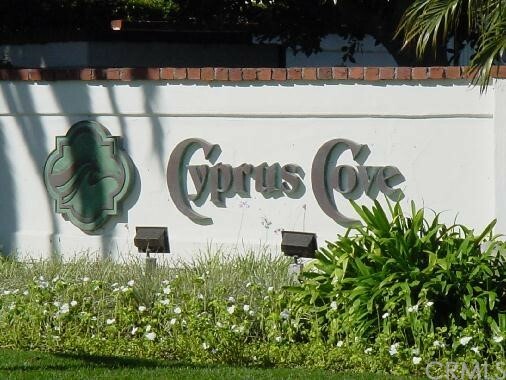 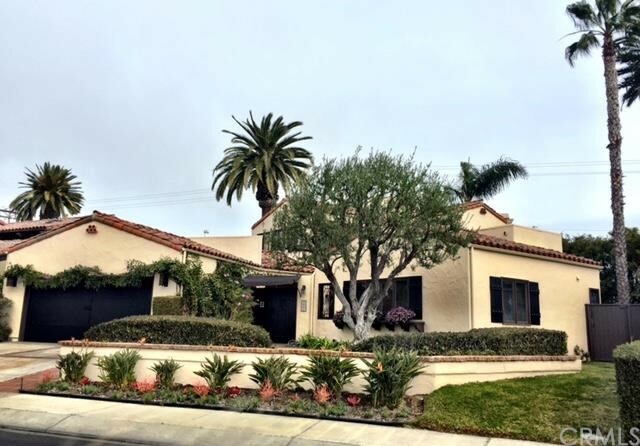 Homes in Southwest San Clemente were built as early as the 1950s, with the newer real estate at Cotton Point and Cyprus Cove being built in the 1990s and early 2000s. 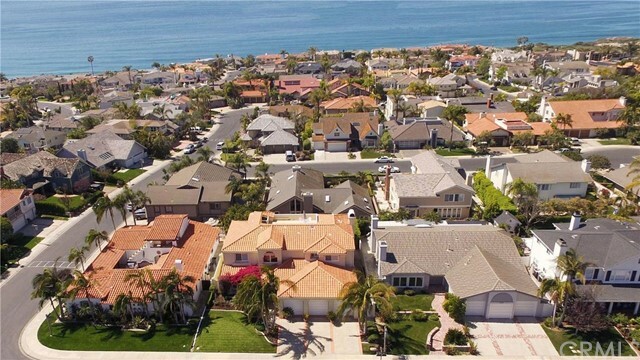 Besides the wide variety of real estate options, there is the added bonus of fee simple land and no Mello-Roos bonds. 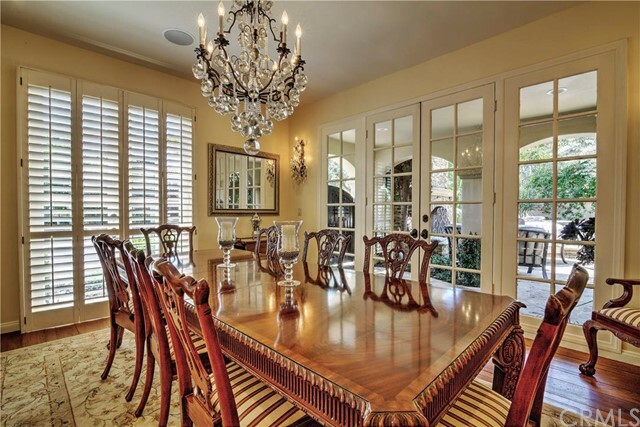 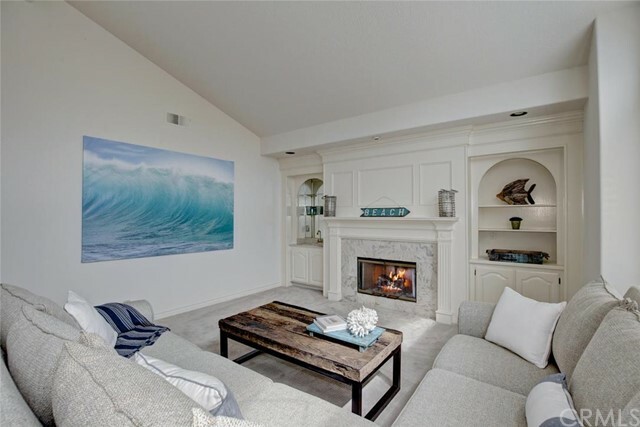 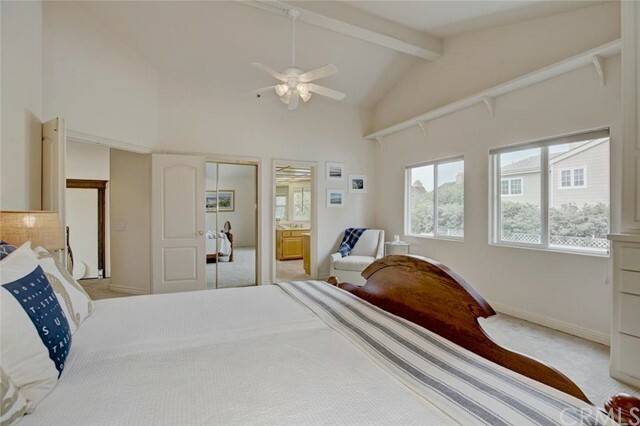 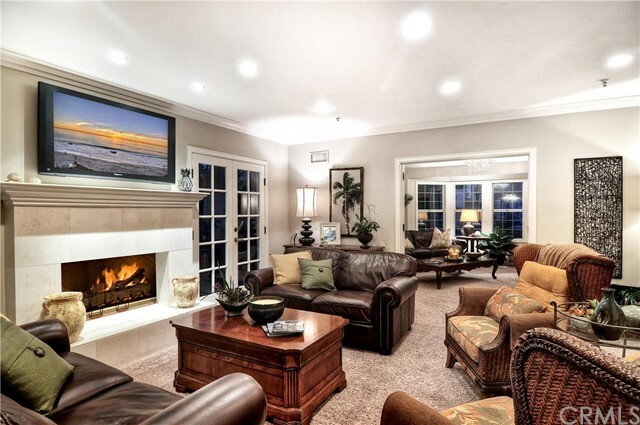 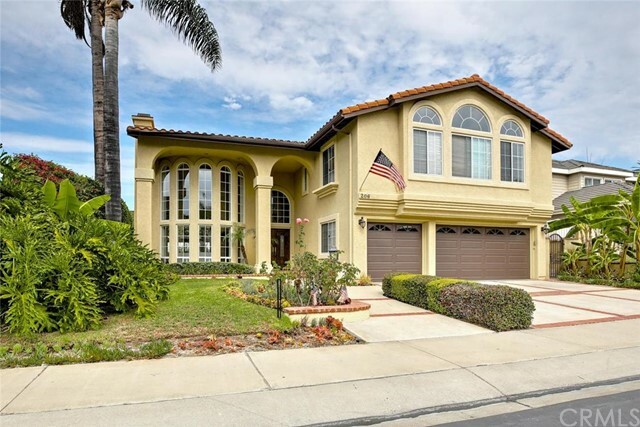 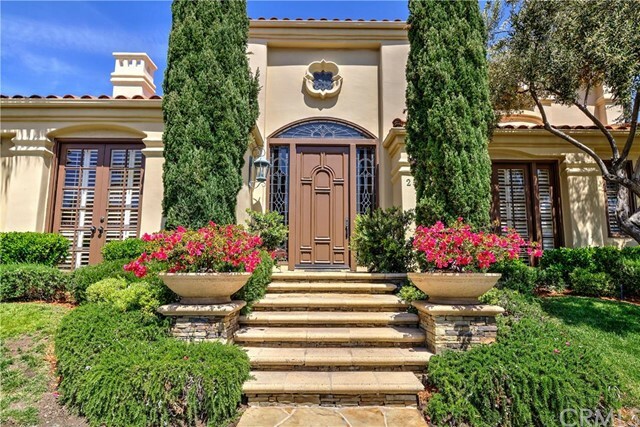 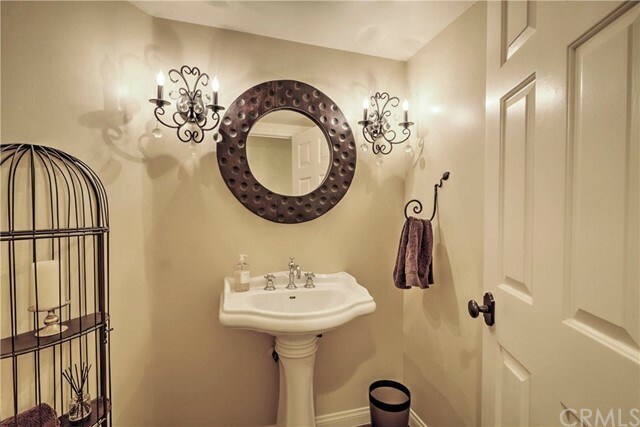 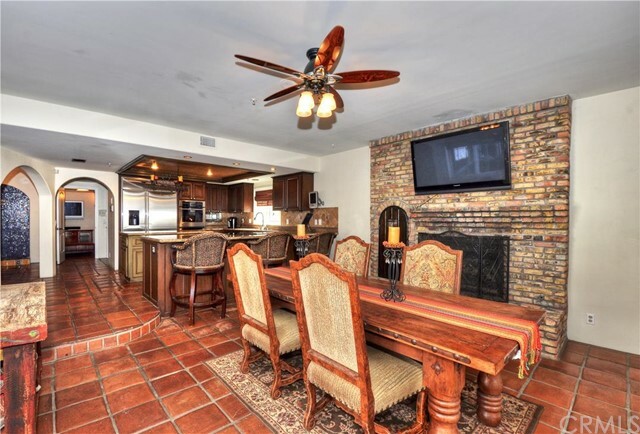 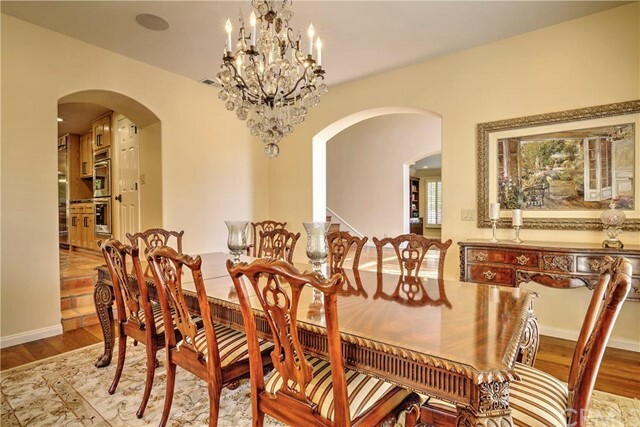 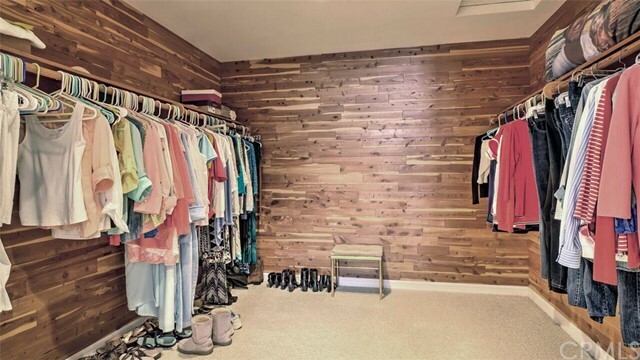 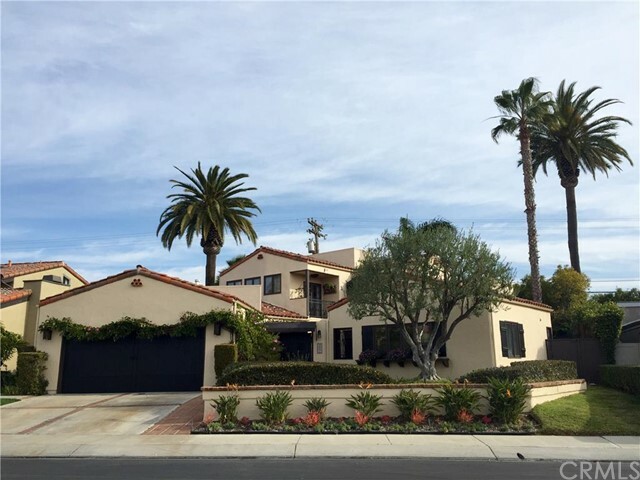 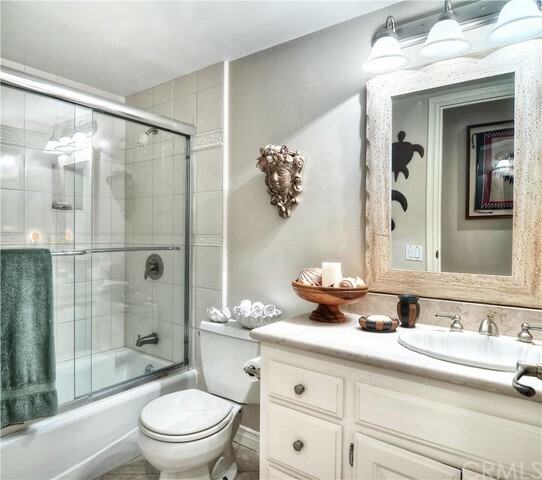 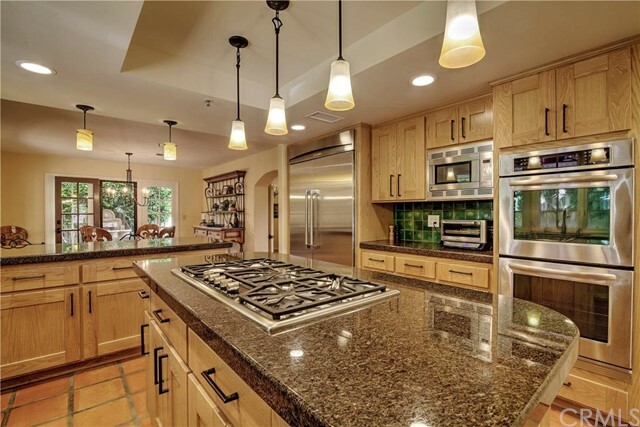 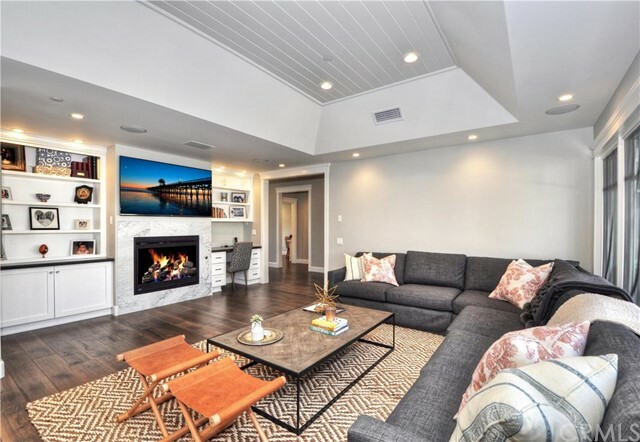 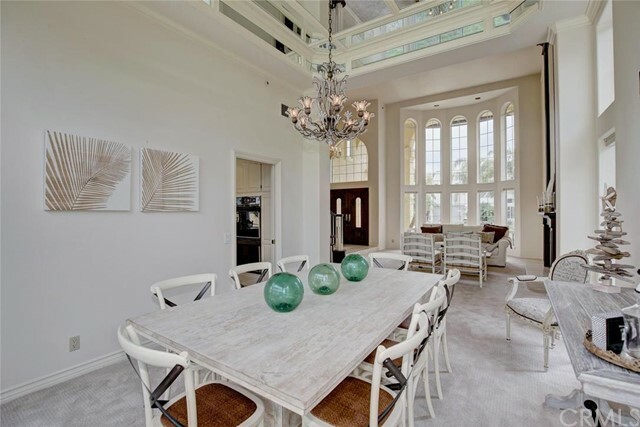 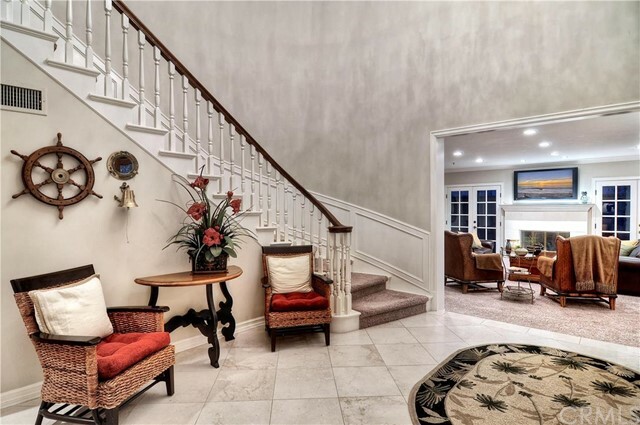 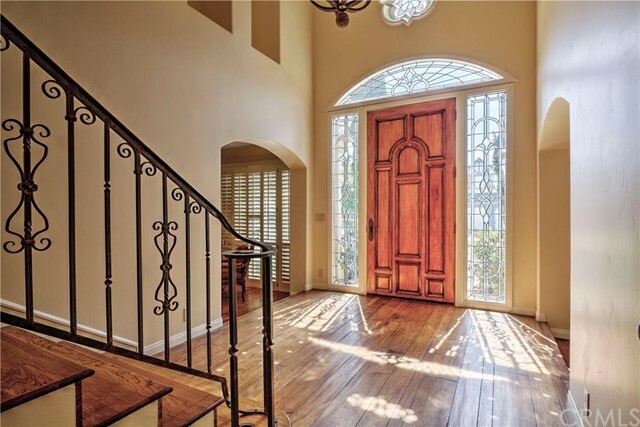 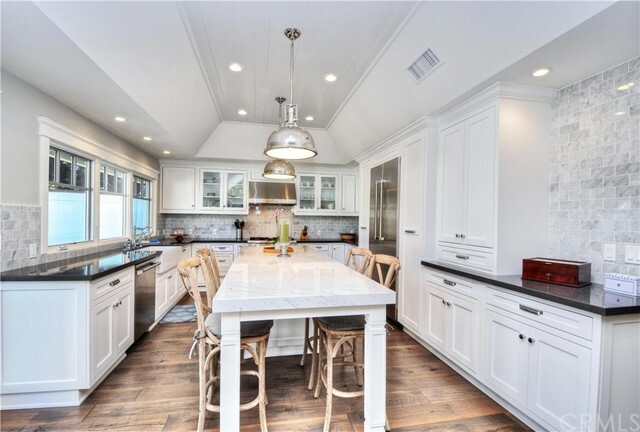 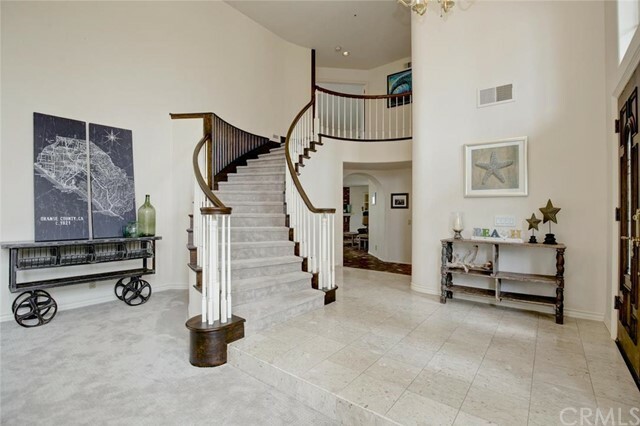 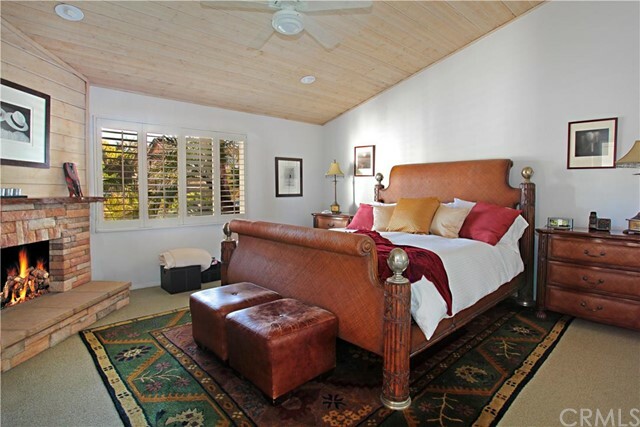 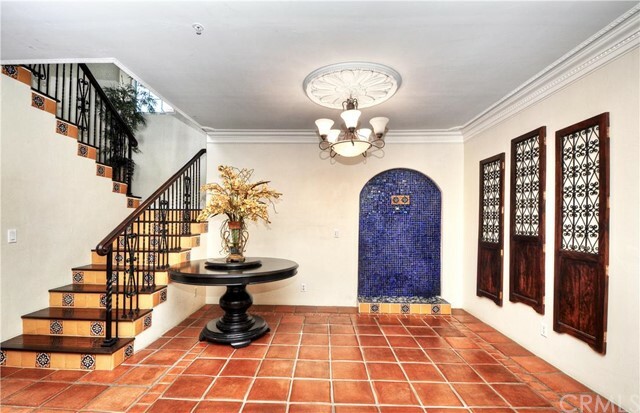 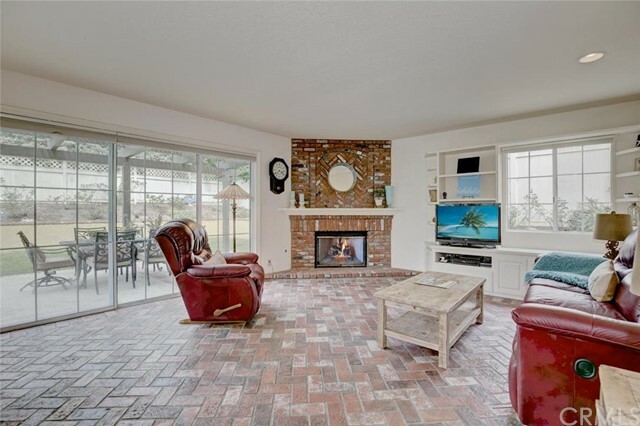 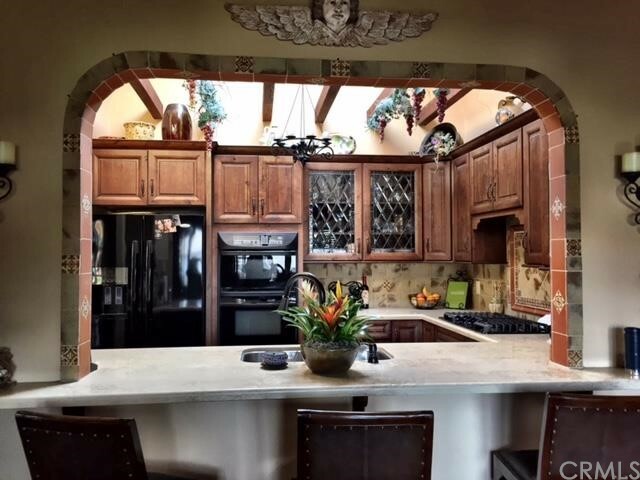 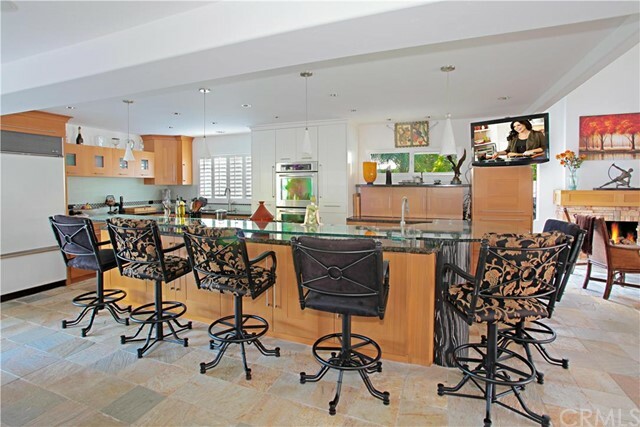 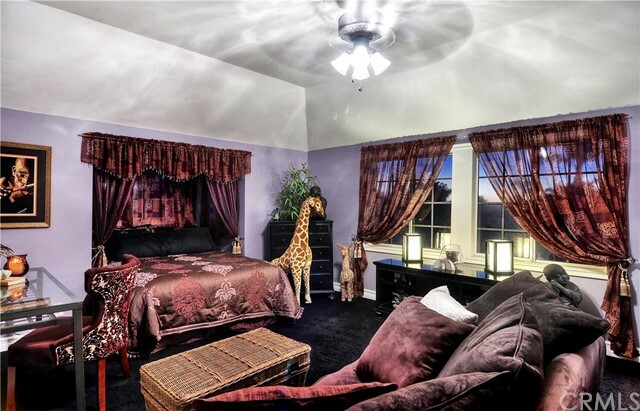 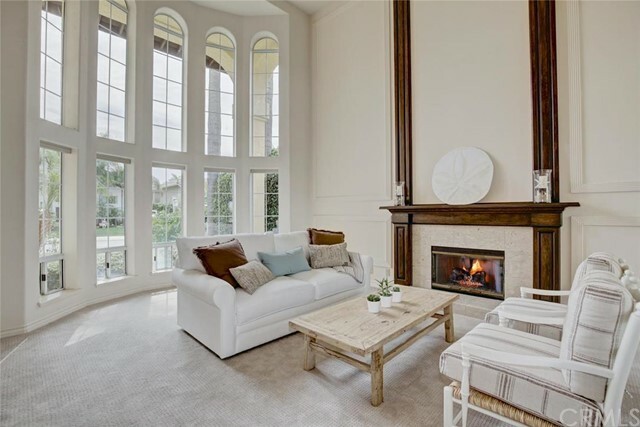 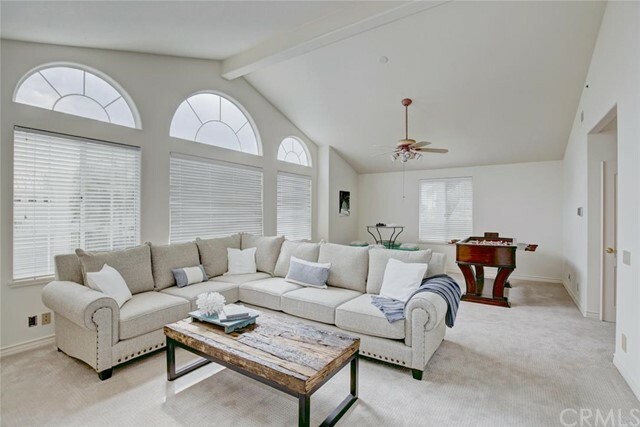 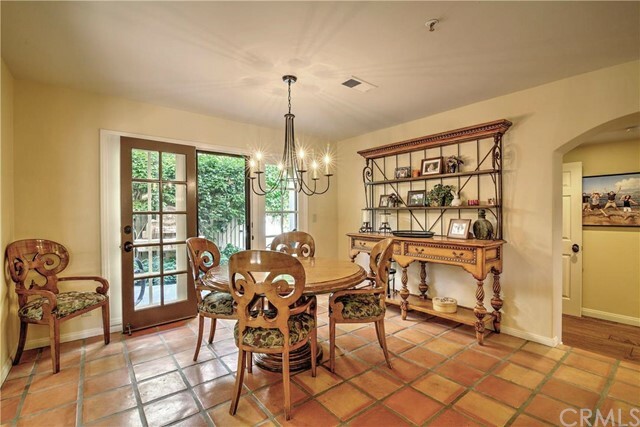 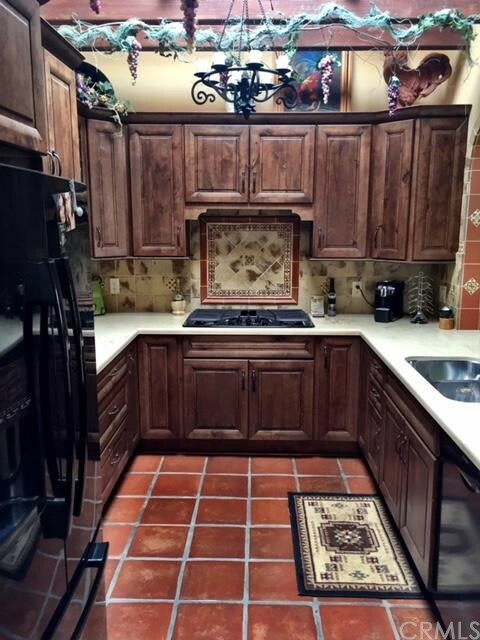 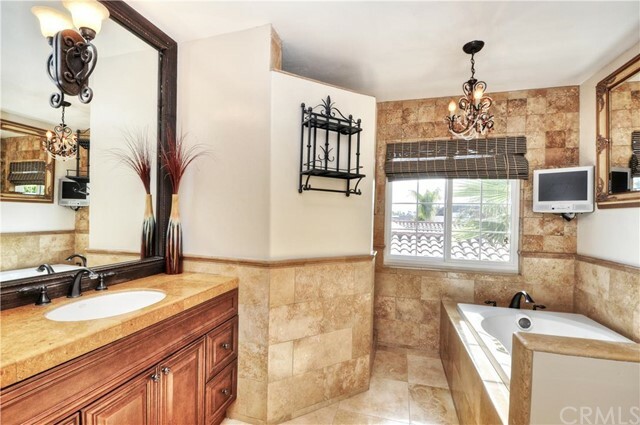 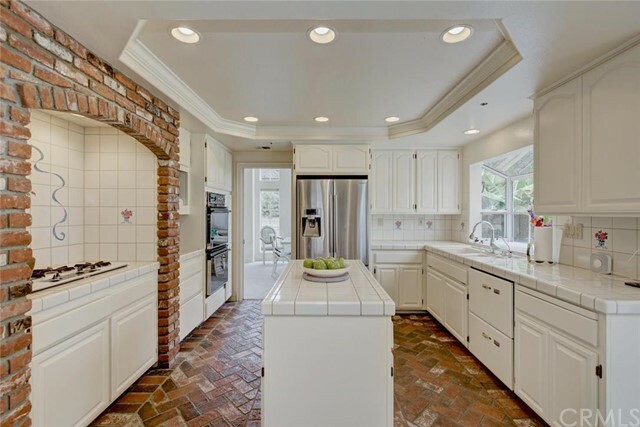 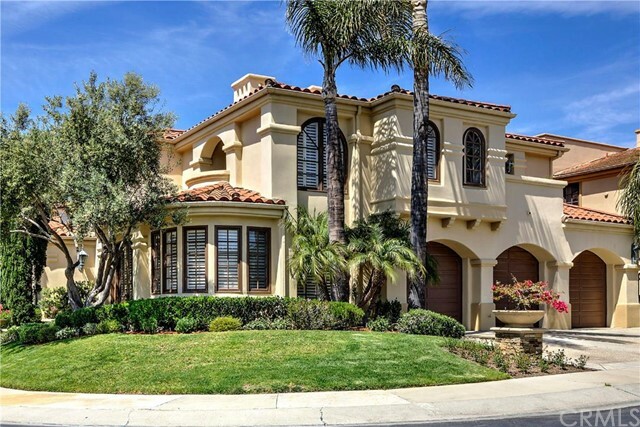 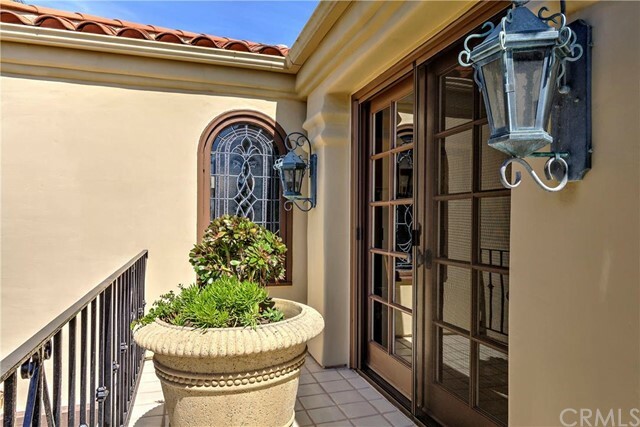 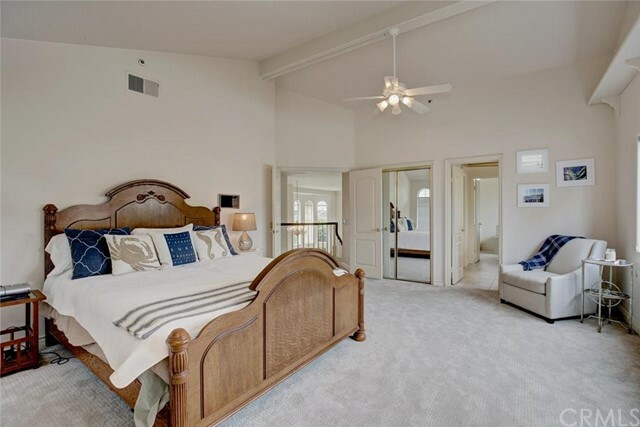 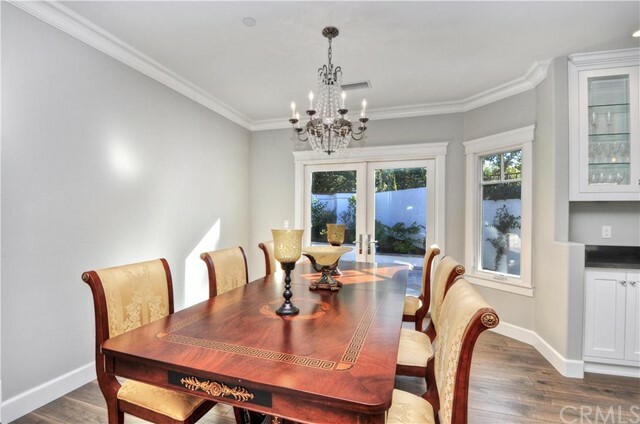 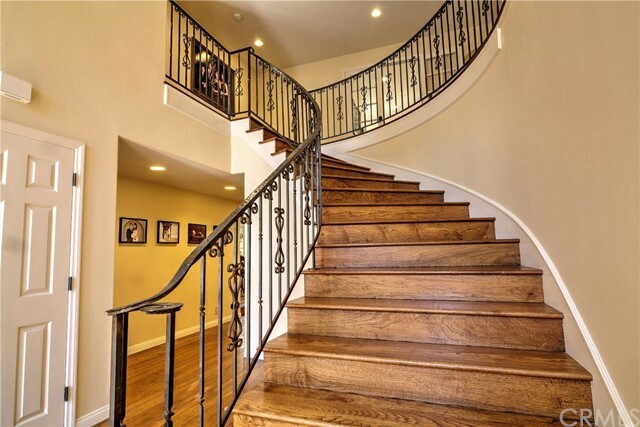 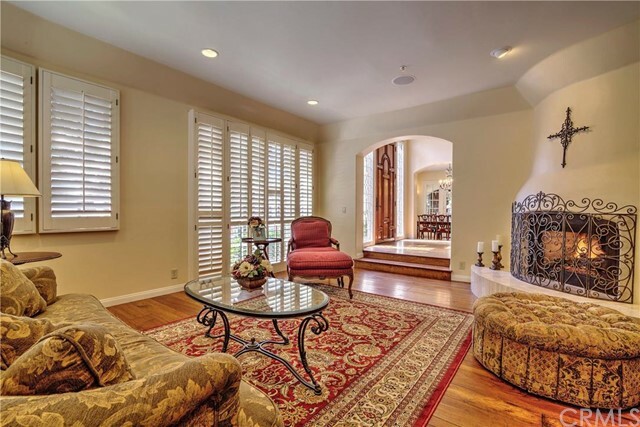 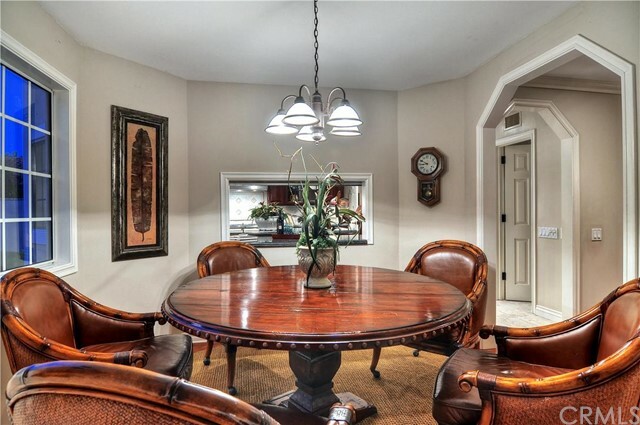 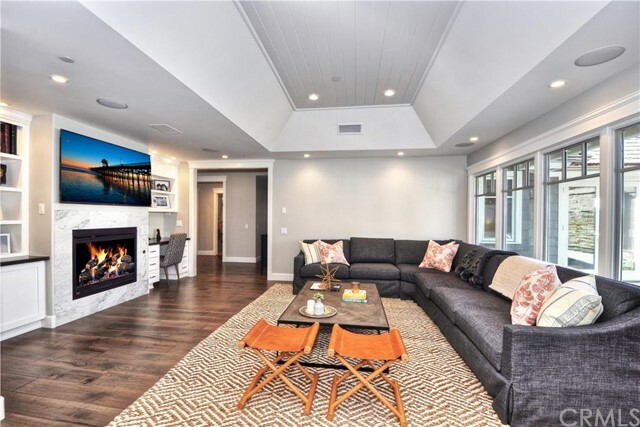 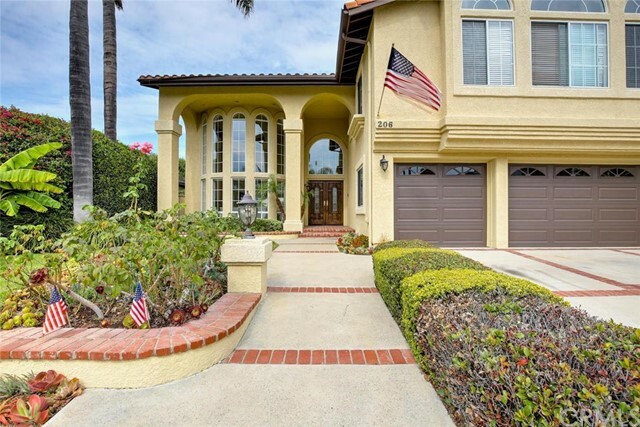 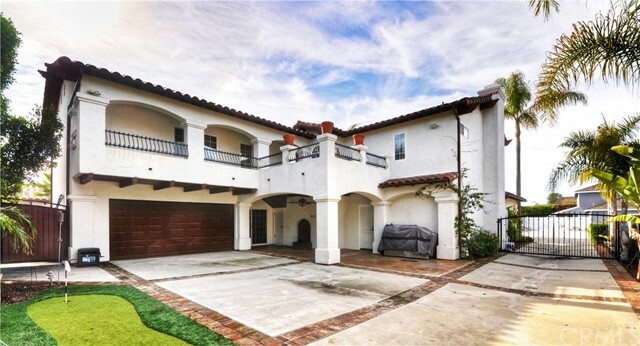 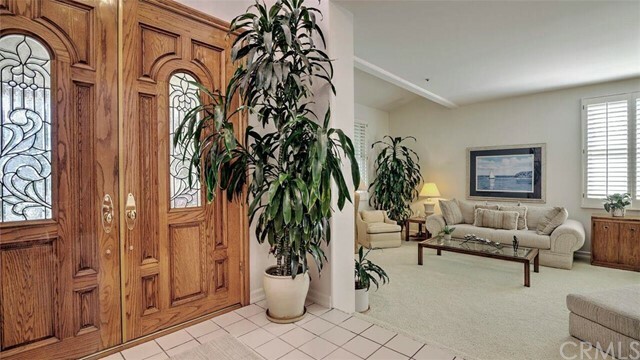 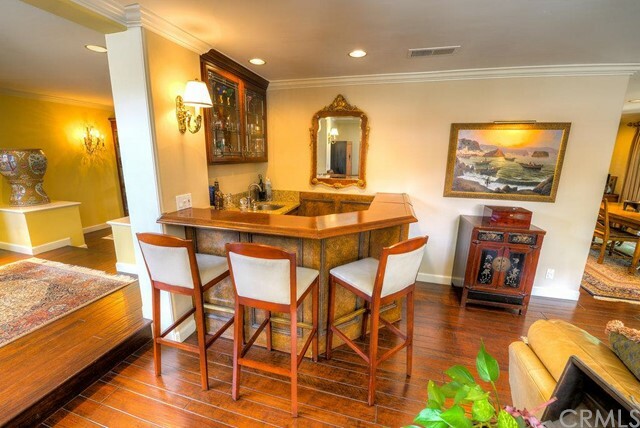 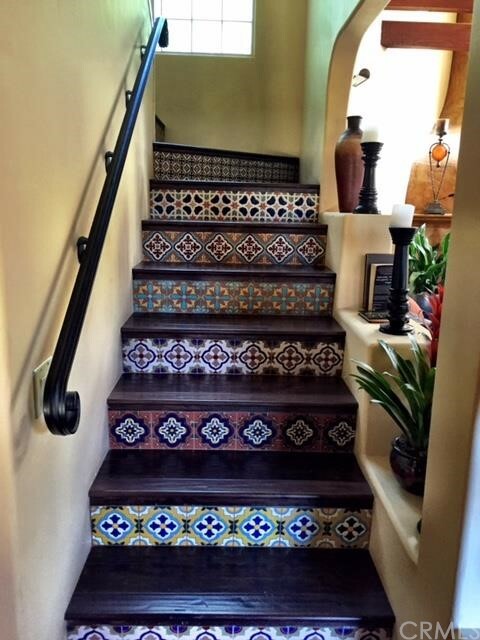 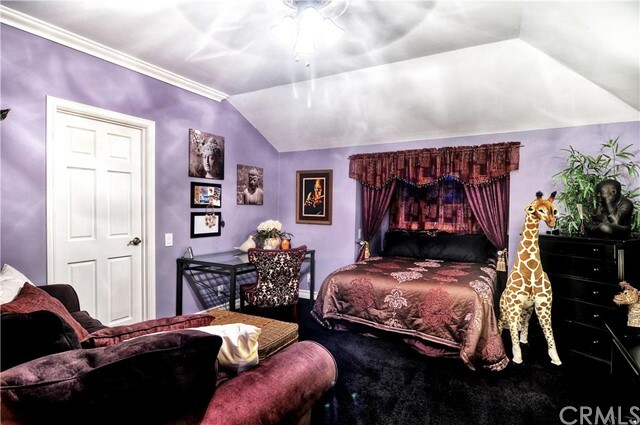 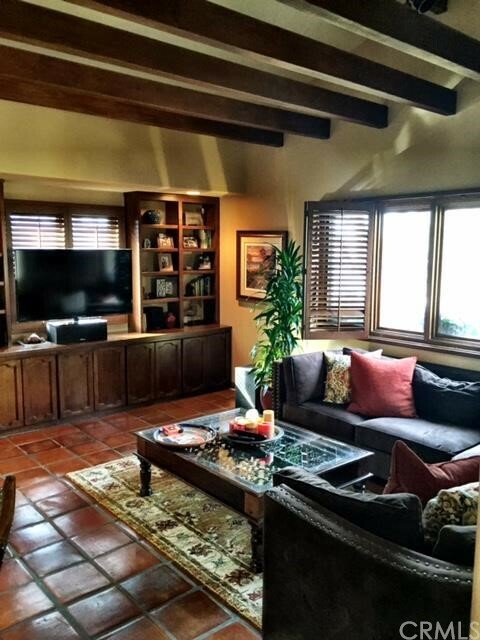 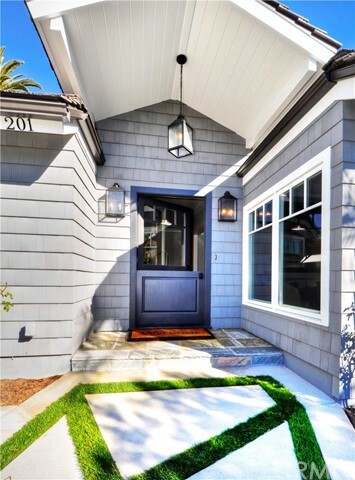 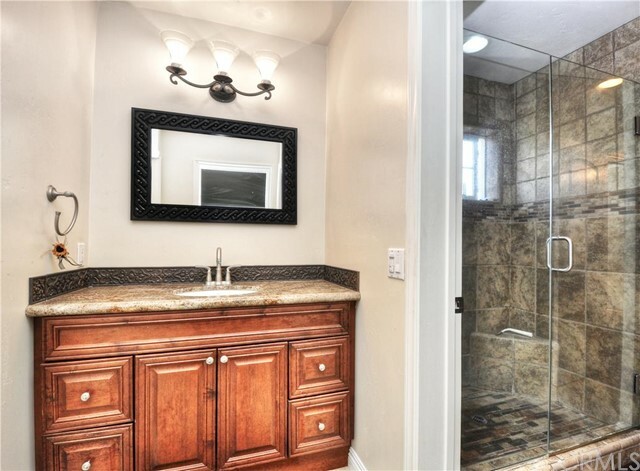 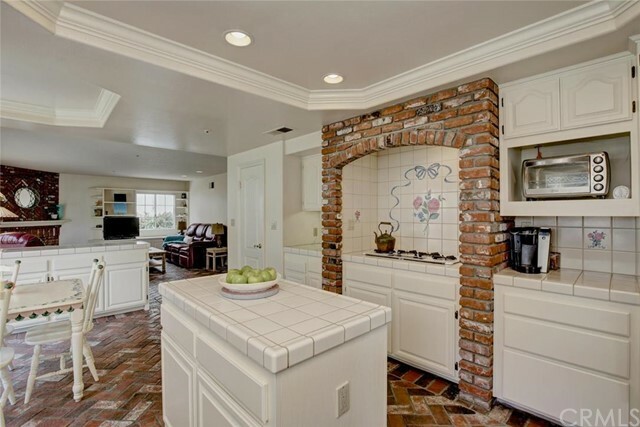 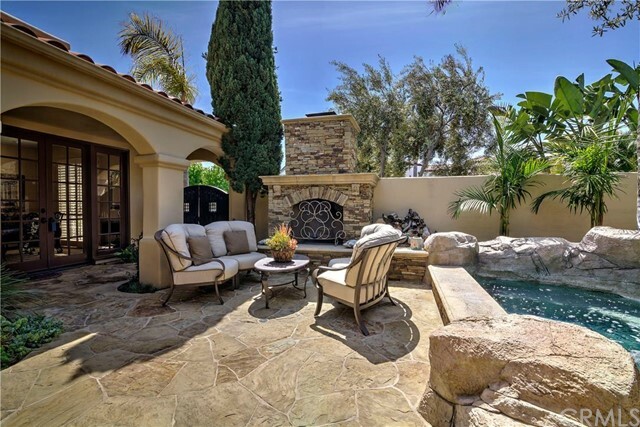 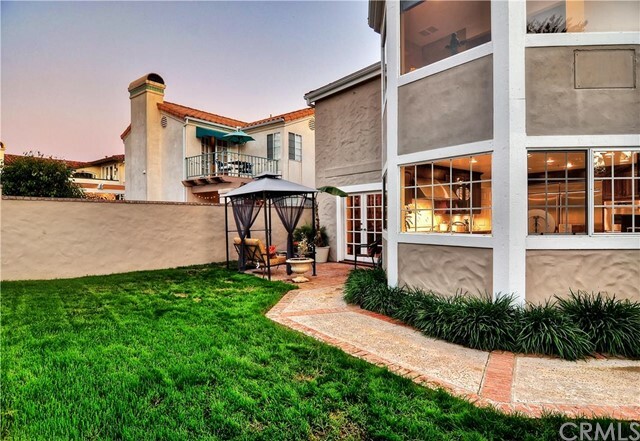 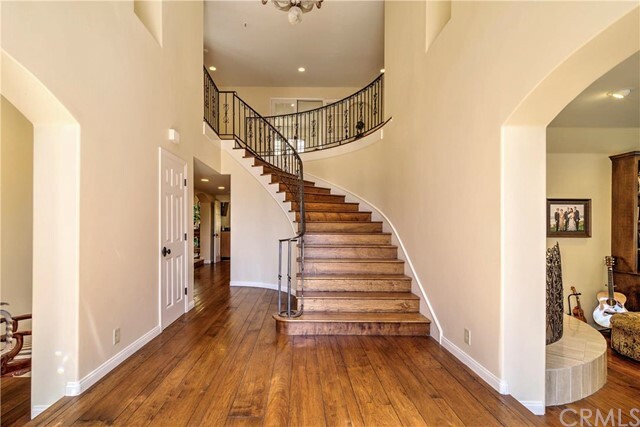 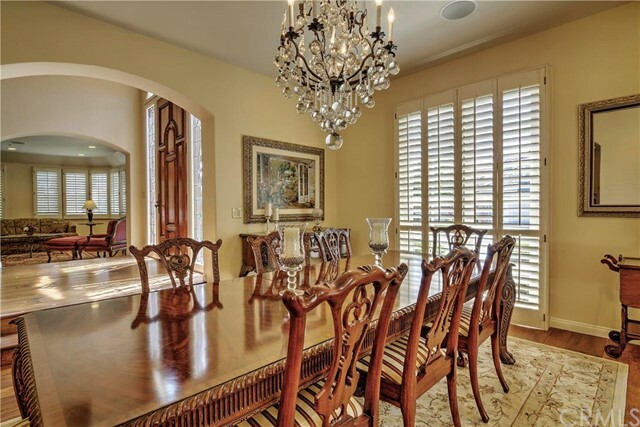 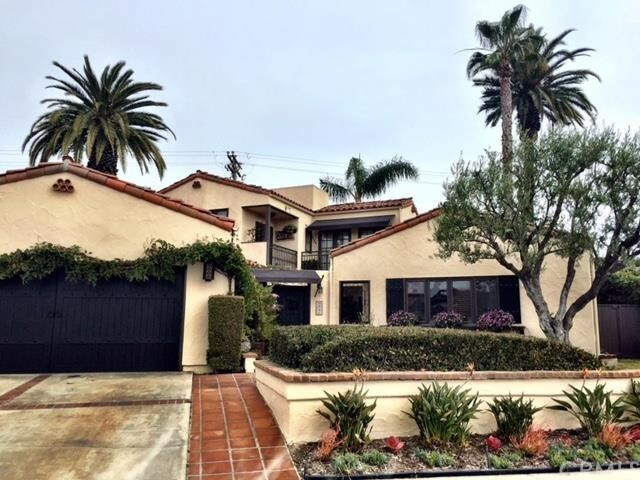 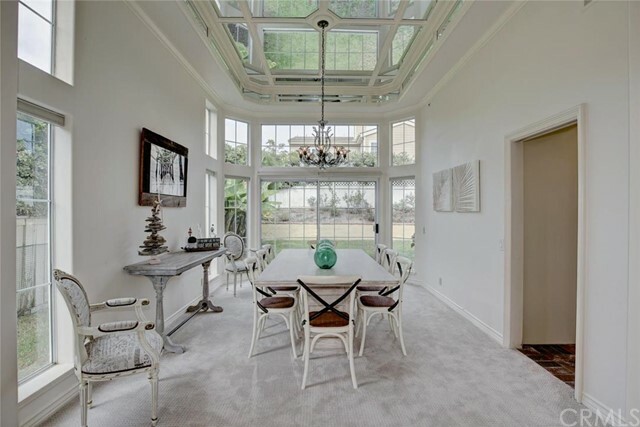 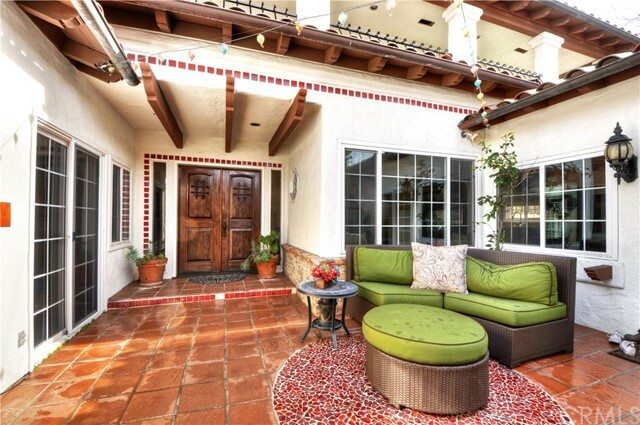 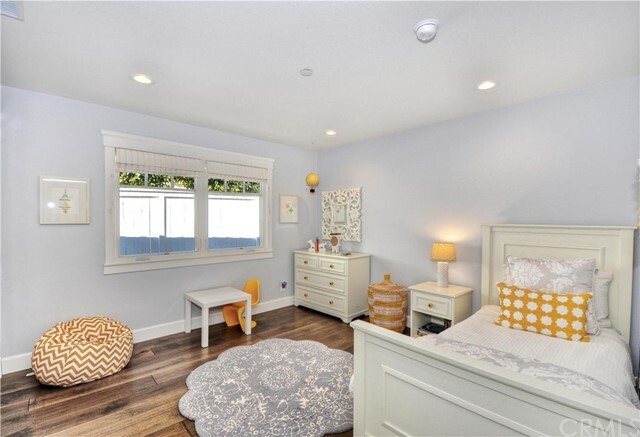 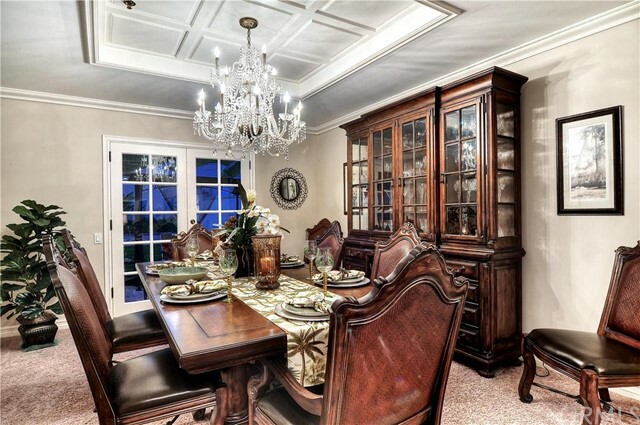 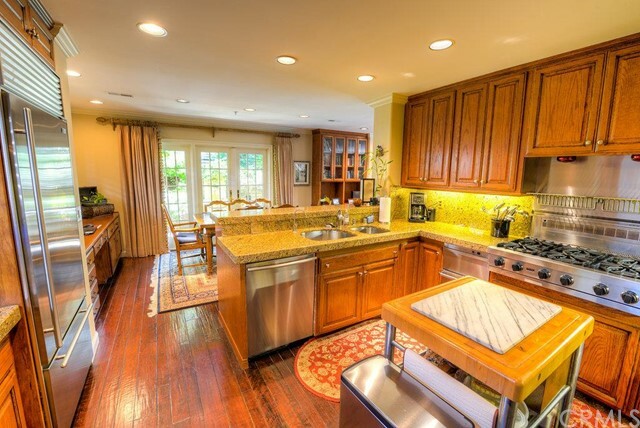 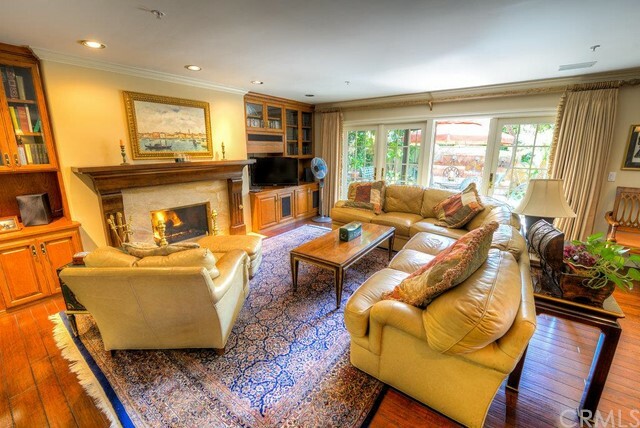 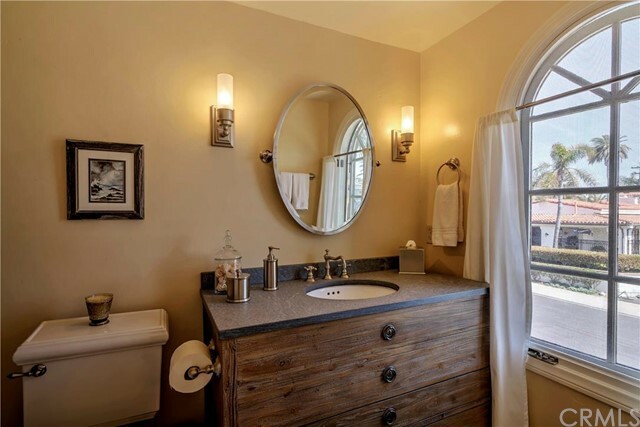 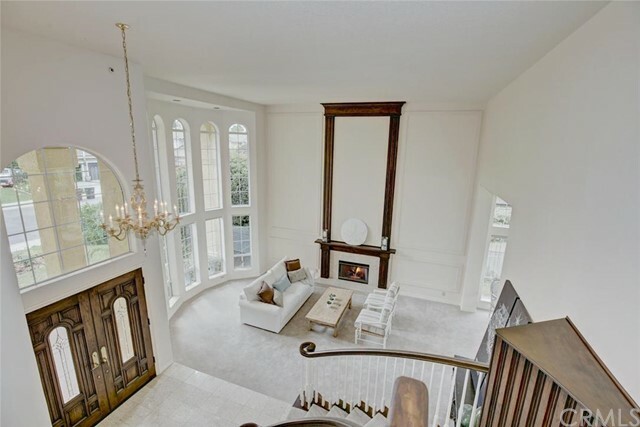 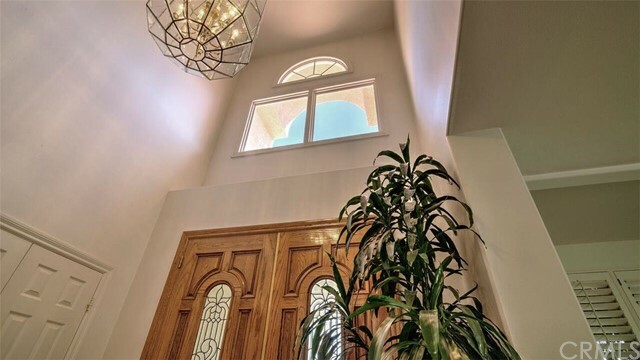 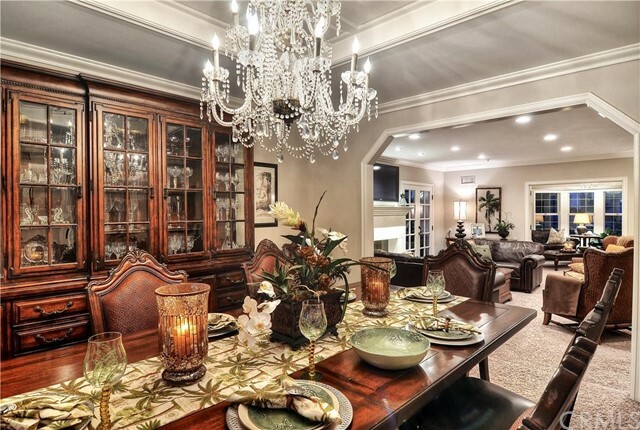 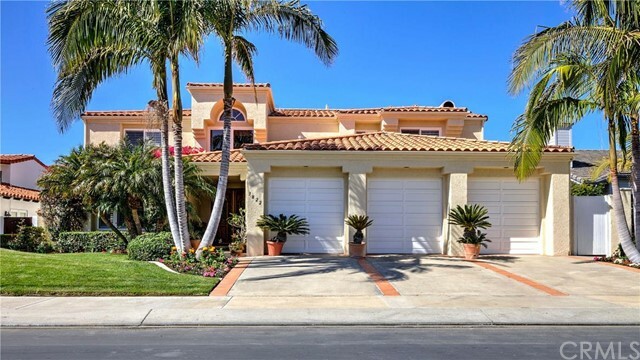 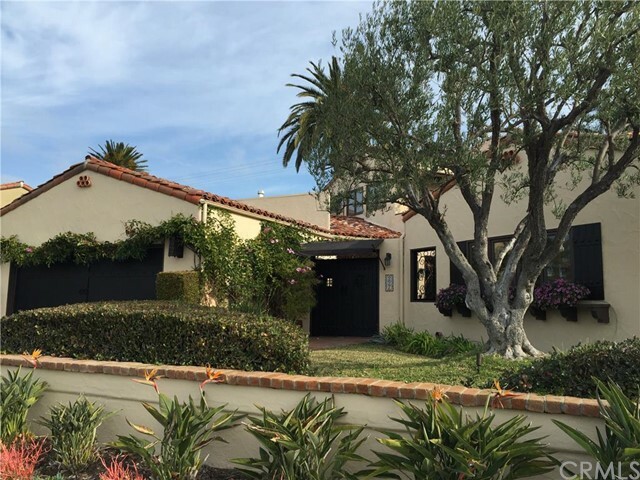 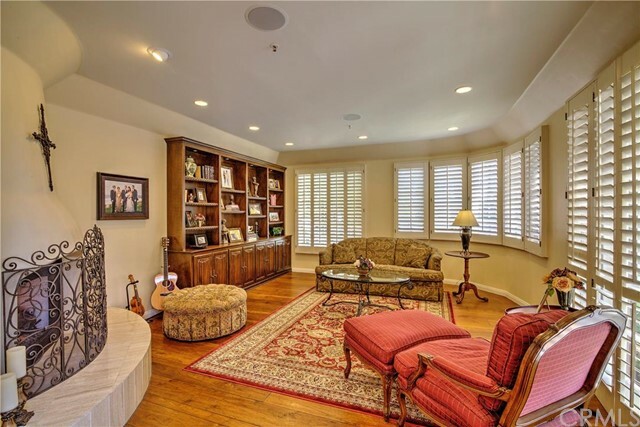 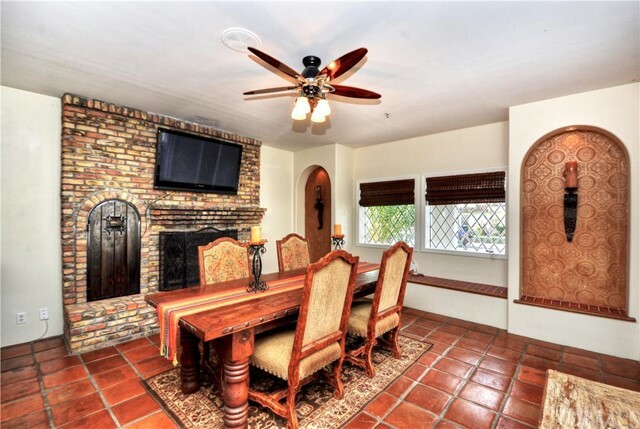 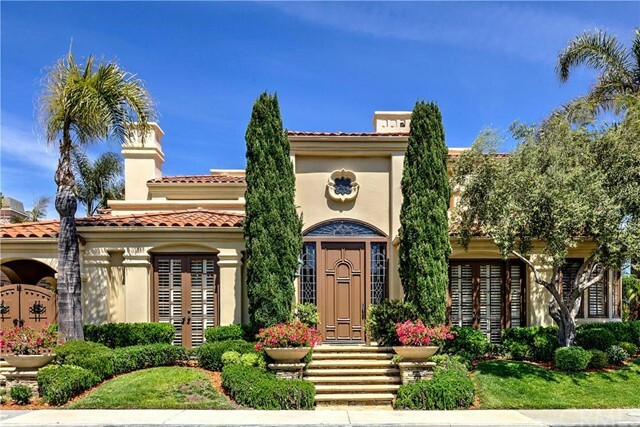 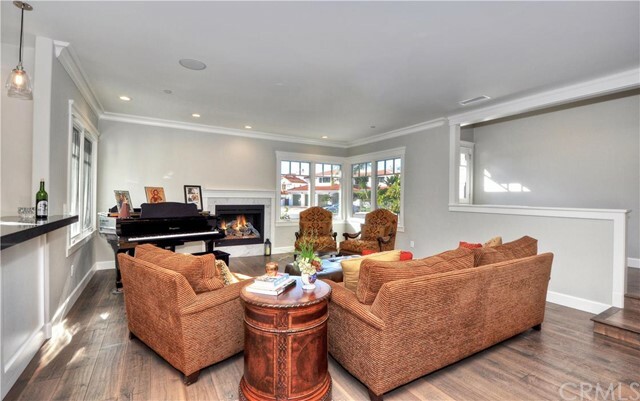 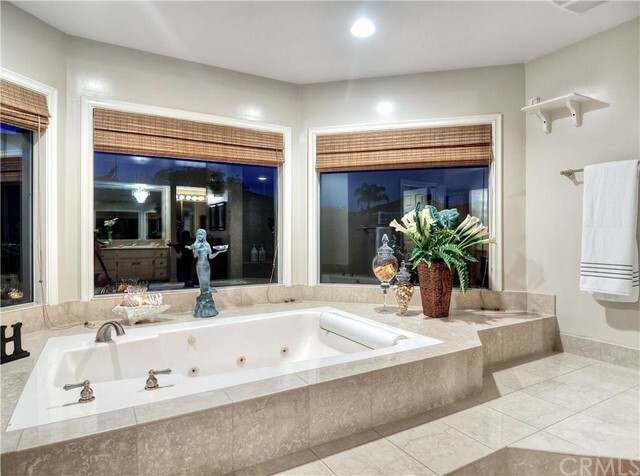 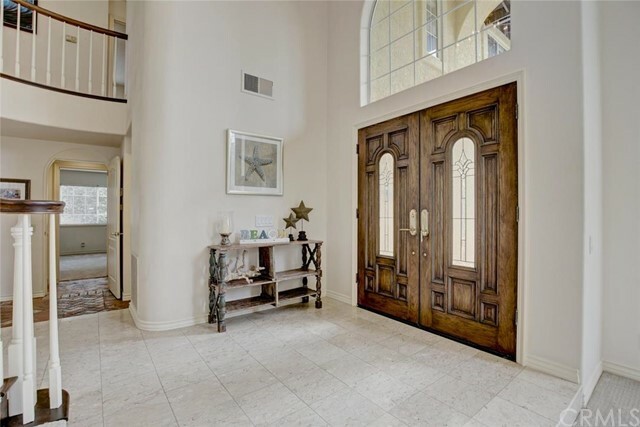 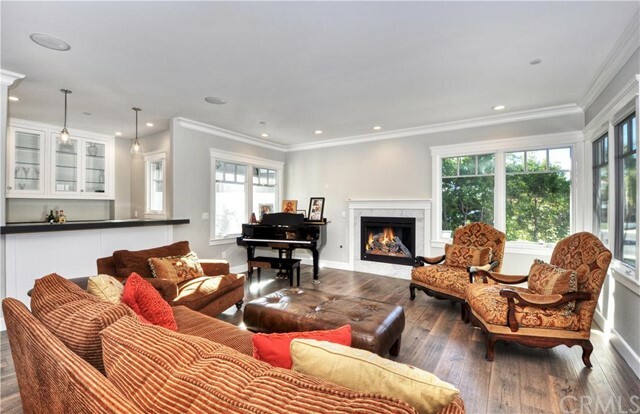 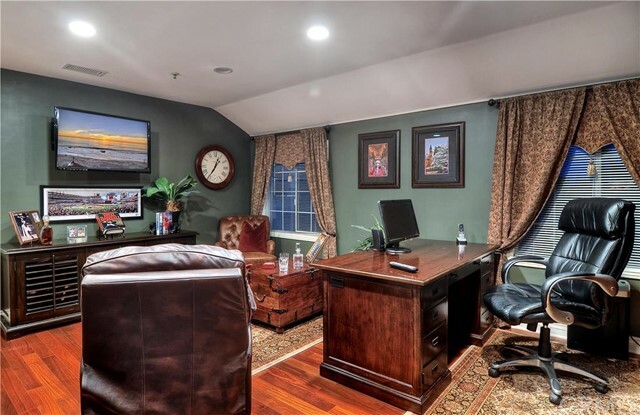 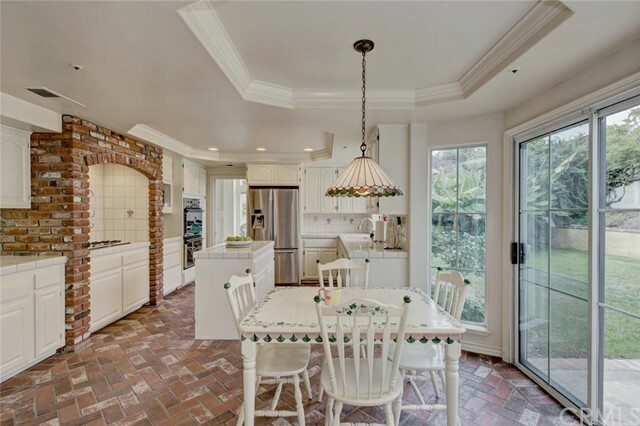 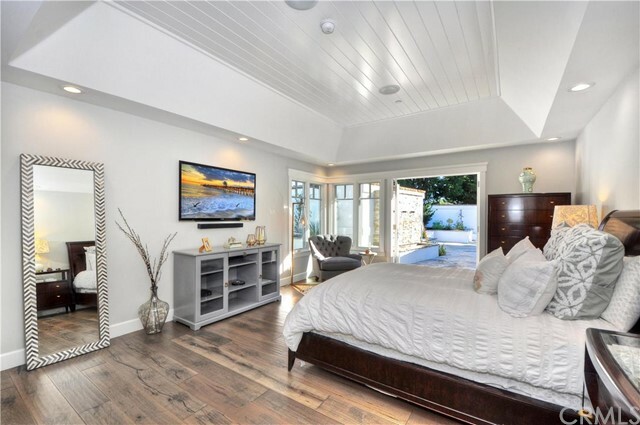 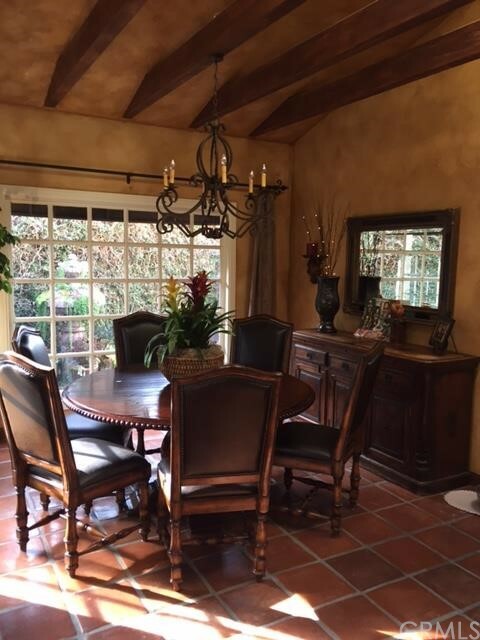 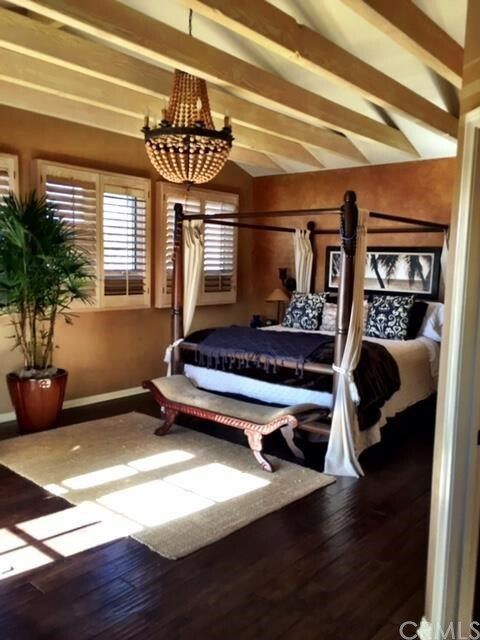 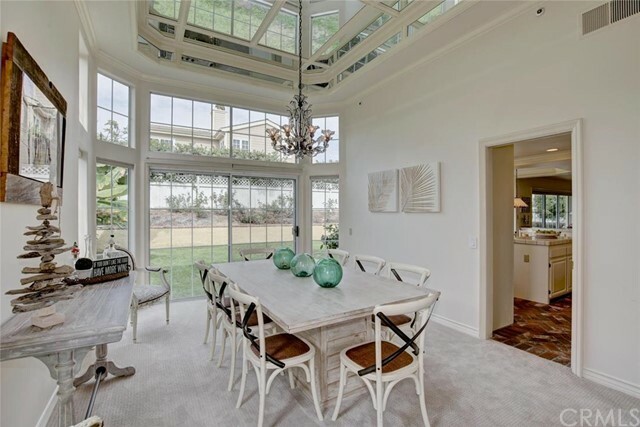 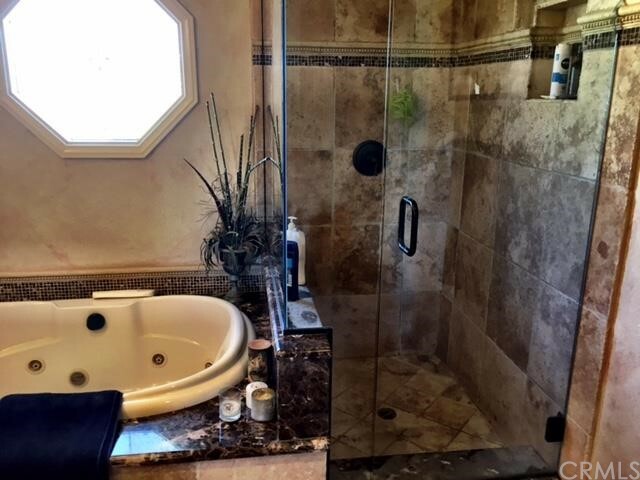 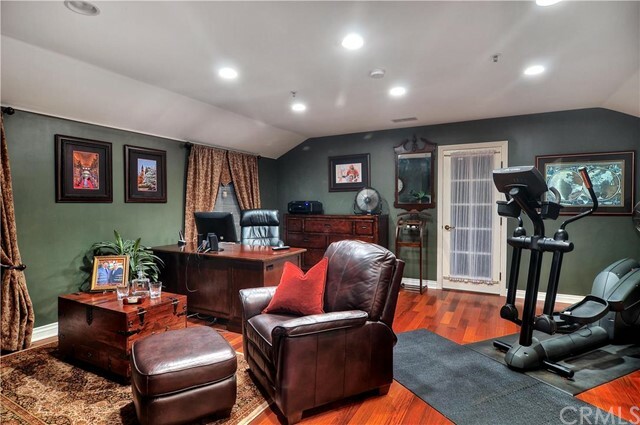 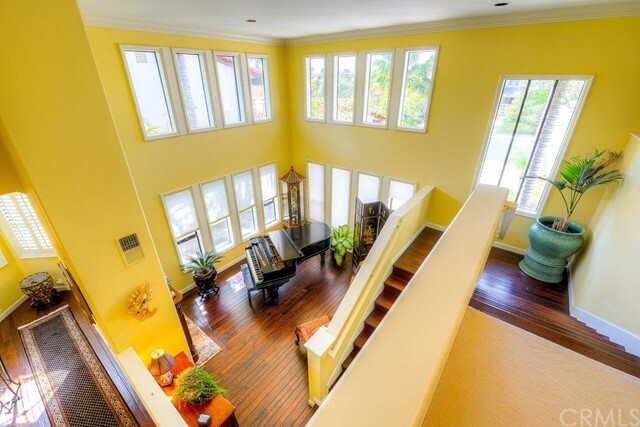 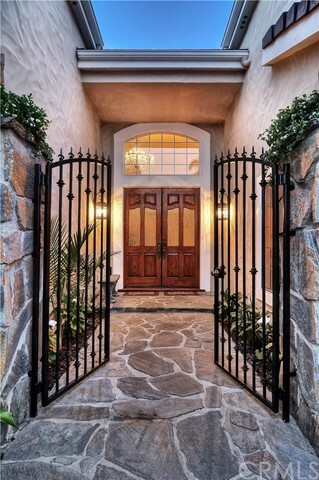 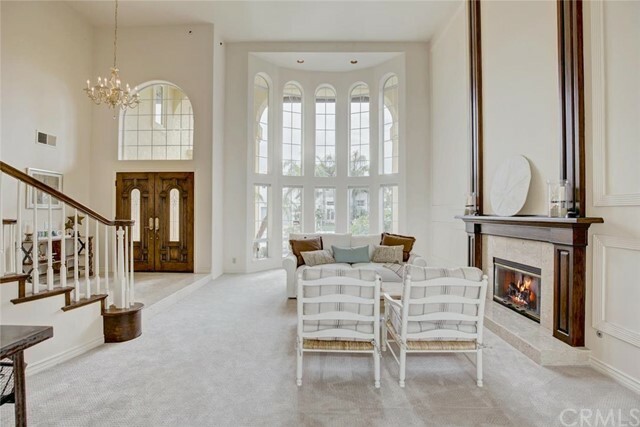 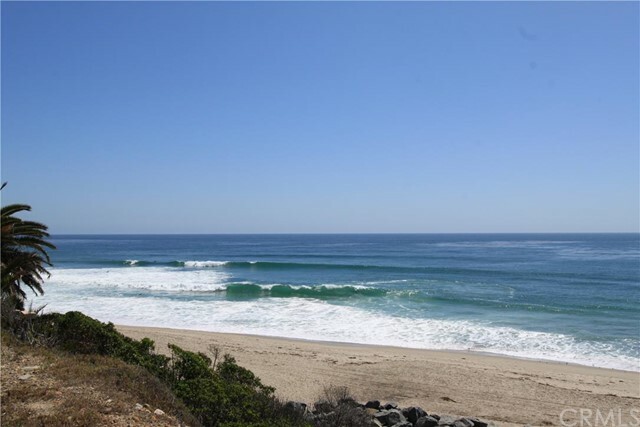 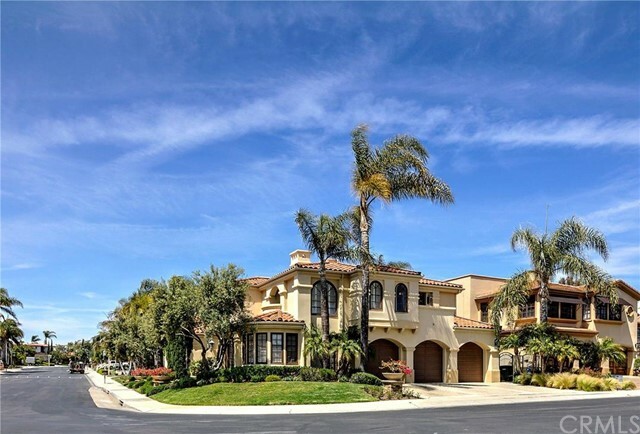 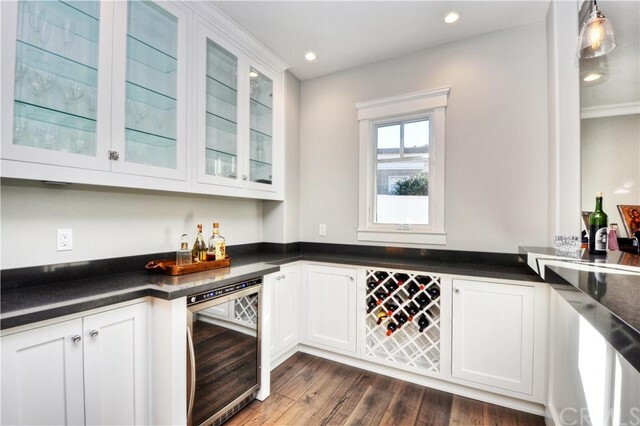 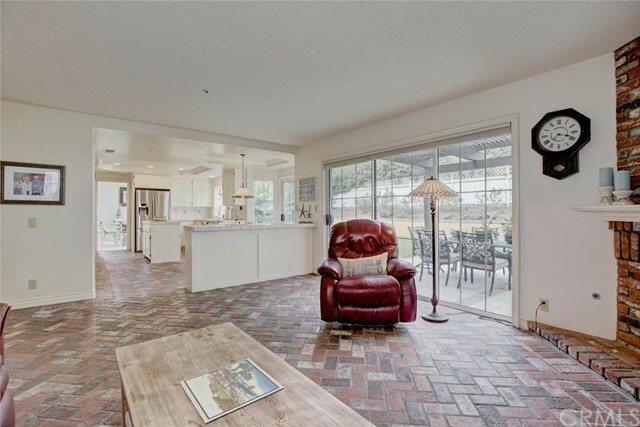 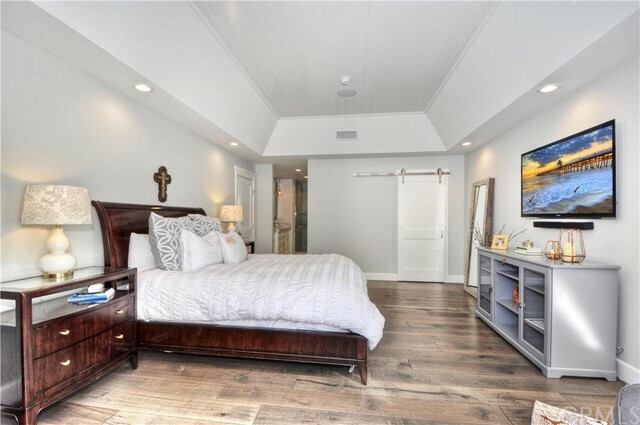 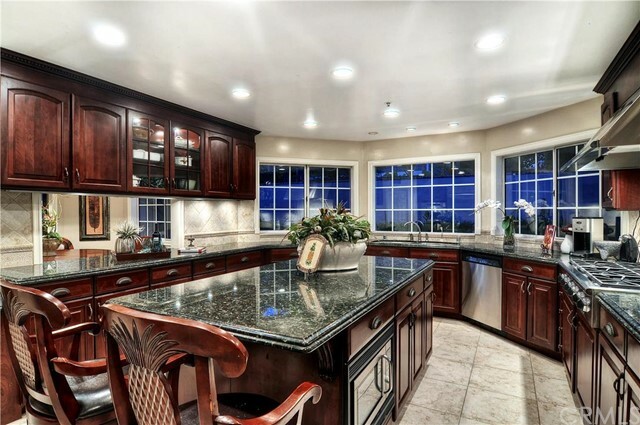 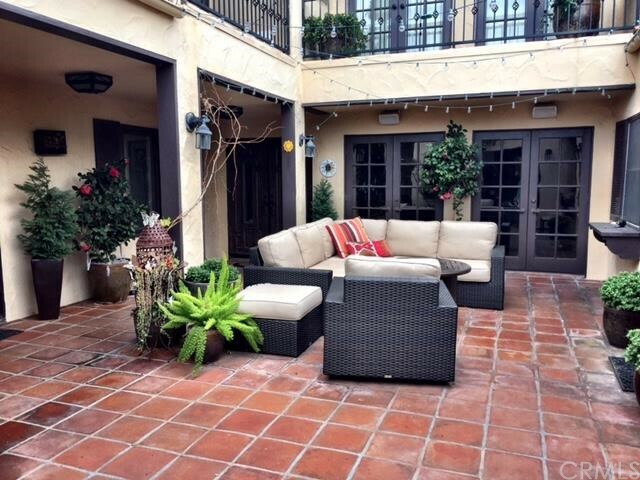 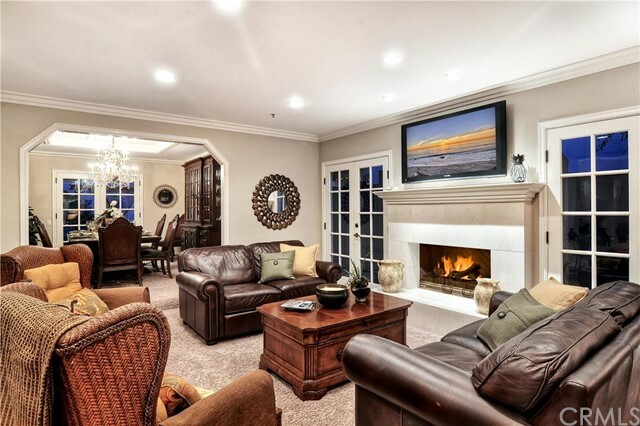 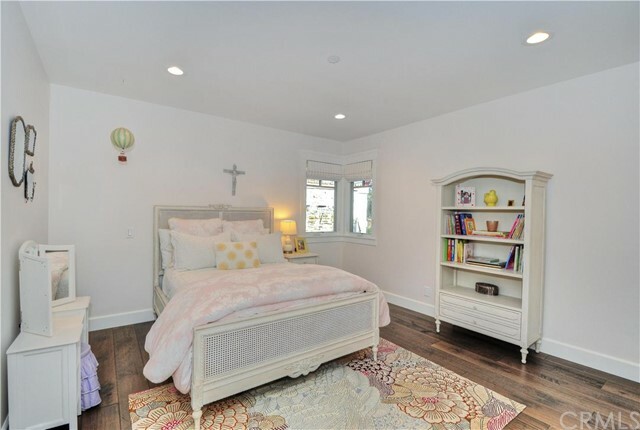 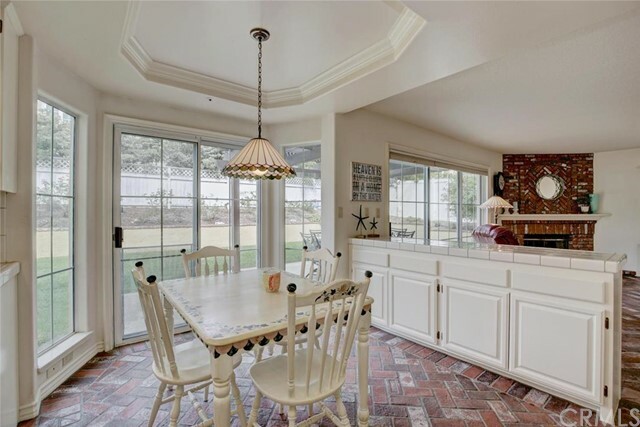 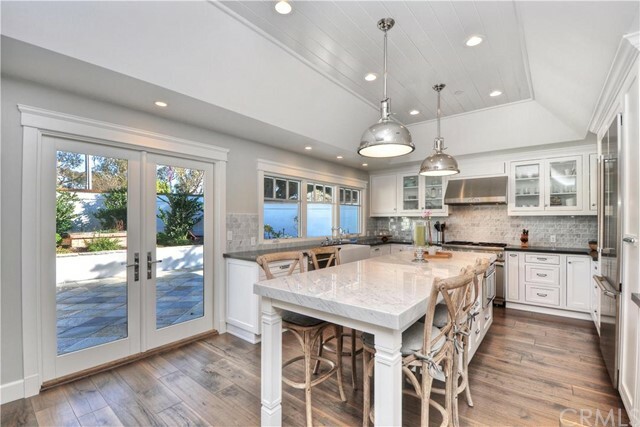 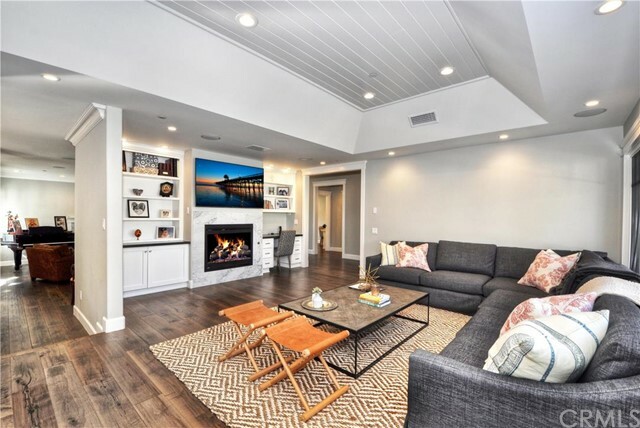 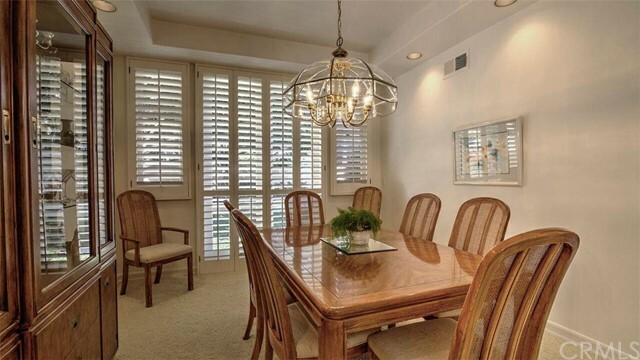 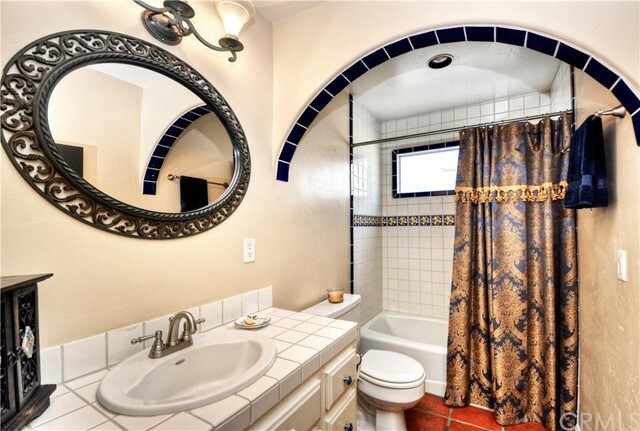 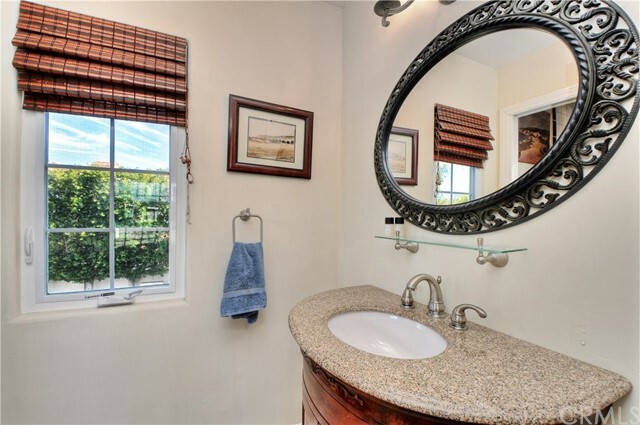 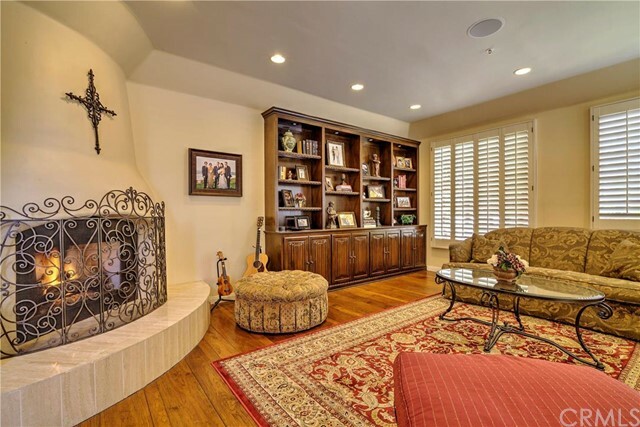 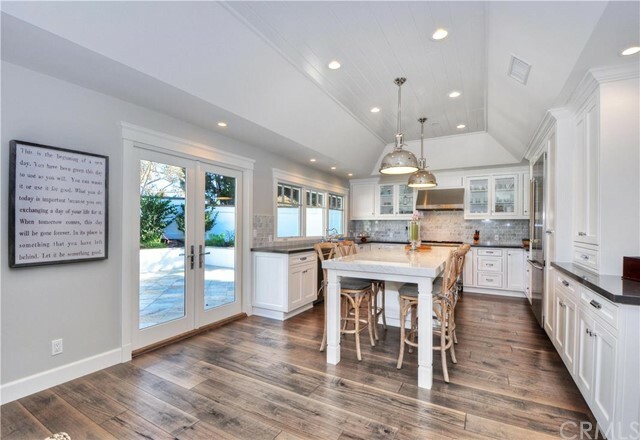 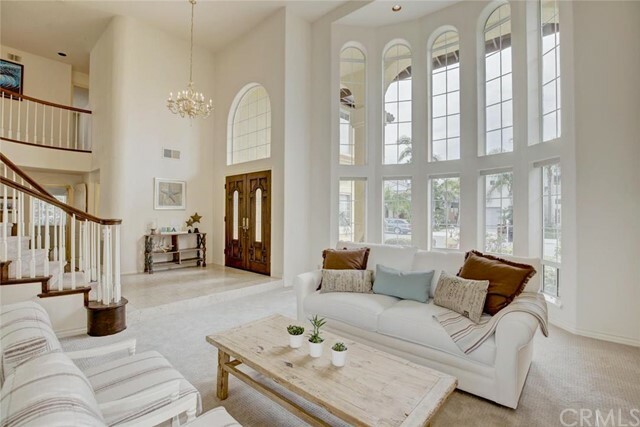 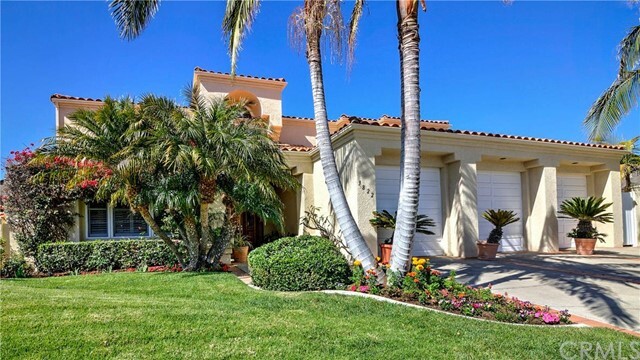 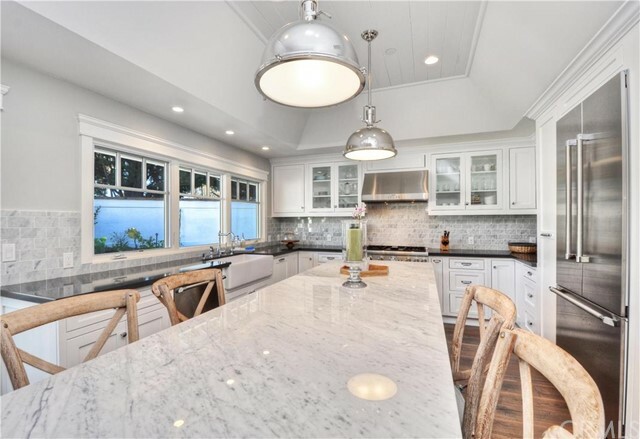 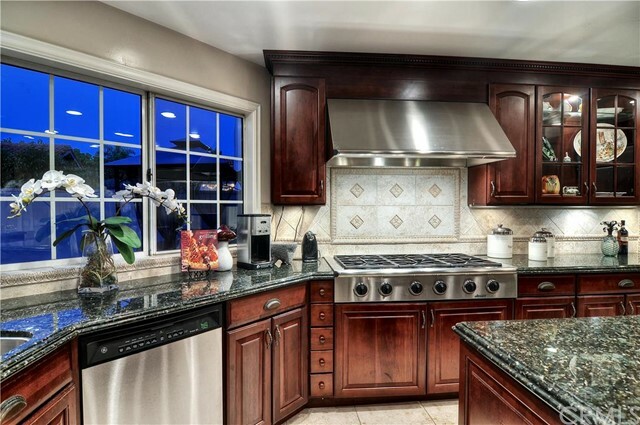 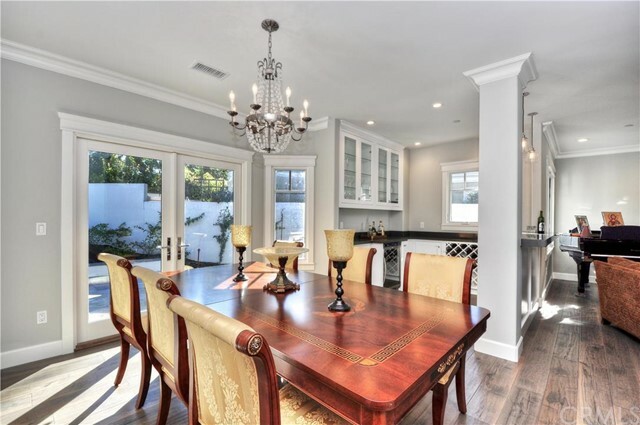 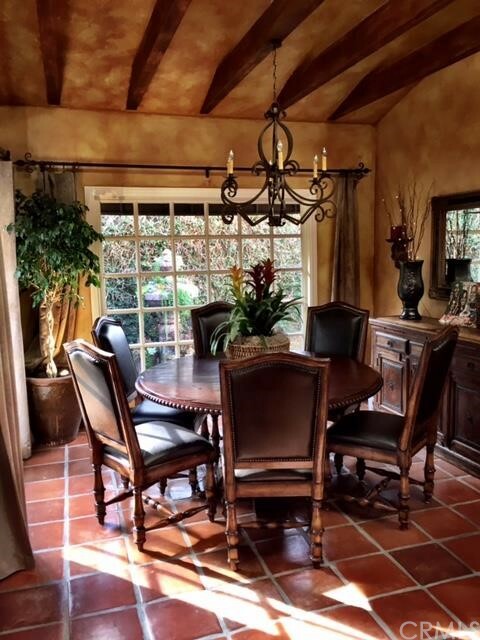 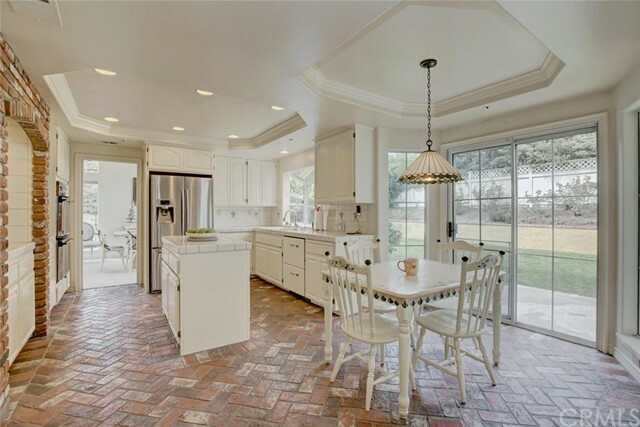 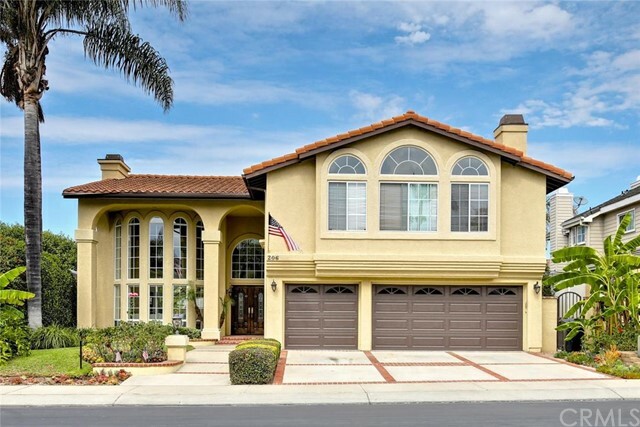 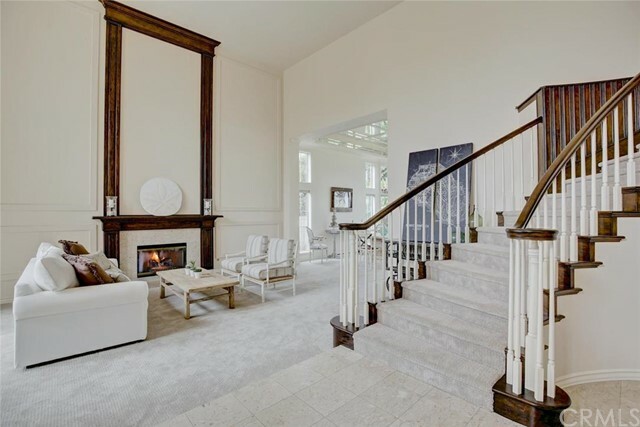 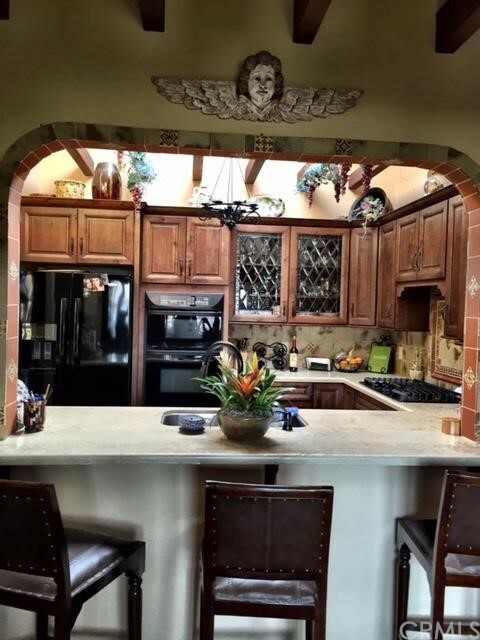 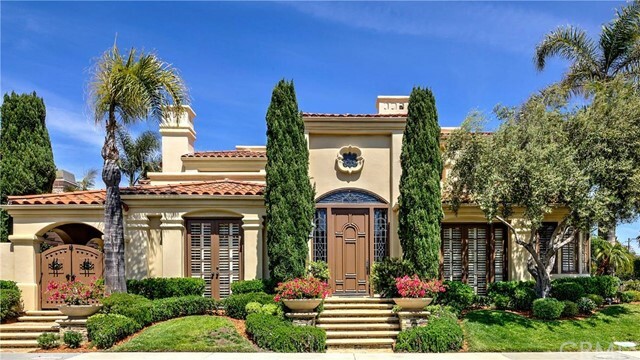 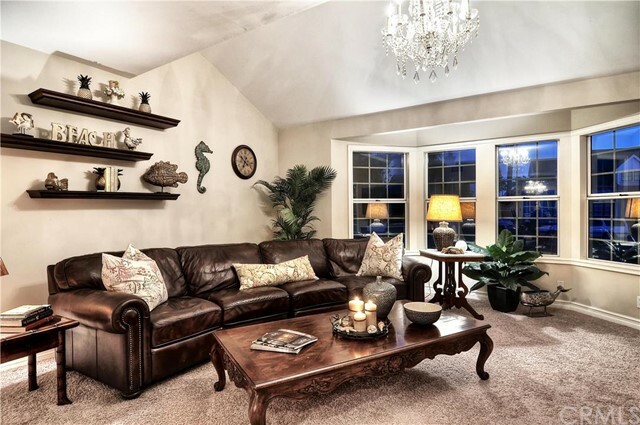 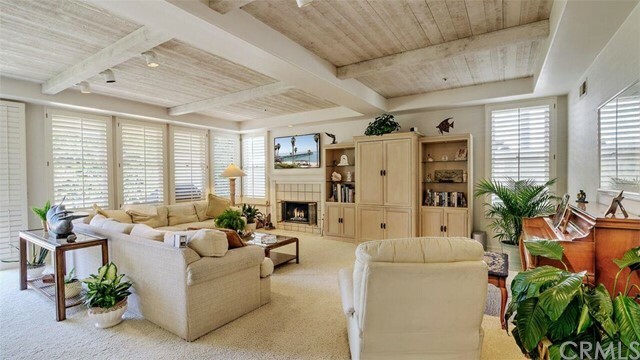 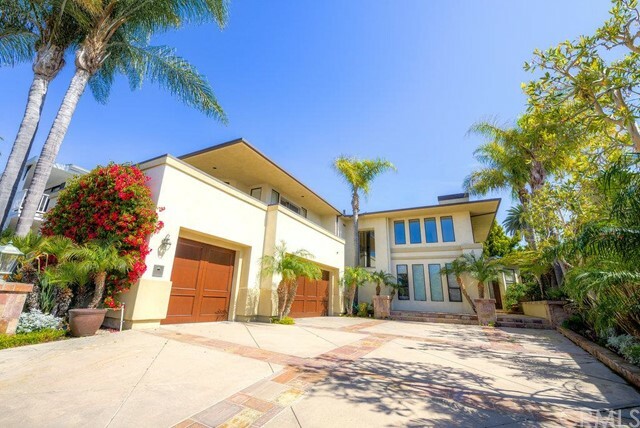 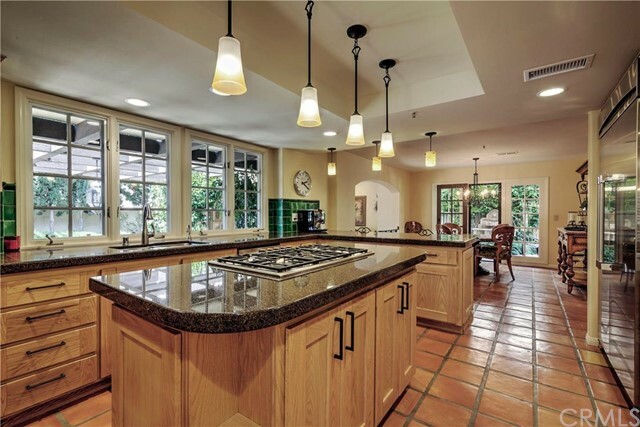 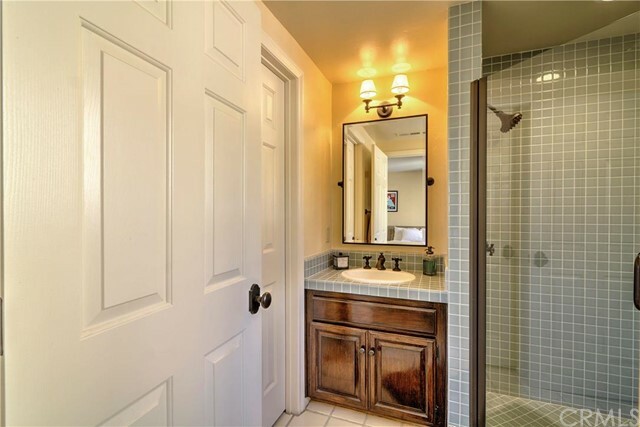 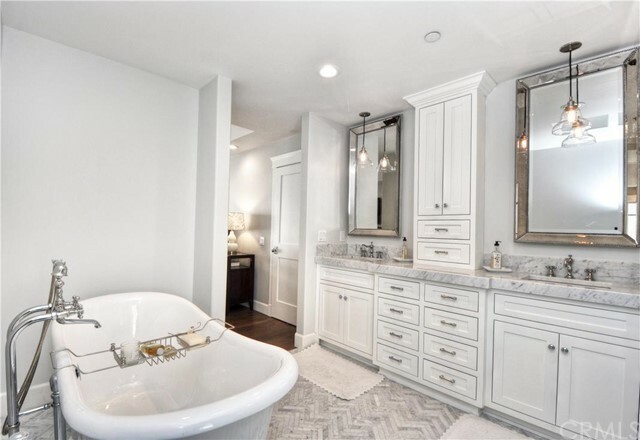 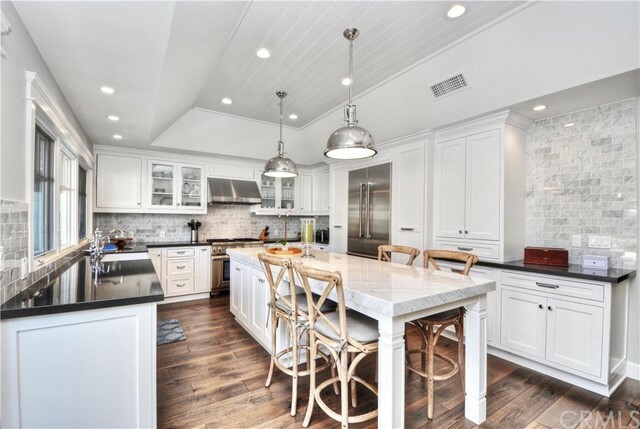 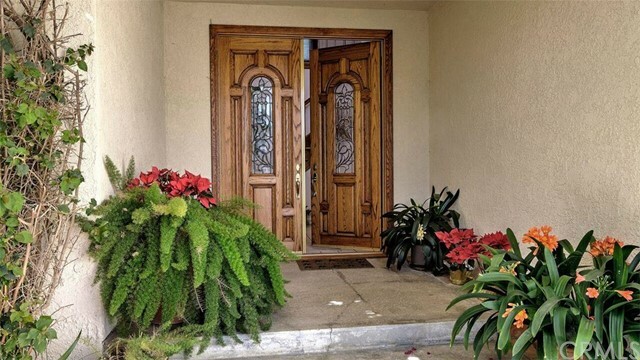 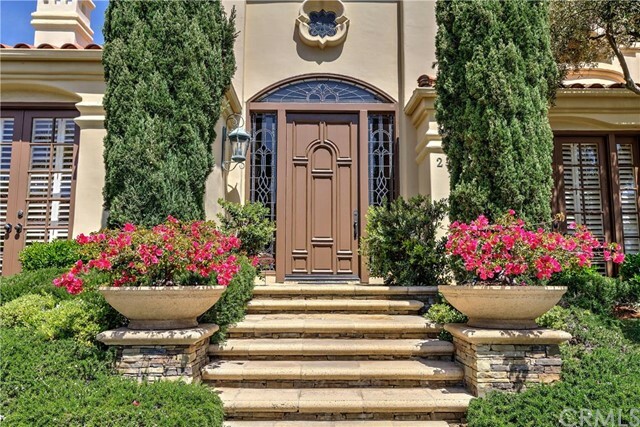 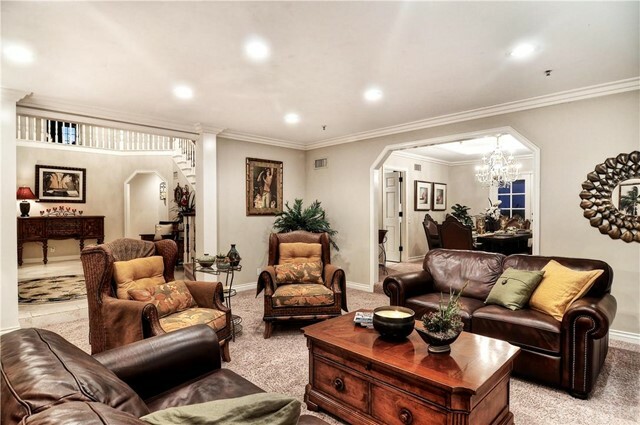 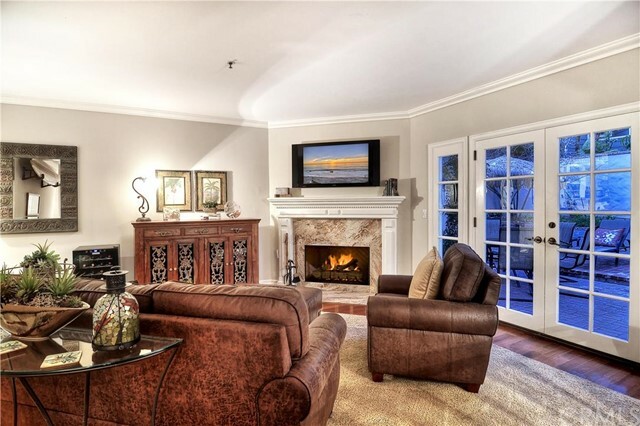 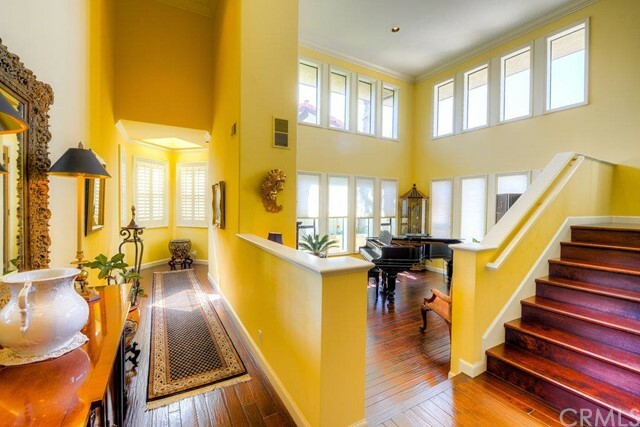 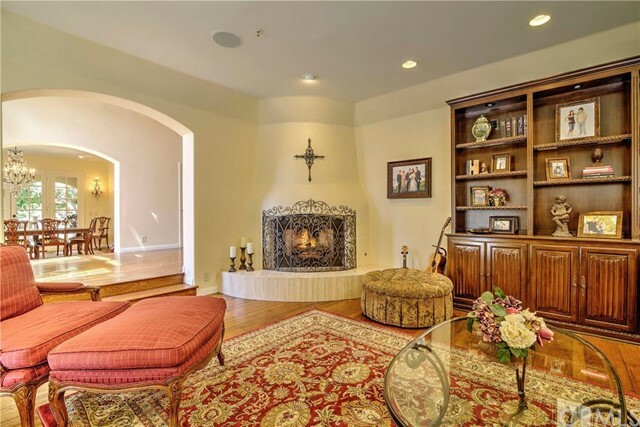 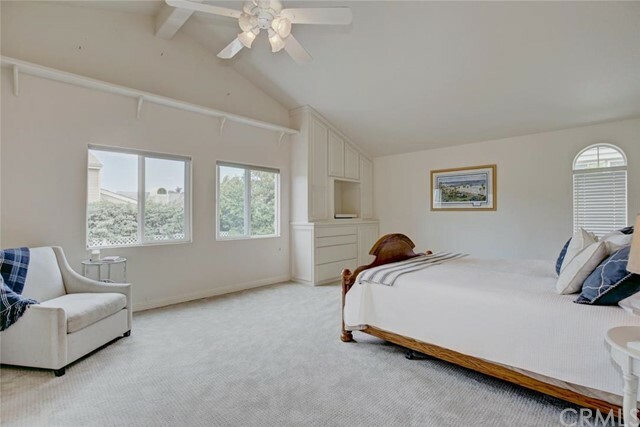 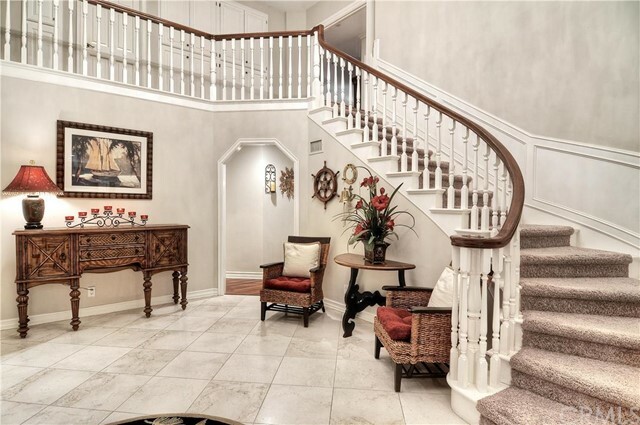 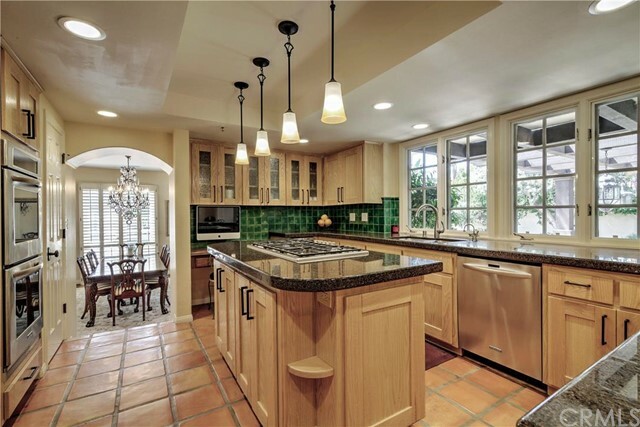 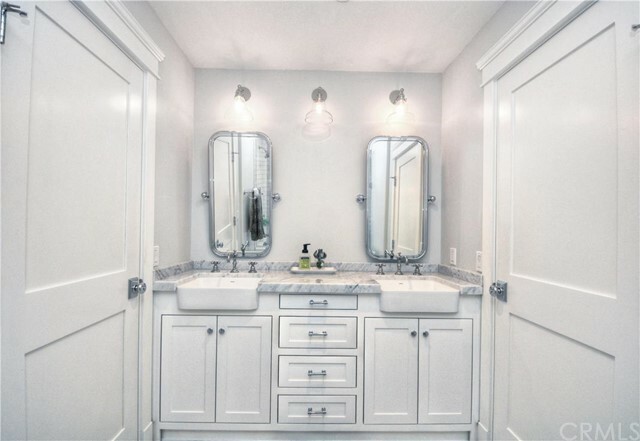 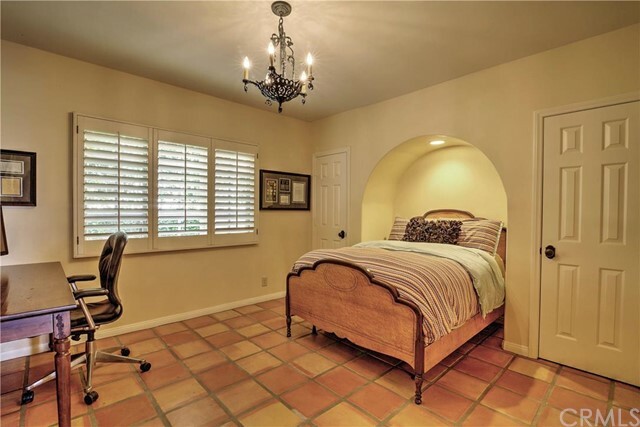 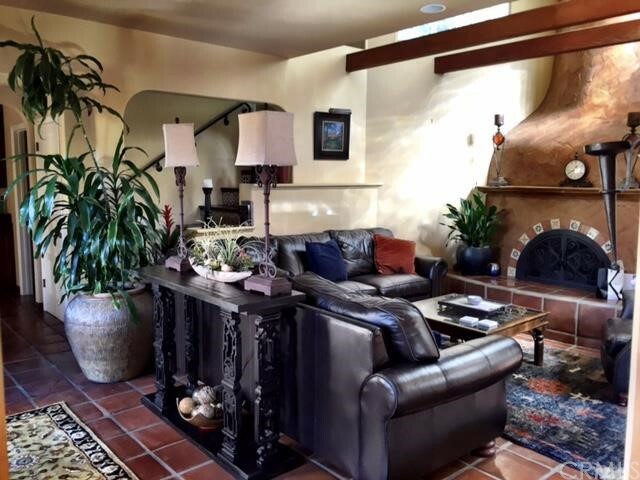 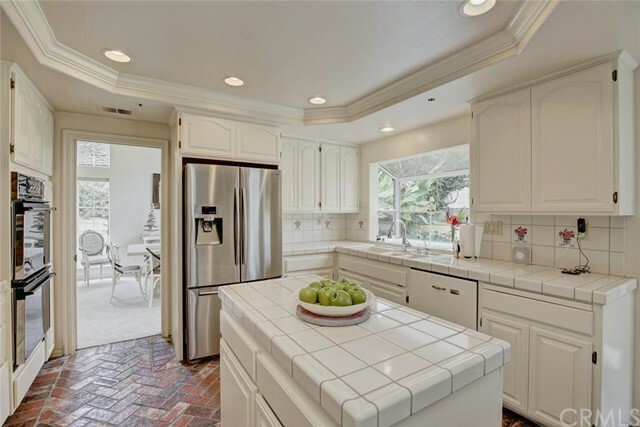 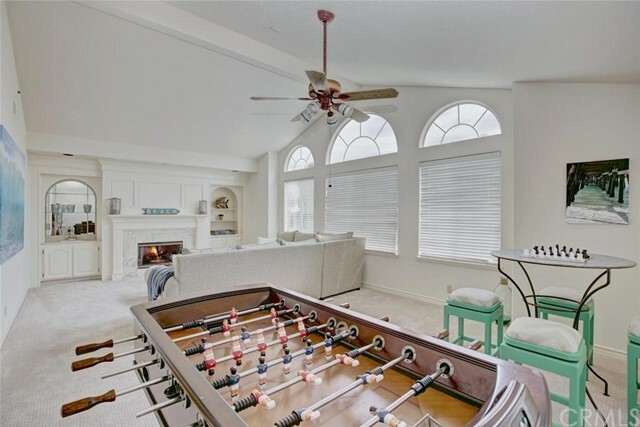 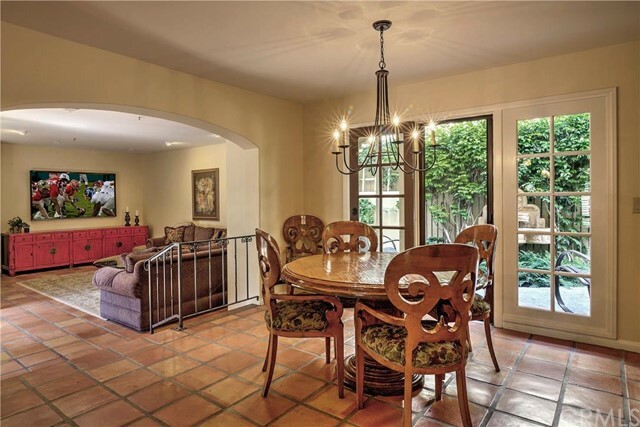 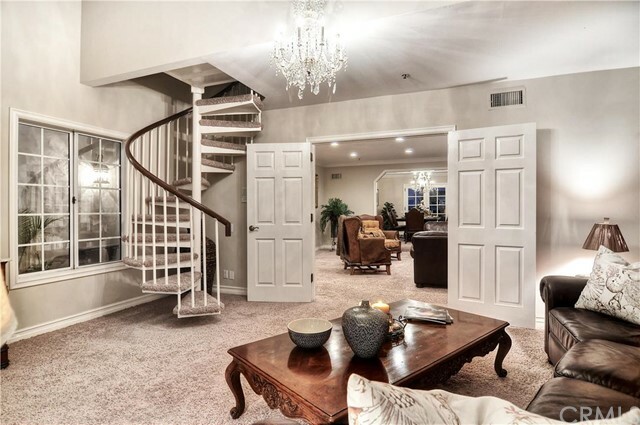 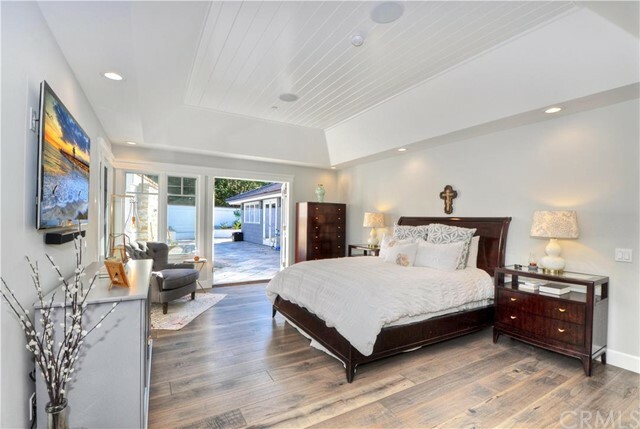 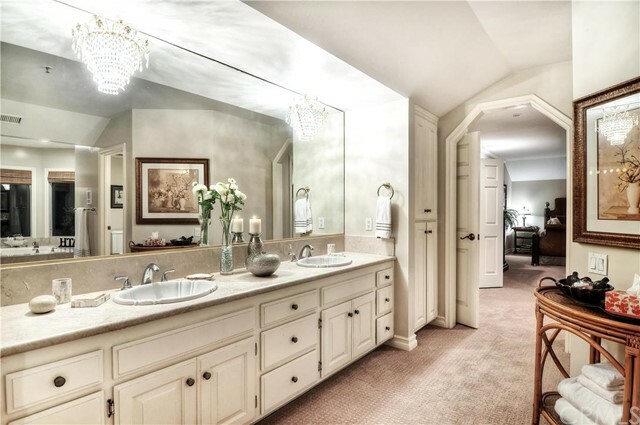 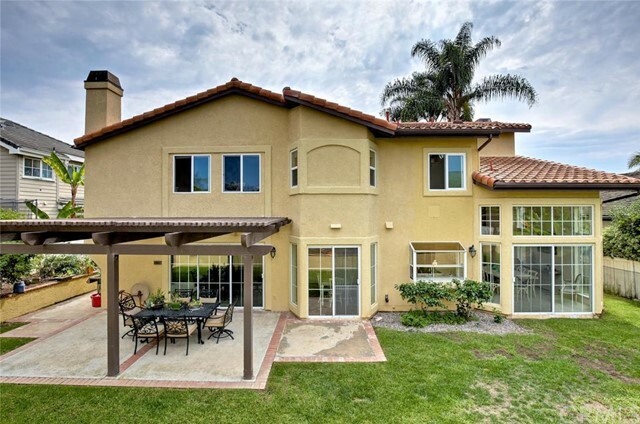 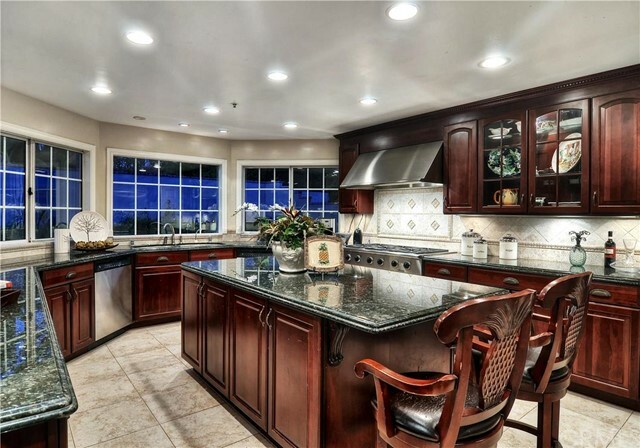 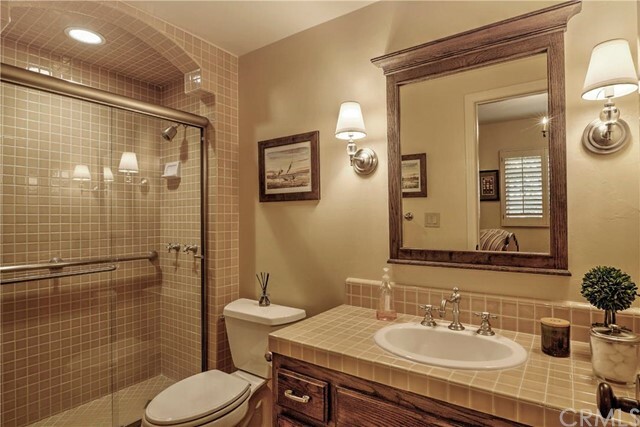 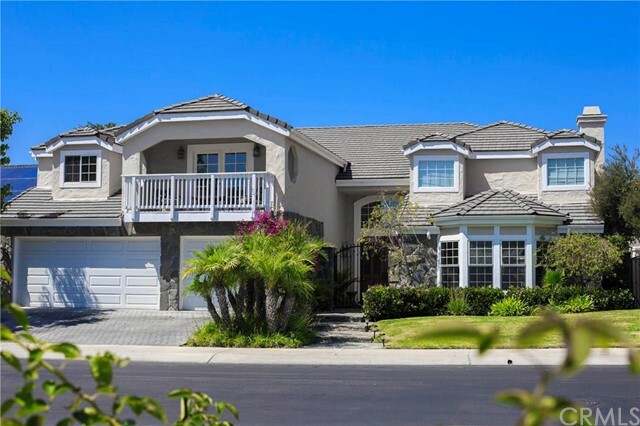 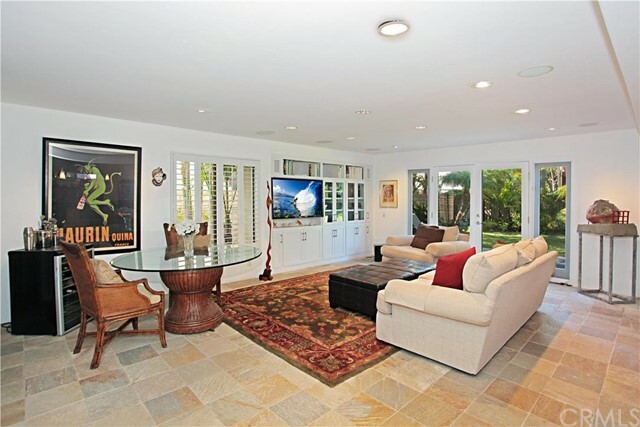 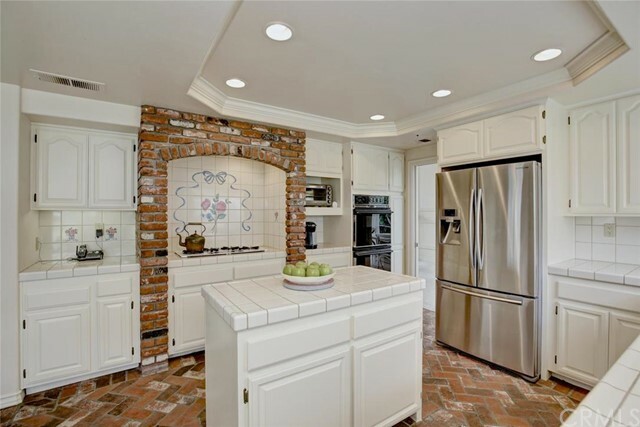 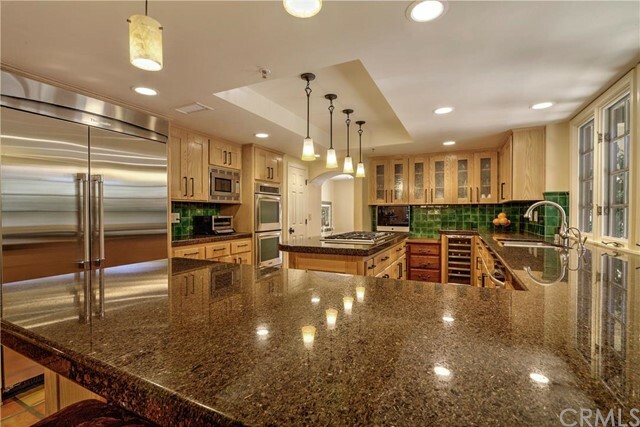 Southwest San Clemente has a very eclectic mix of homes – you can find everything from quaint beach cottages with surfboard racks in the garage to grand estates with the ultimate in luxury appointments. 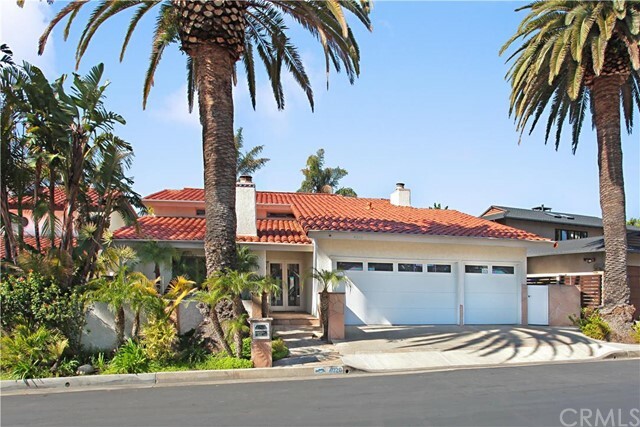 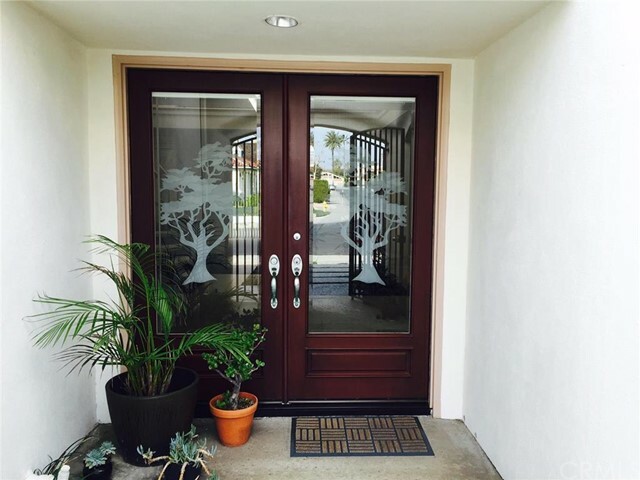 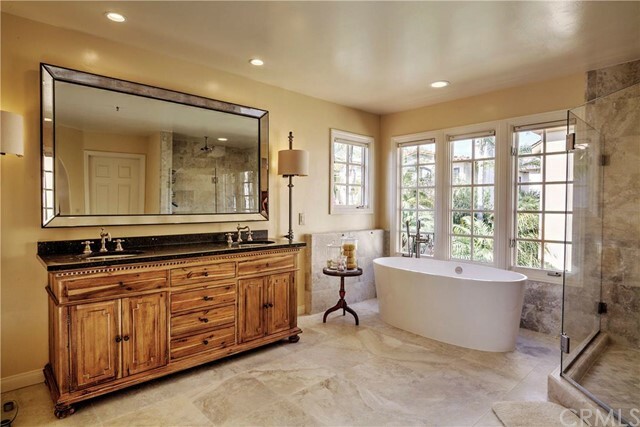 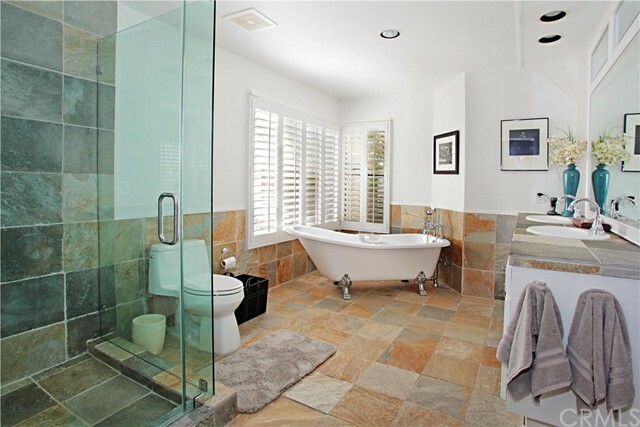 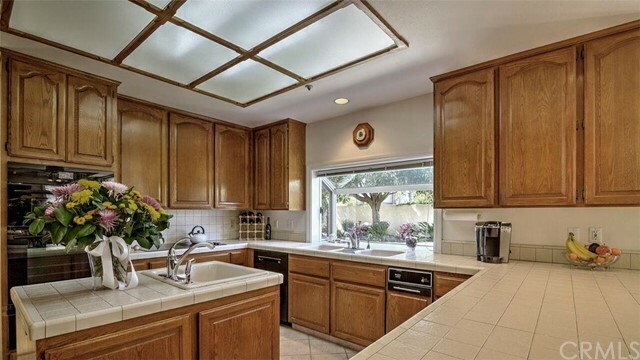 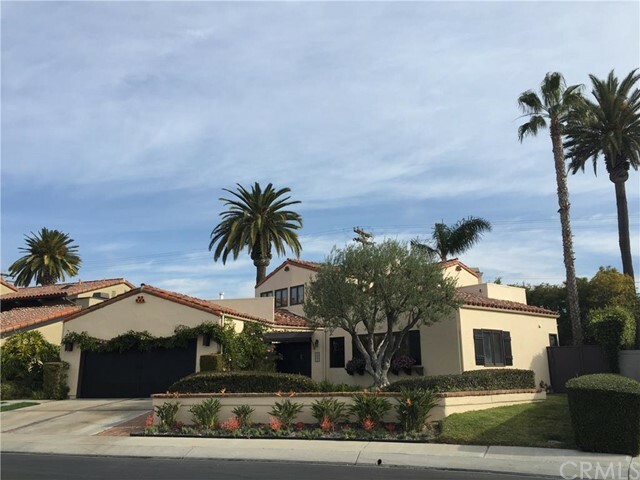 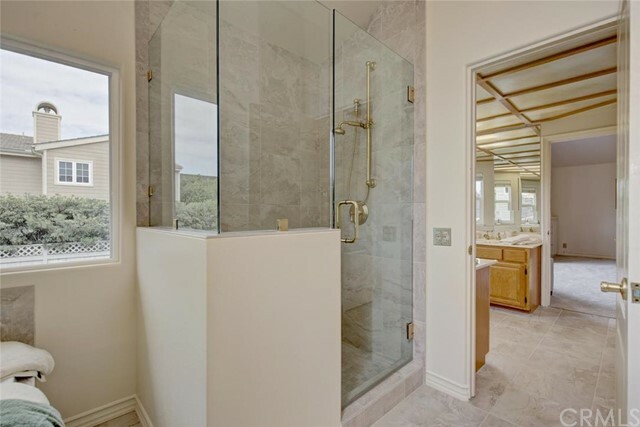 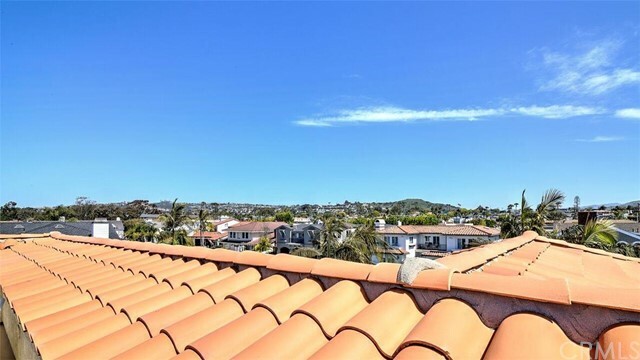 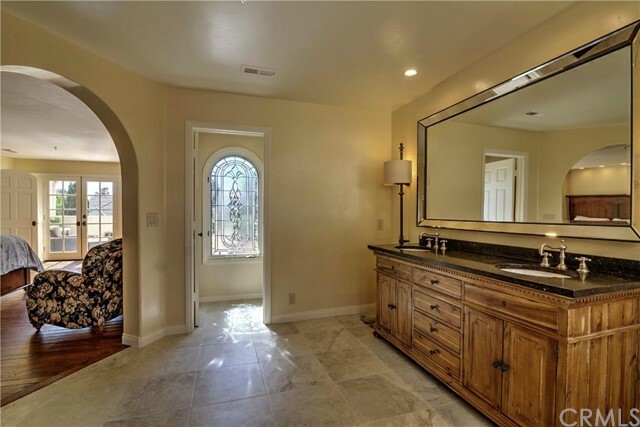 Southwest San Clemente real estate is for the buyer with the financial means to purchase a home well over $1 million in most instances, with some homes valued upwards of $4-5 million in this highly sought-after neighborhood. 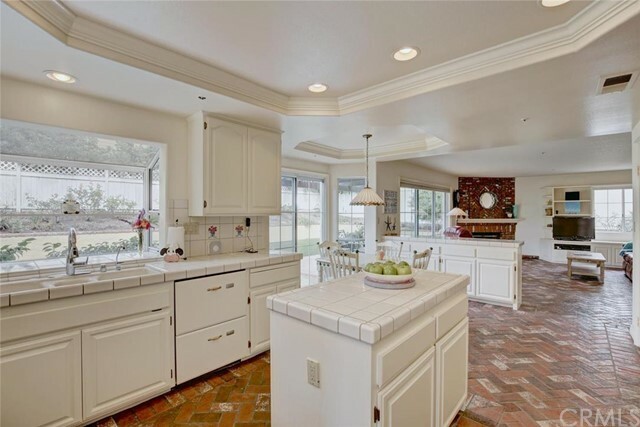 Some of these homes were built as early as the 1950s and may require a lot of reinvestment in the short-term. 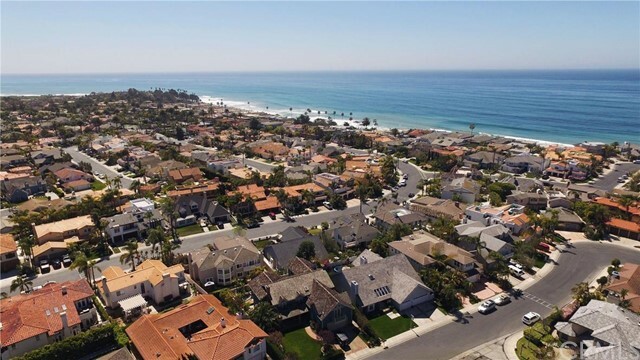 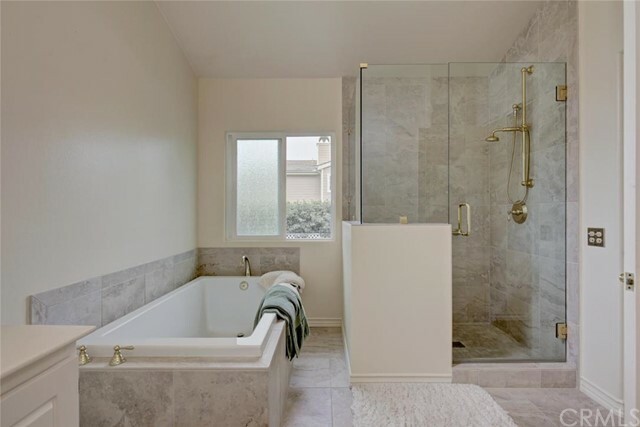 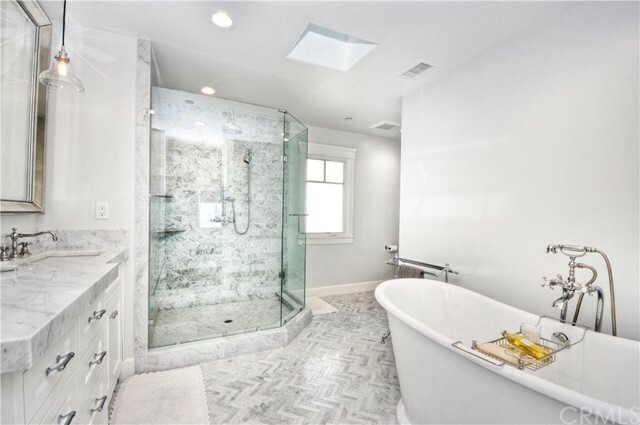 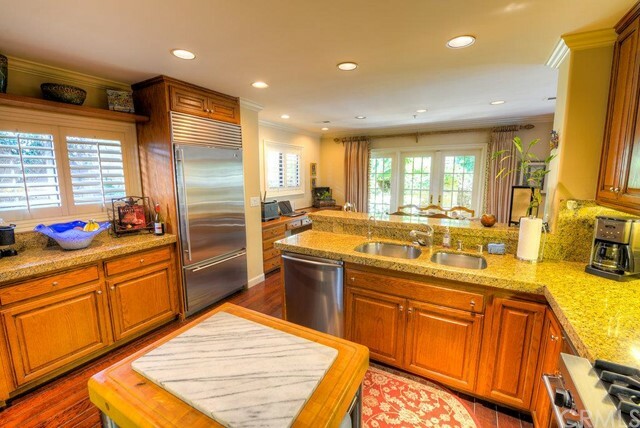 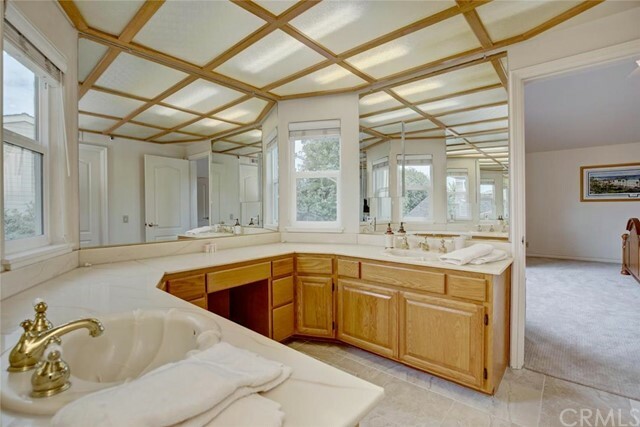 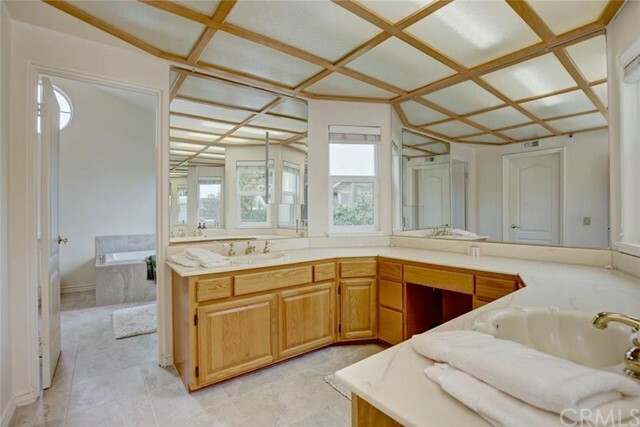 The location is one of the best and most popular in San Clemente, so money put into your home should gain you a nice return on investment in the long run. 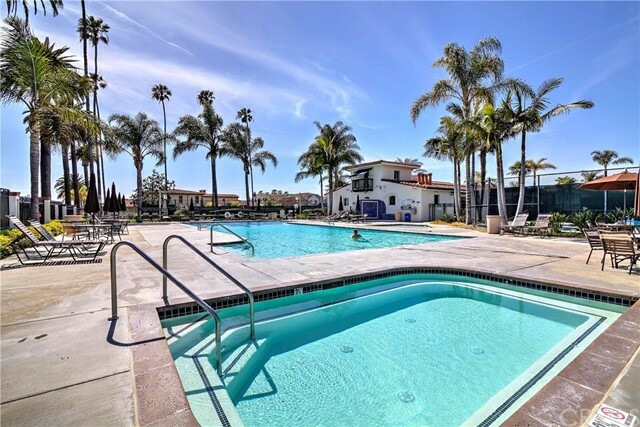 Condo communities run a wide gamut, from the cheaper options in the Montalvo/Lobeiro loop (Parkview Manor and Villa Montalvo Vista) to the luxury ocean front condos at Sea Pointe Villas. 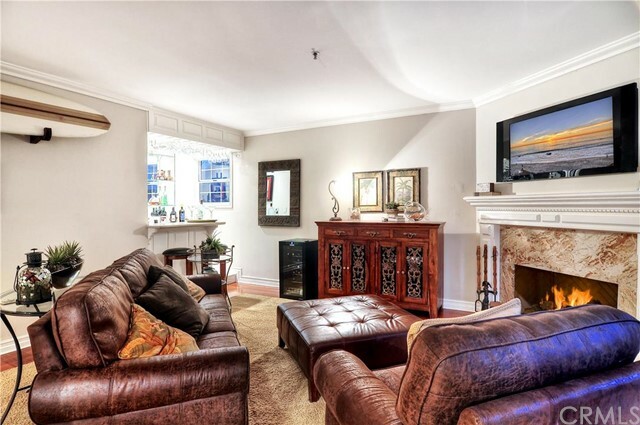 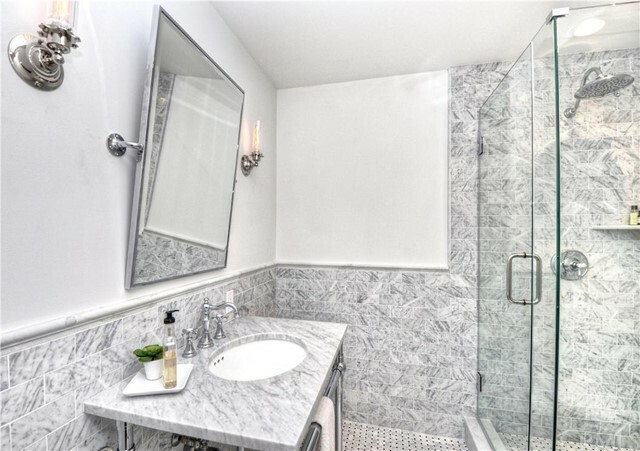 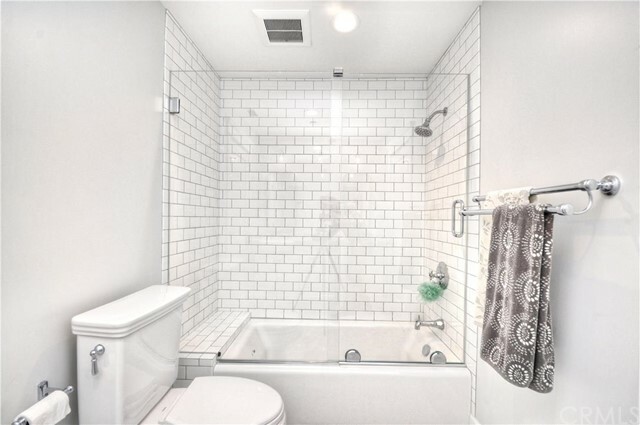 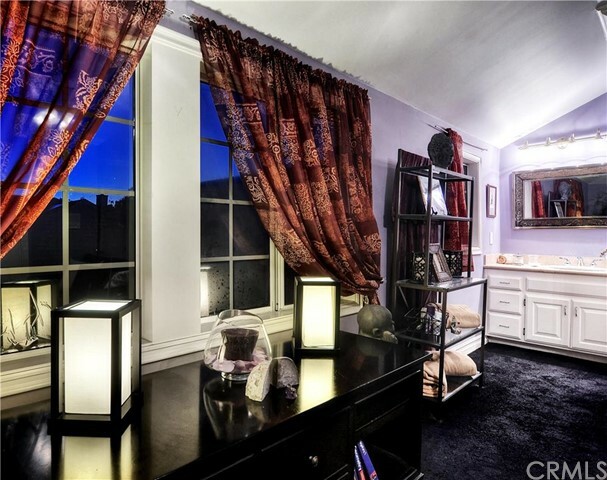 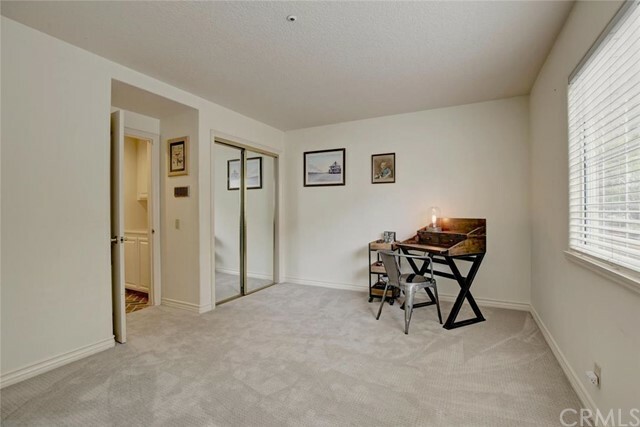 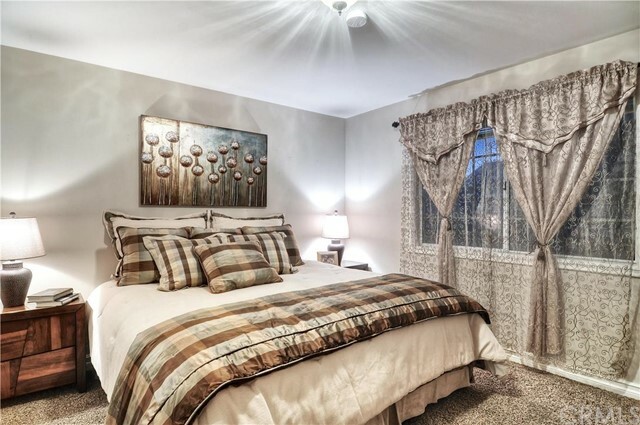 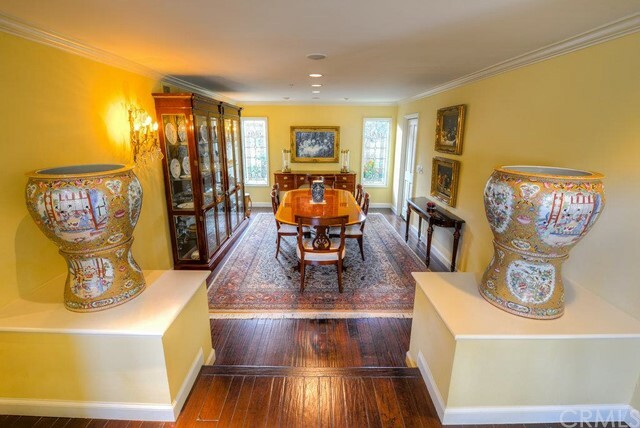 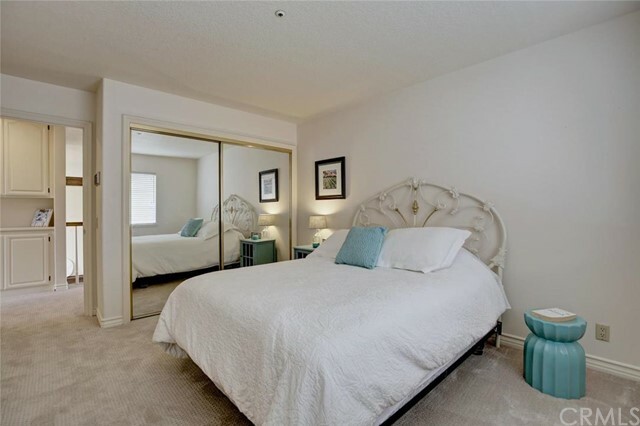 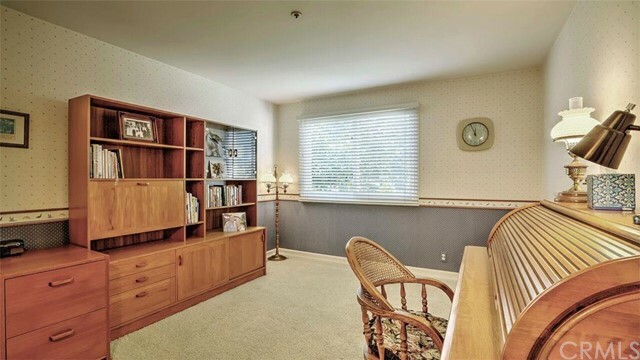 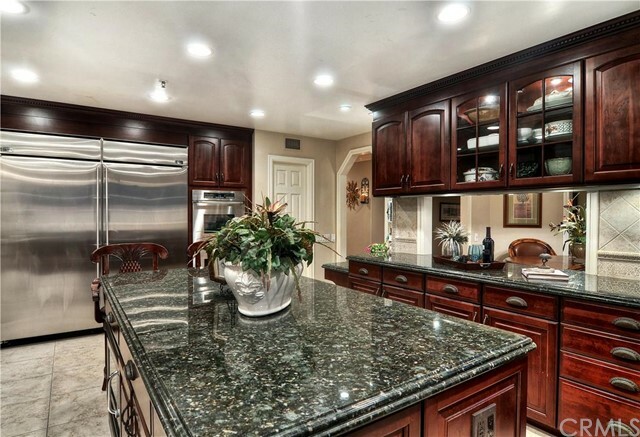 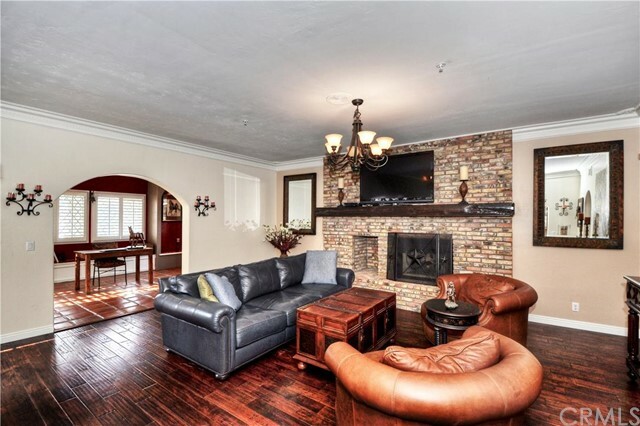 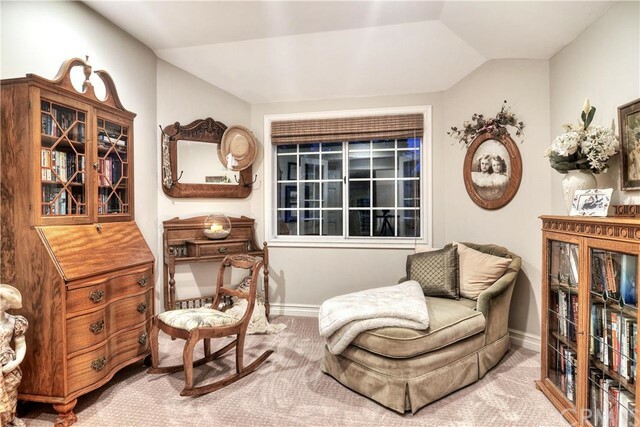 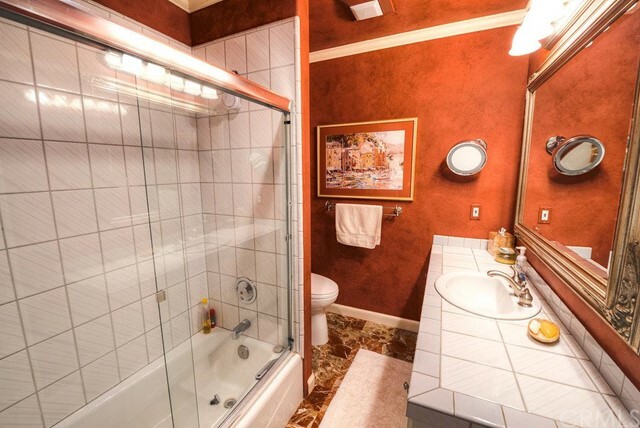 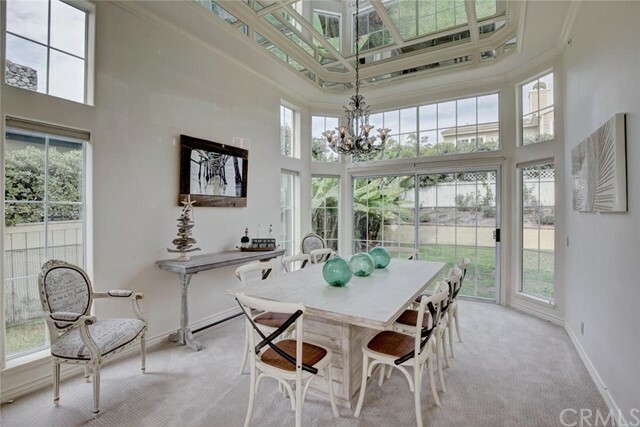 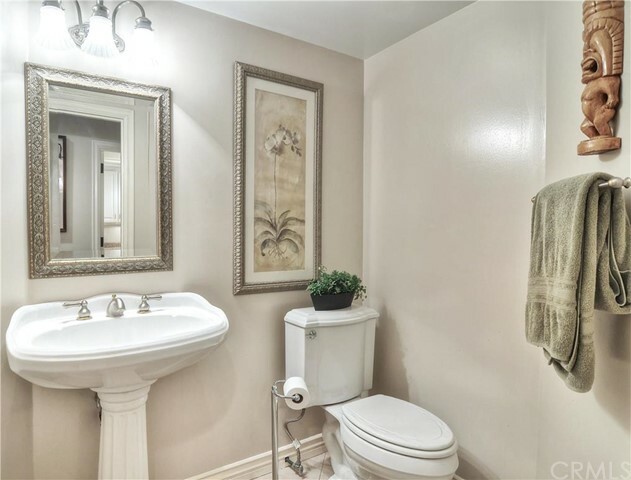 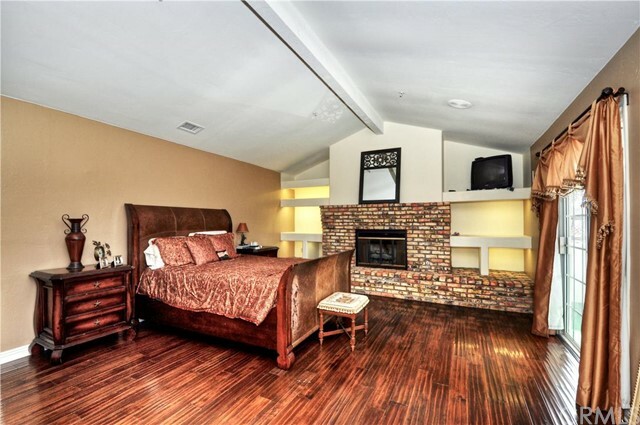 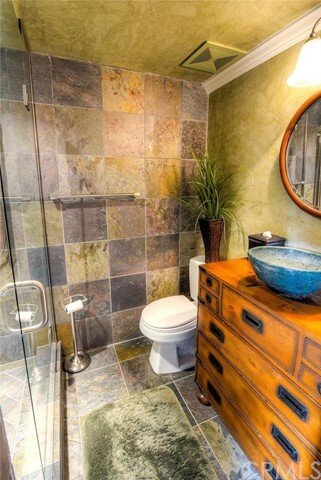 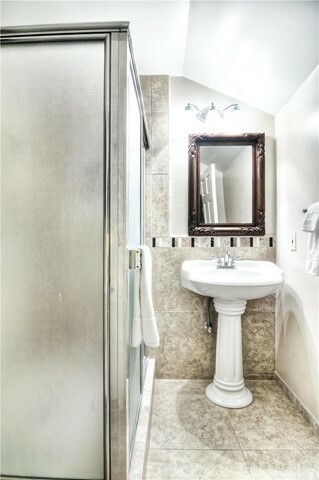 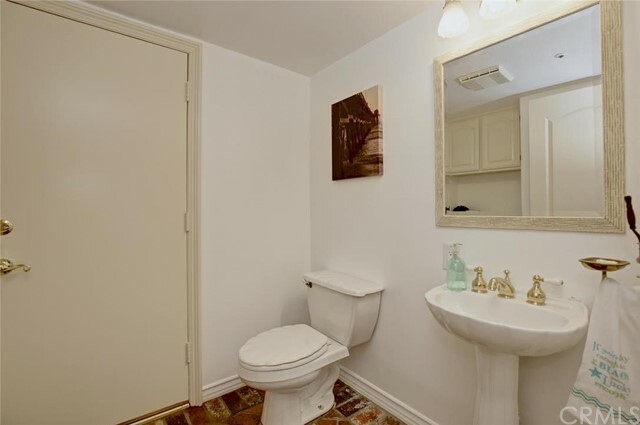 Many condos in this area have been upgraded or leave lots of potential for visionary buyers. 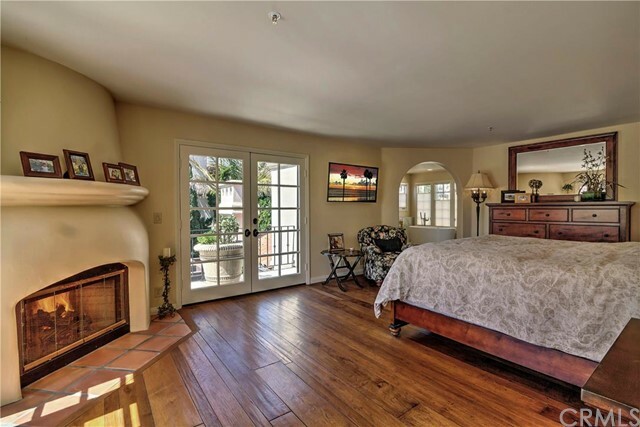 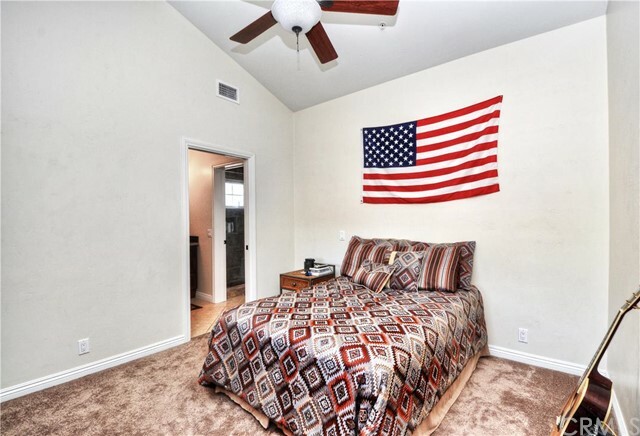 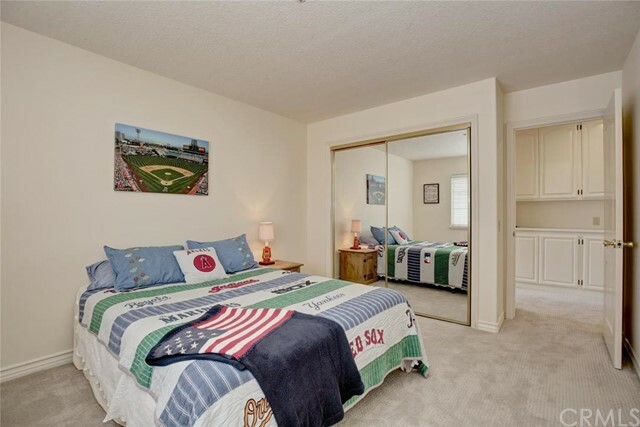 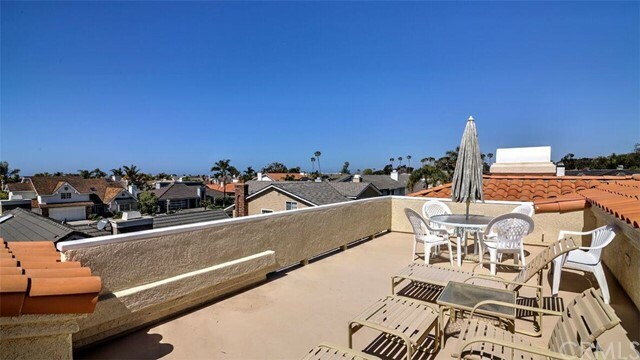 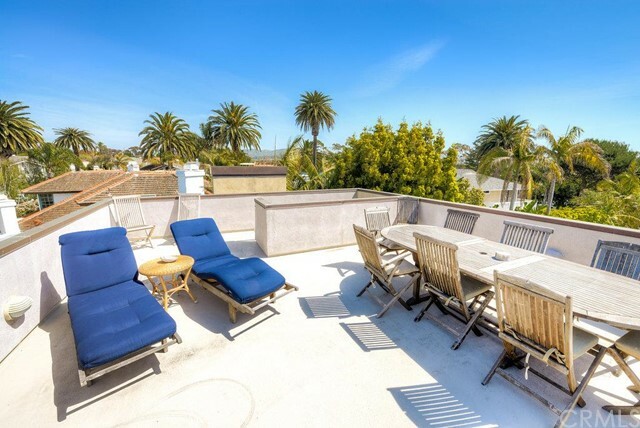 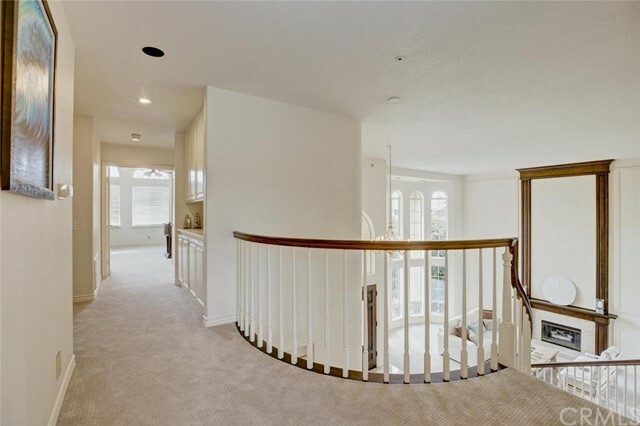 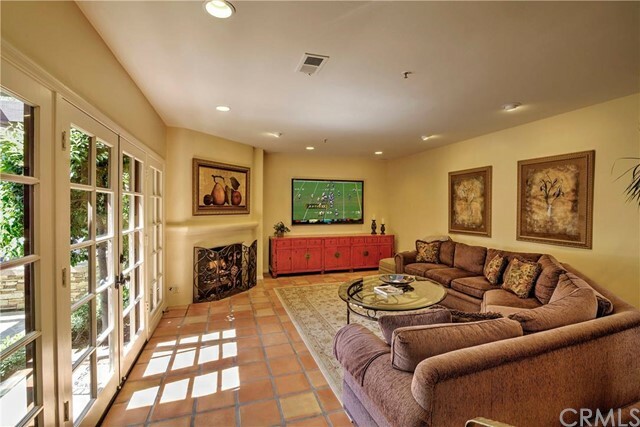 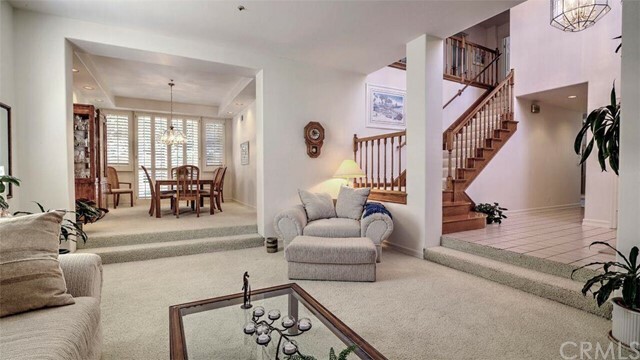 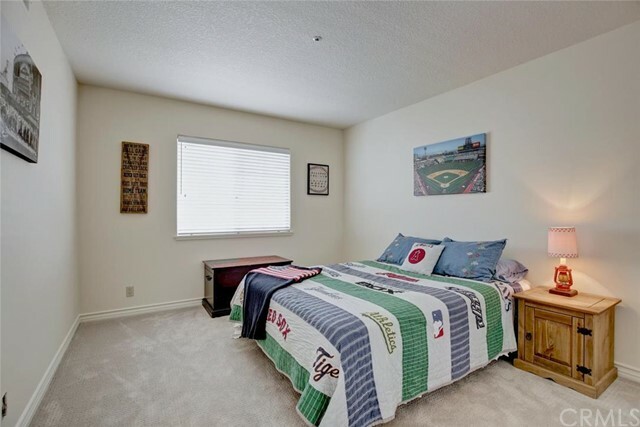 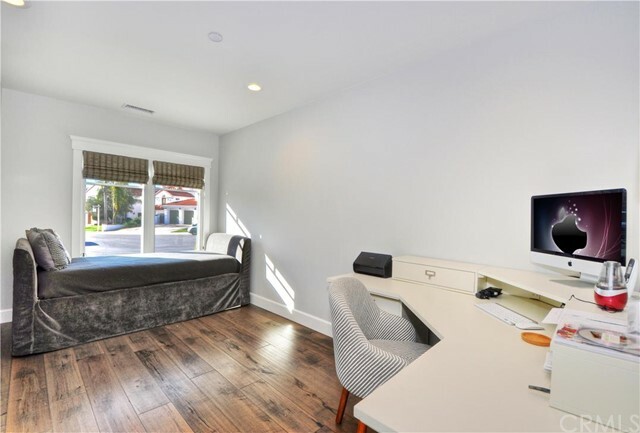 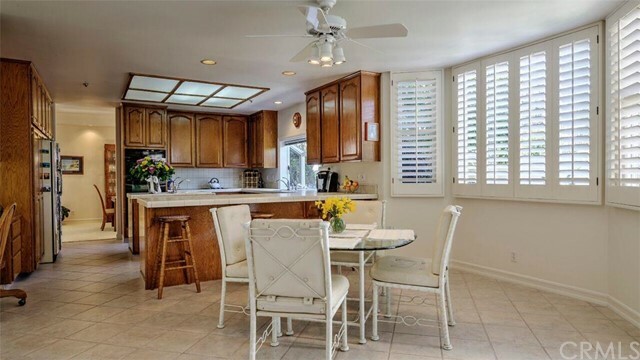 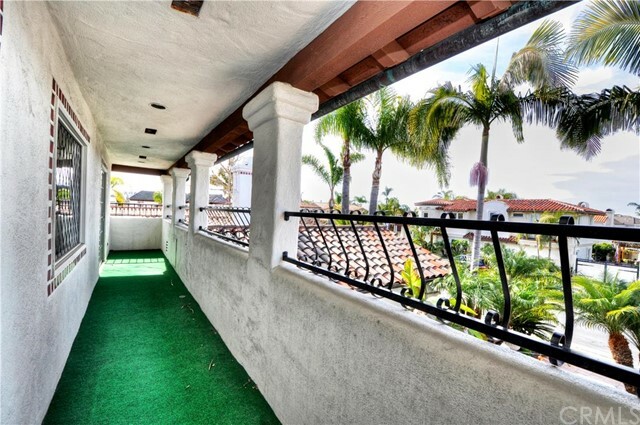 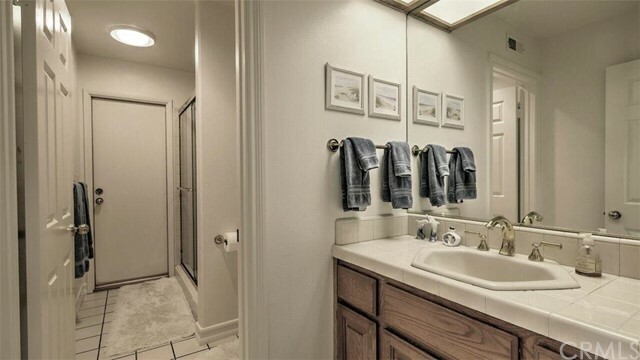 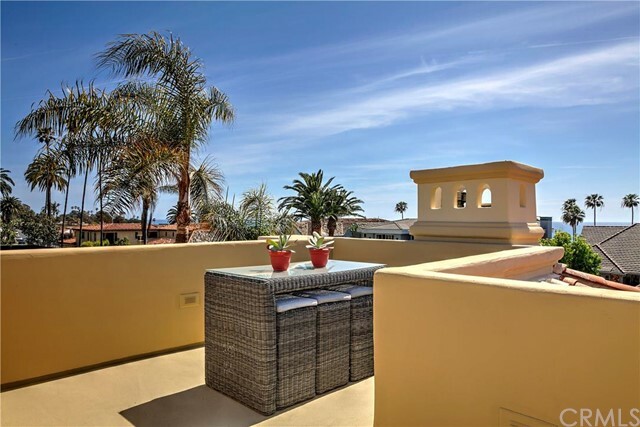 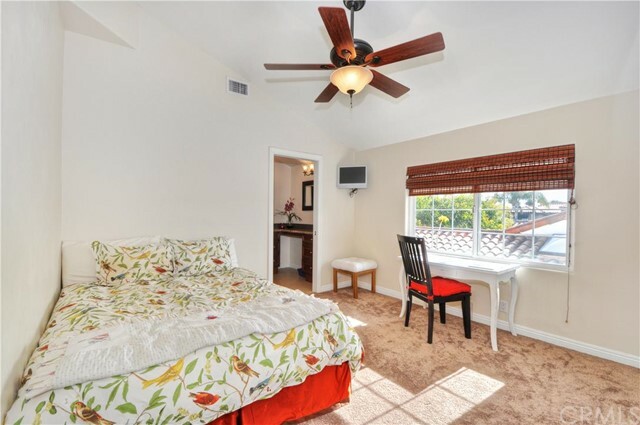 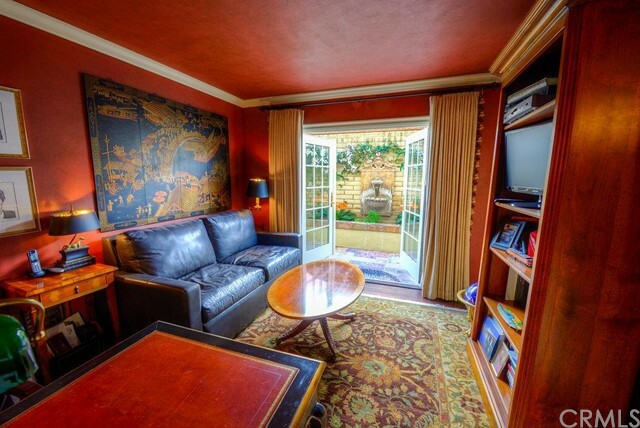 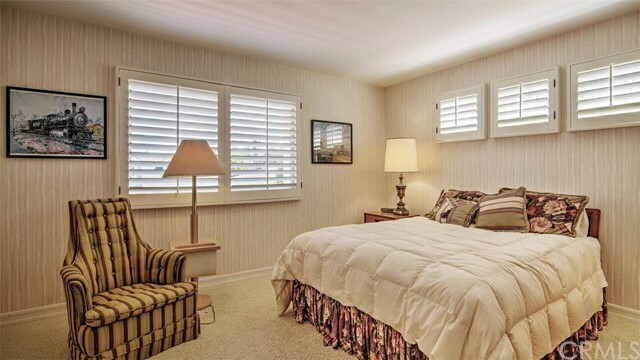 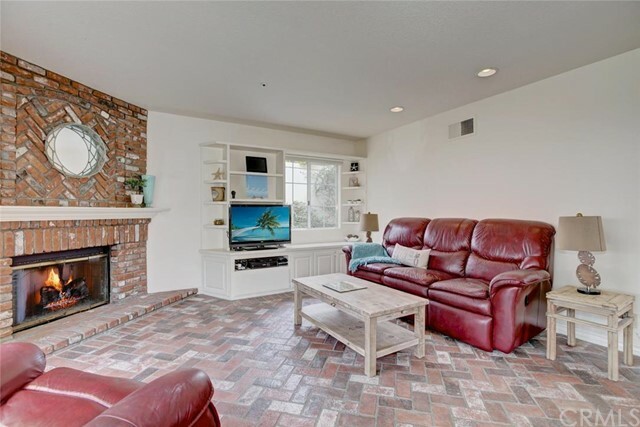 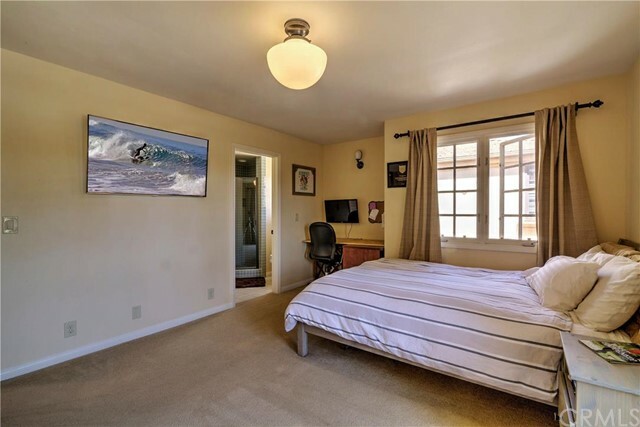 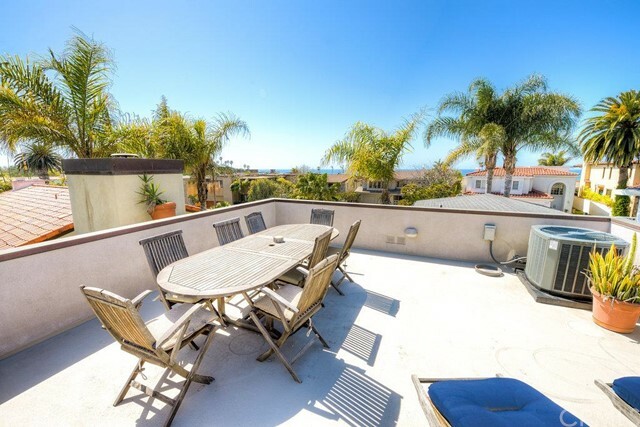 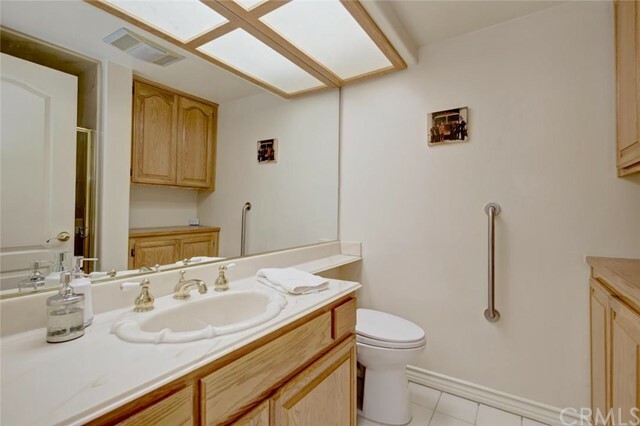 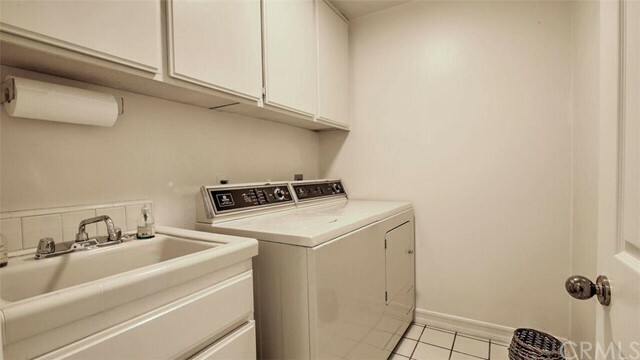 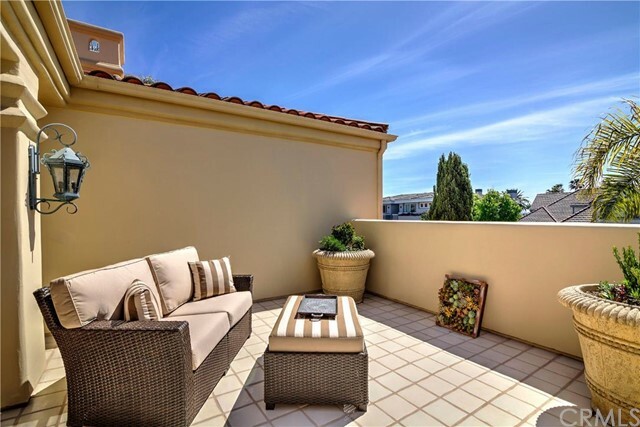 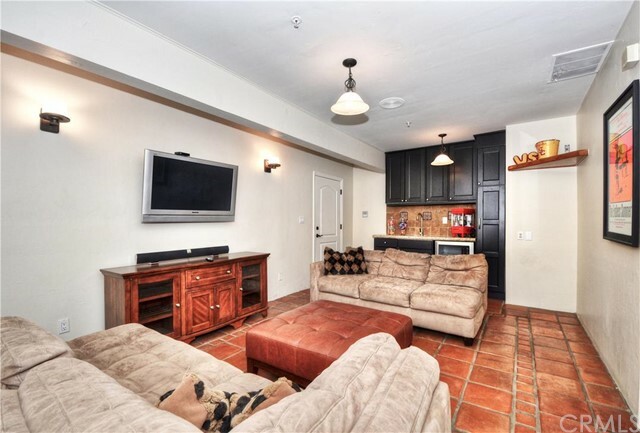 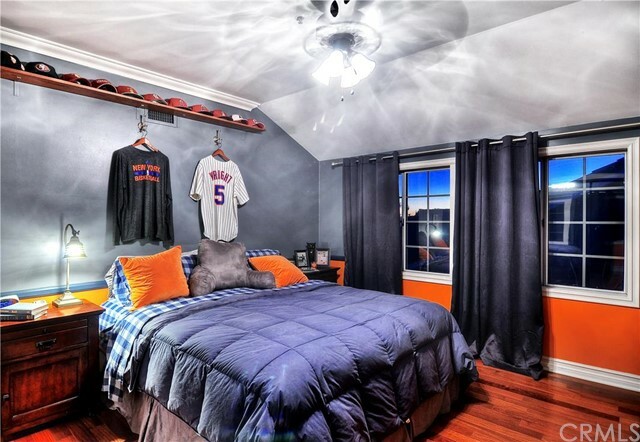 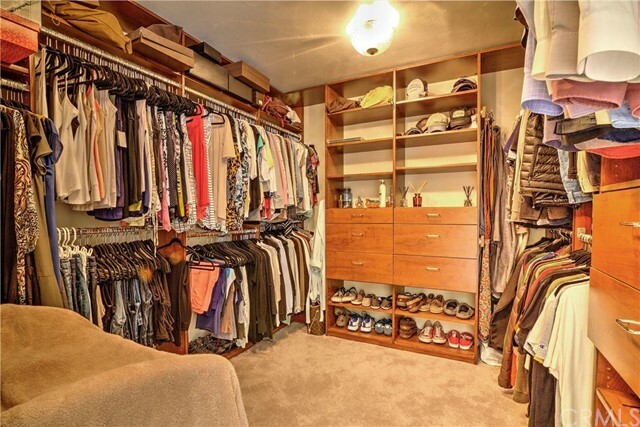 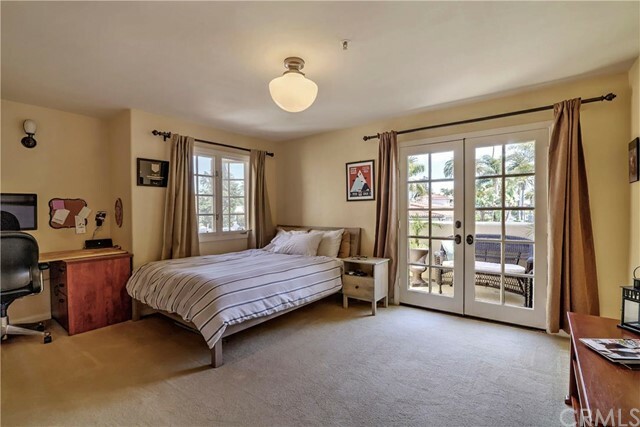 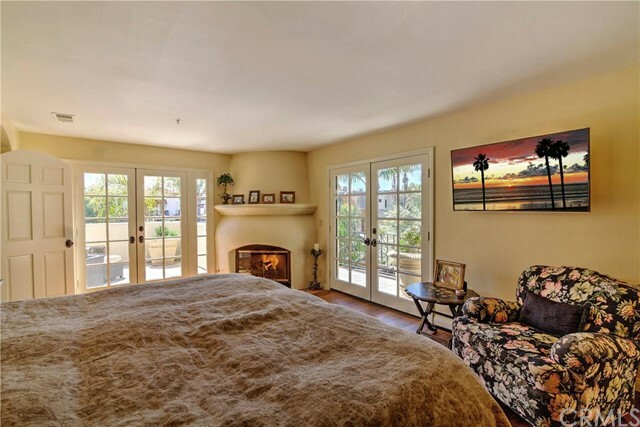 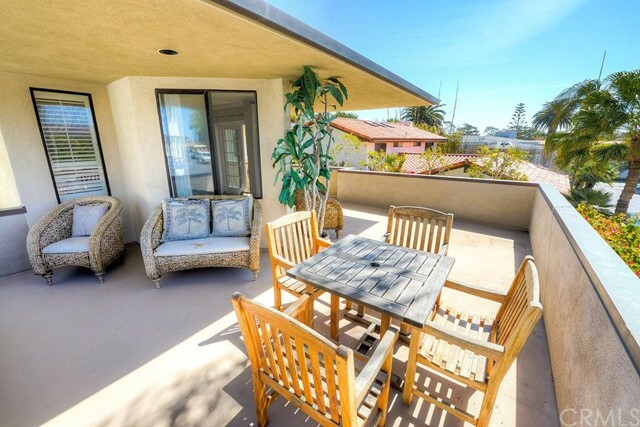 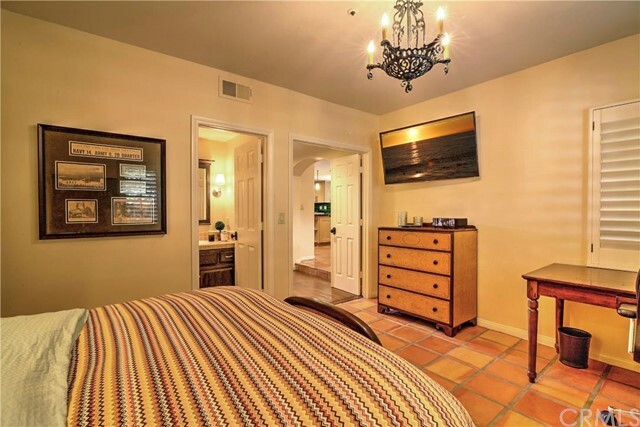 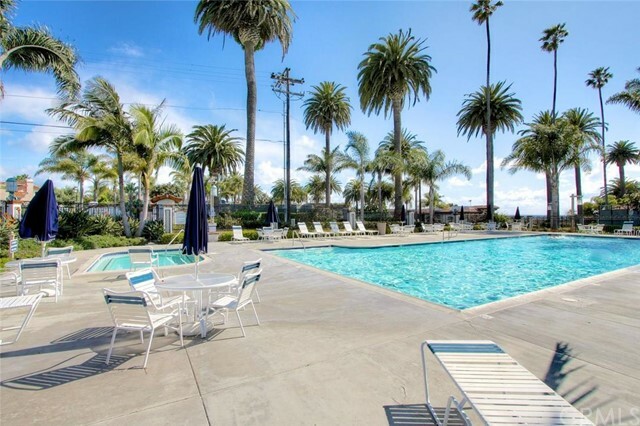 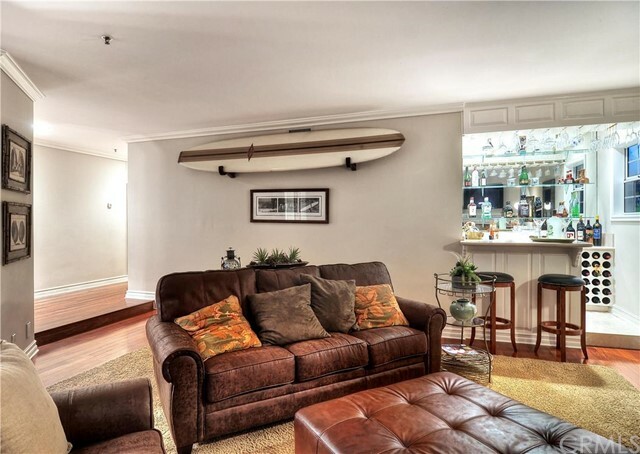 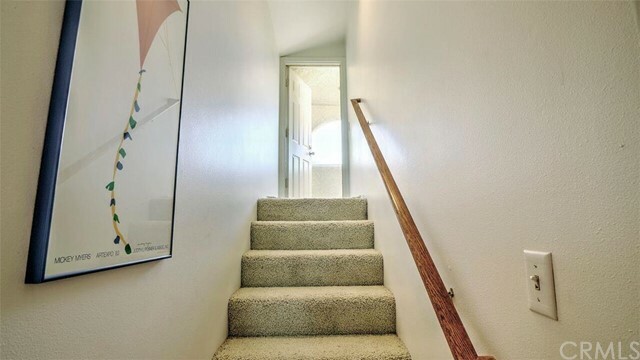 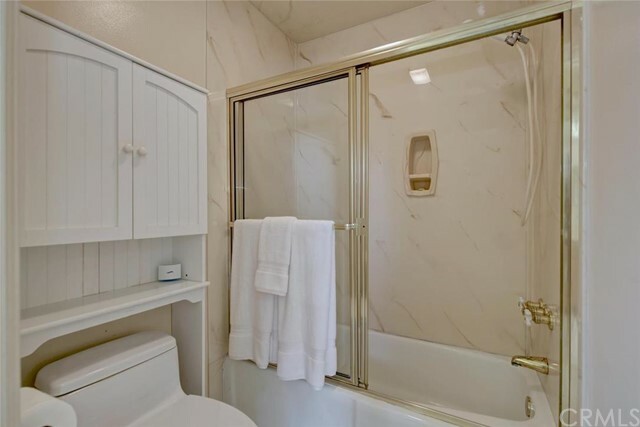 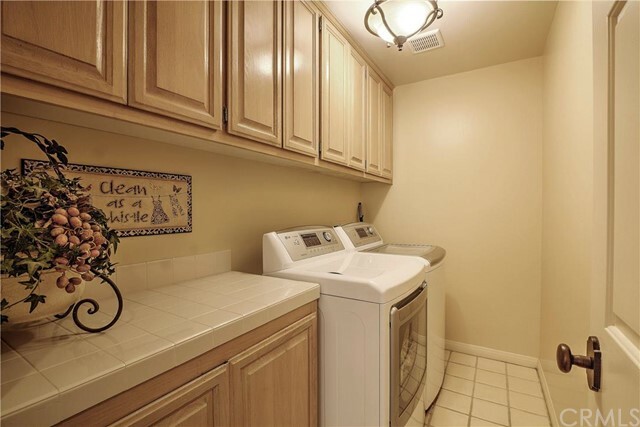 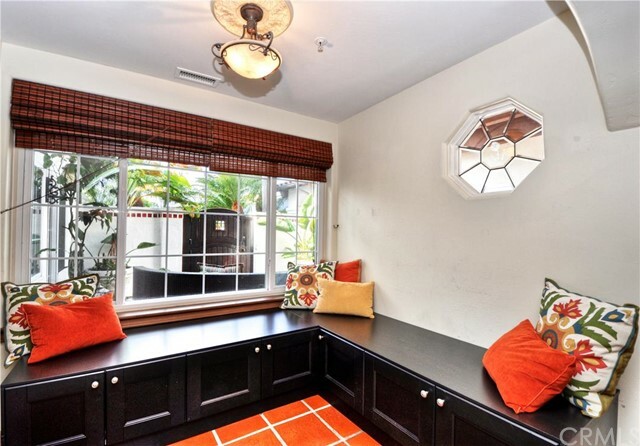 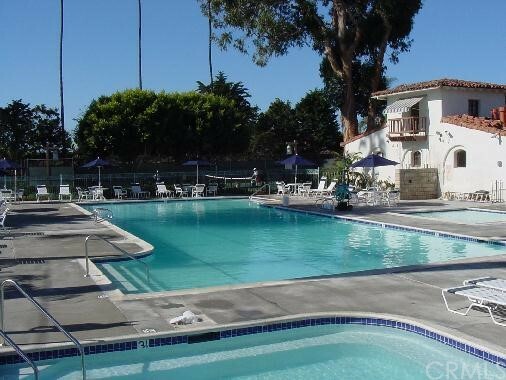 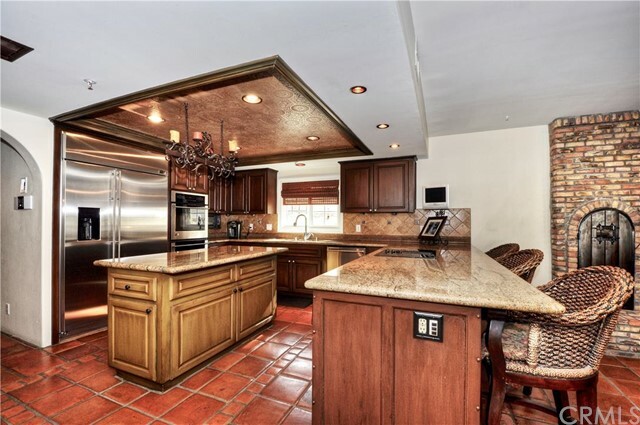 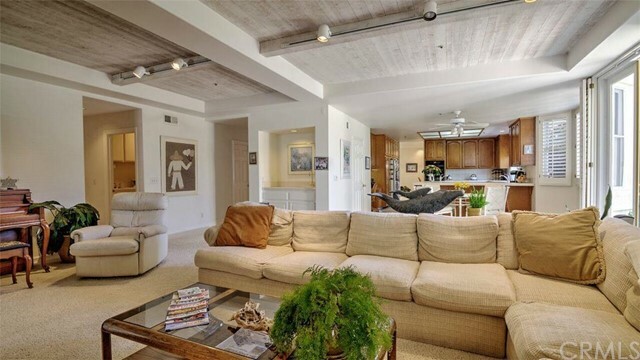 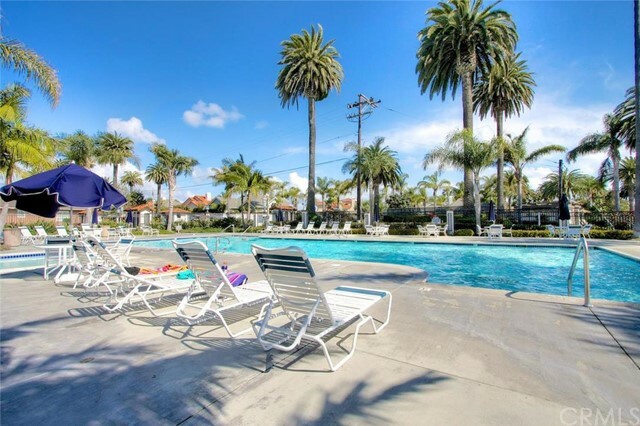 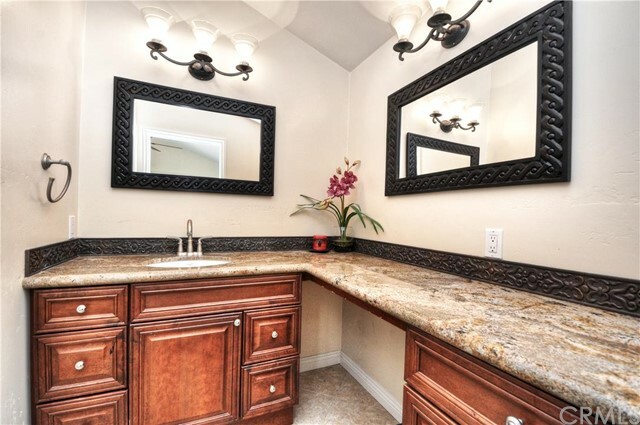 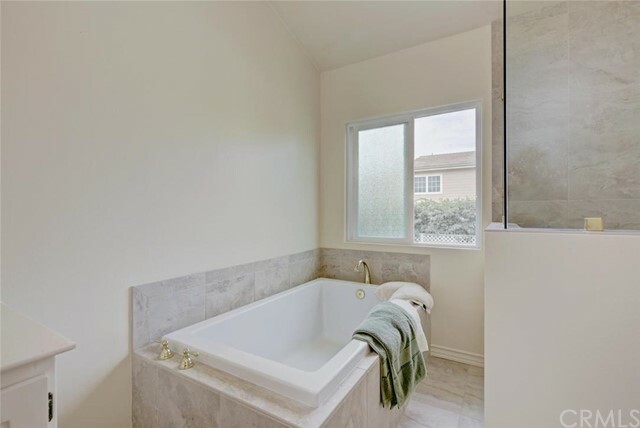 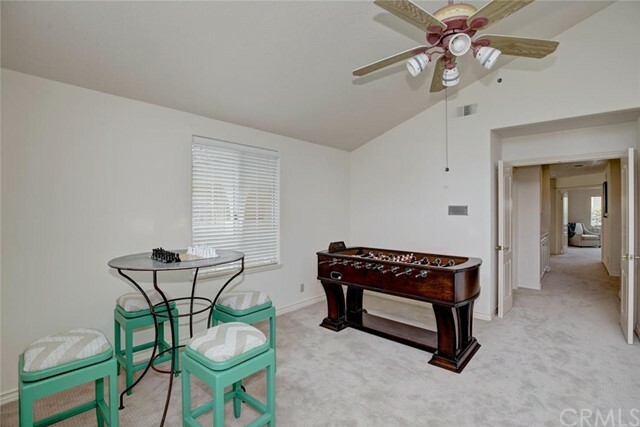 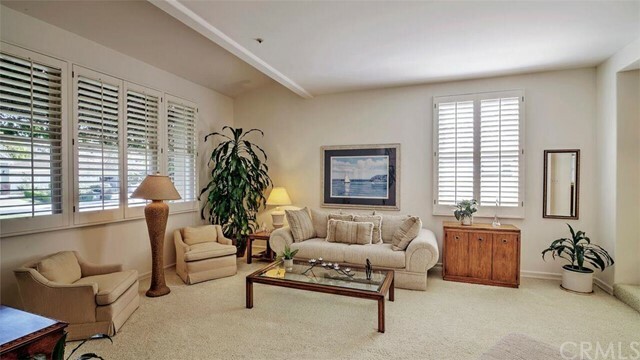 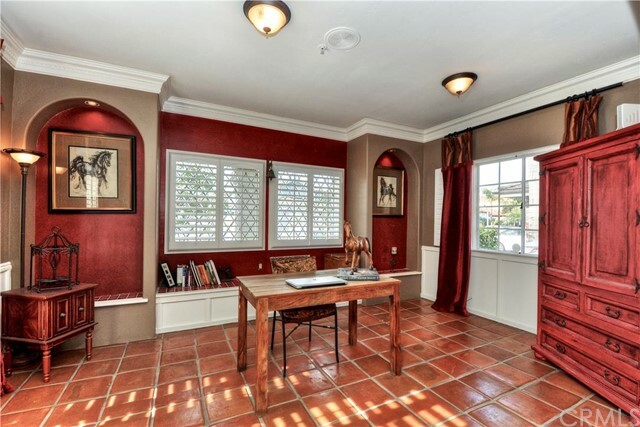 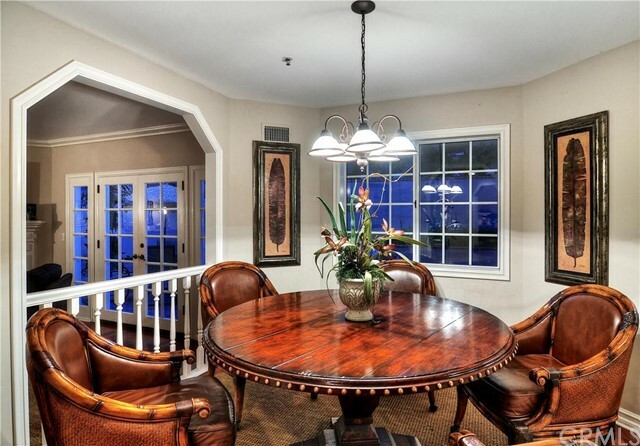 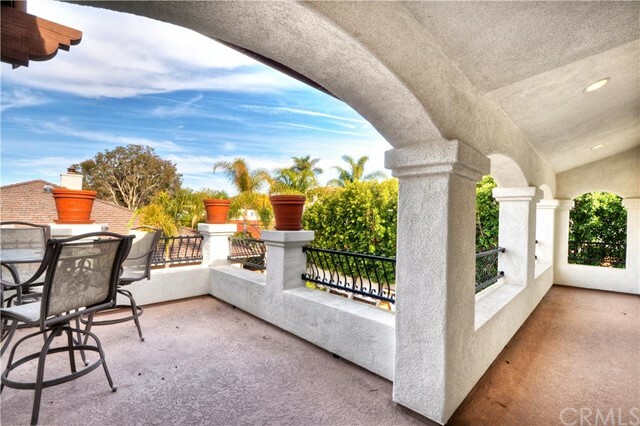 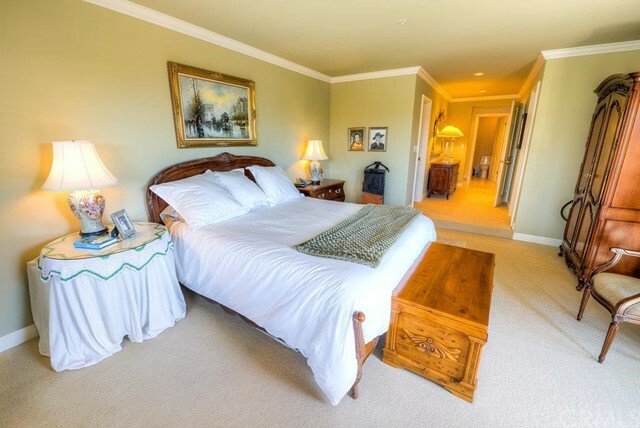 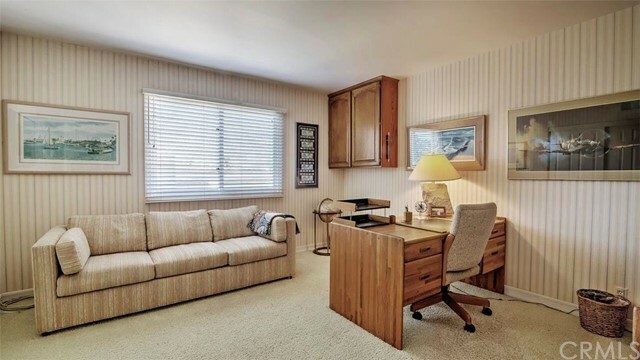 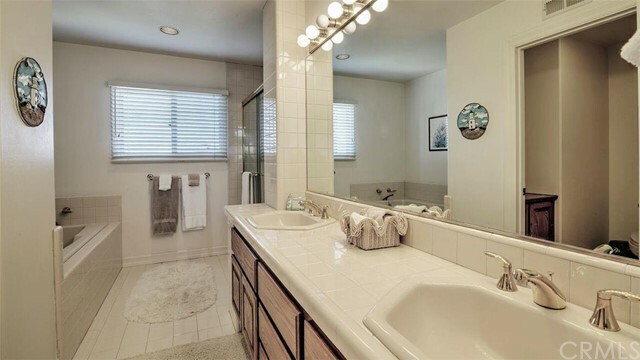 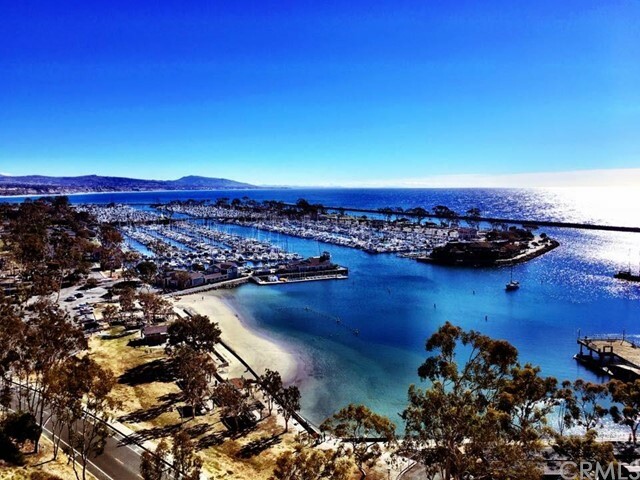 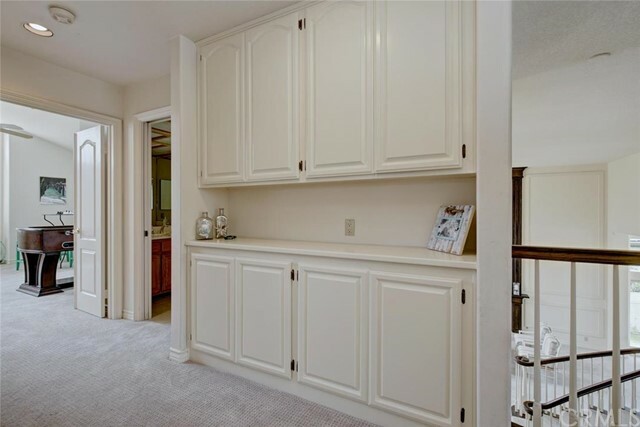 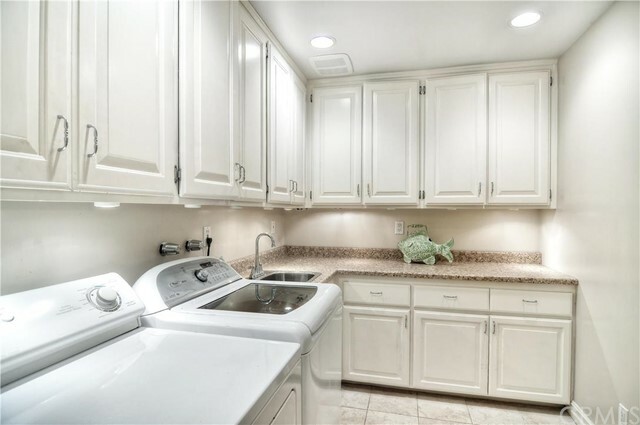 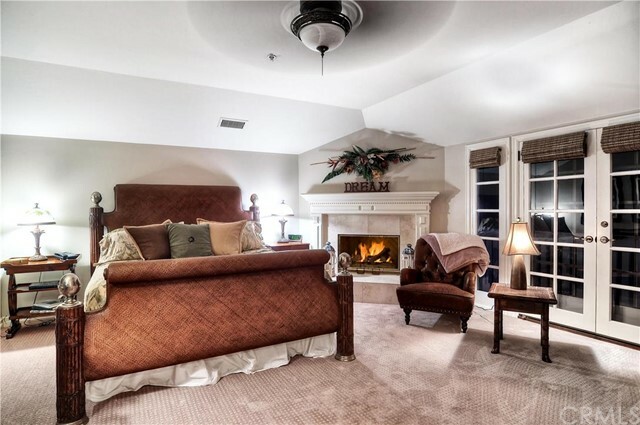 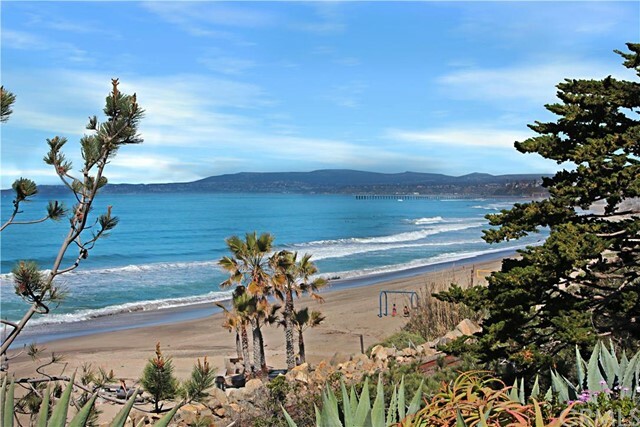 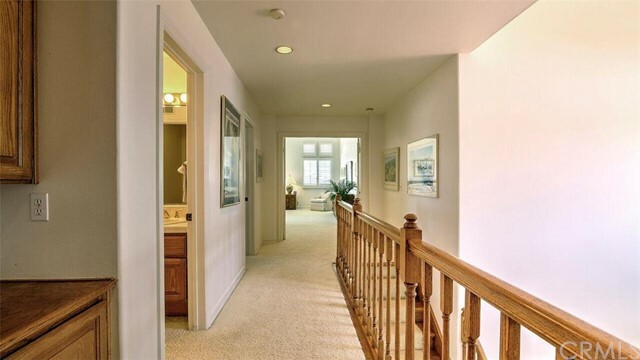 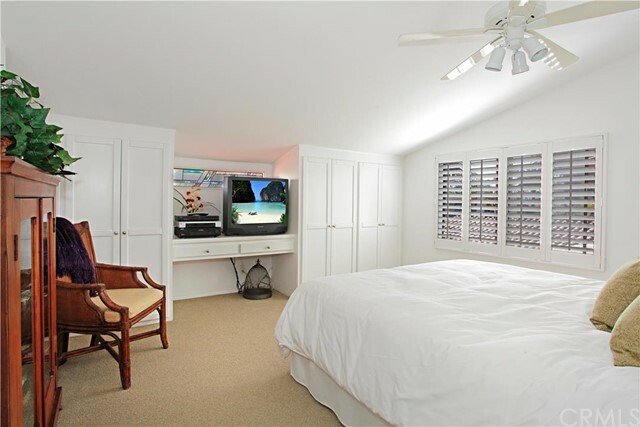 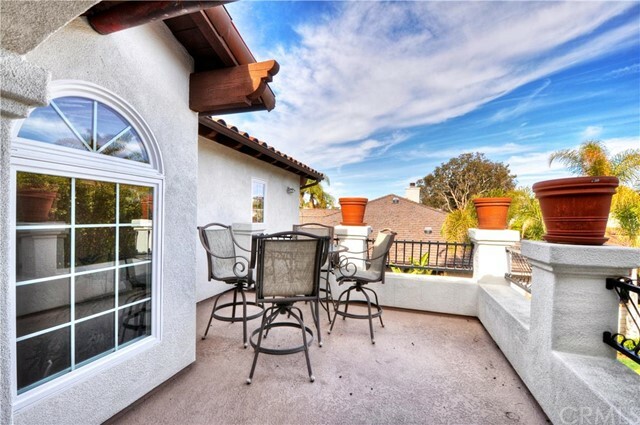 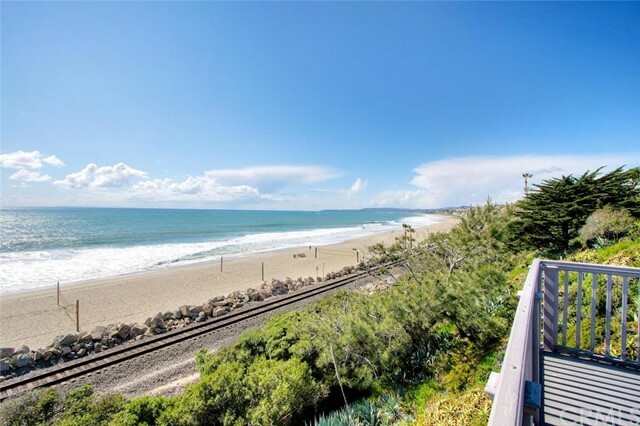 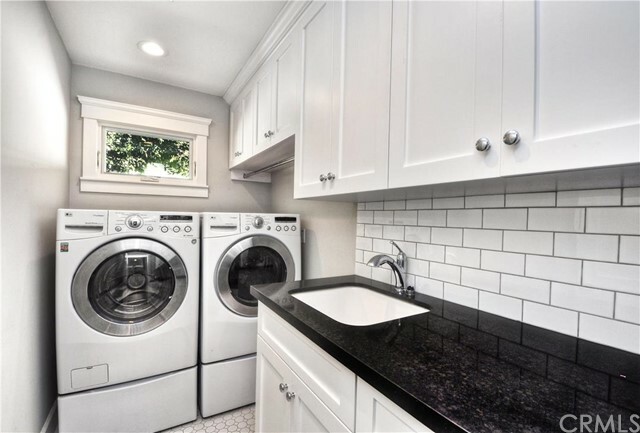 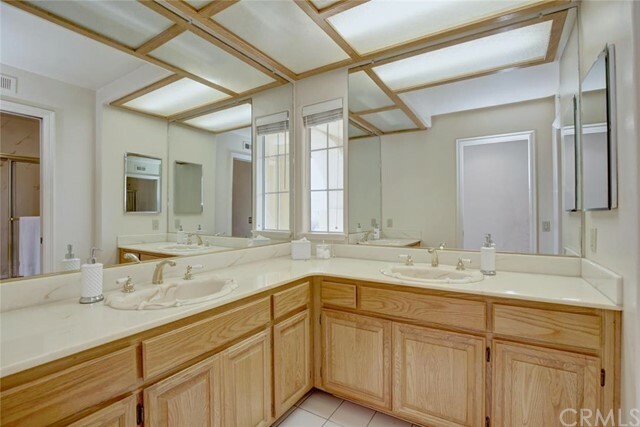 Southwest San Clemente condos also offer opportunities for residential income as the rental market in Southwest is extremely solid and will continue to see strong demand long-term as many people will be priced out of the coastal real estate market. 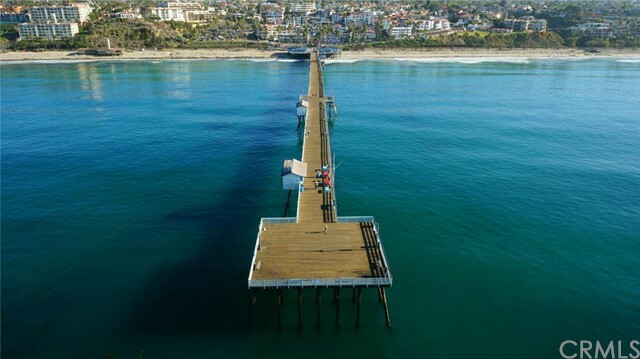 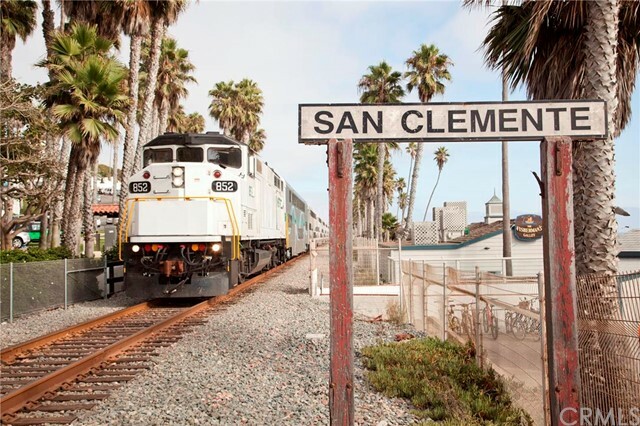 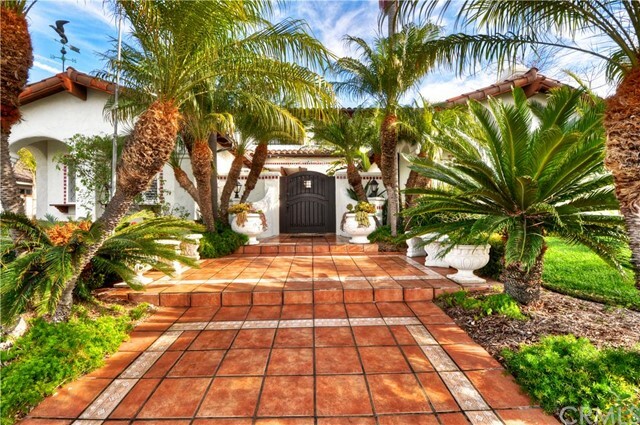 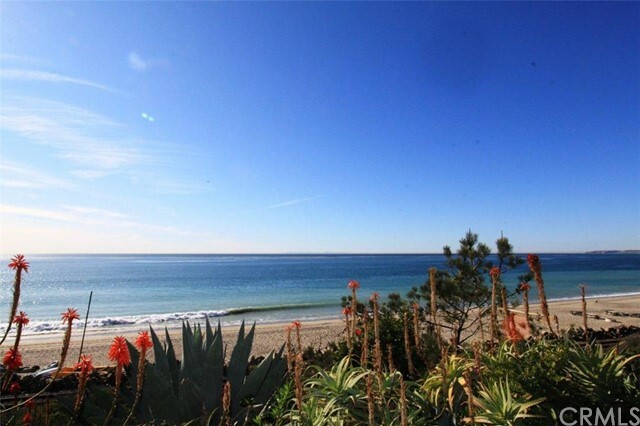 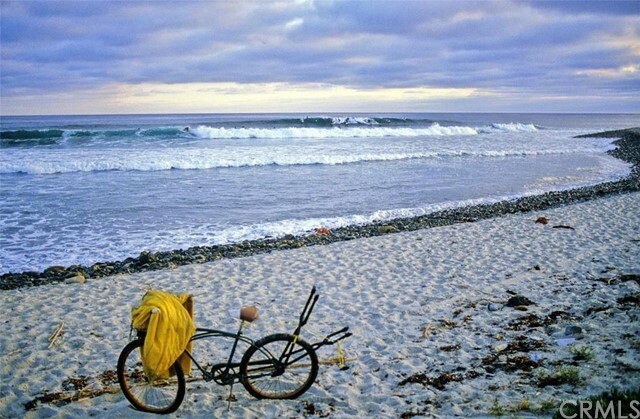 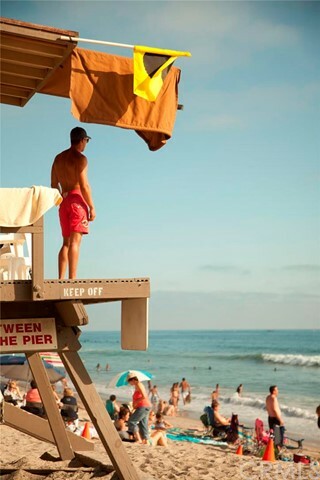 Southwest San Clemente offers a unique island-style living experience that is private, quiet, and wonderful. 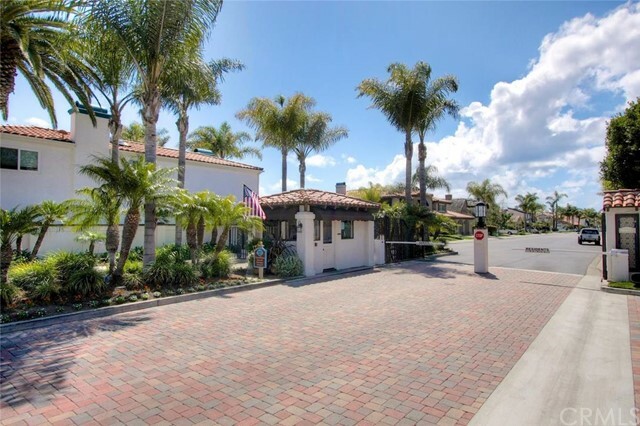 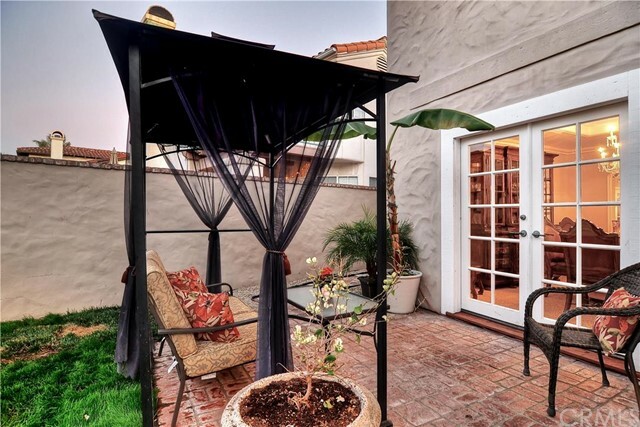 Southwest San Clemente is the most private area in the city that is west of the 5 Freeway. 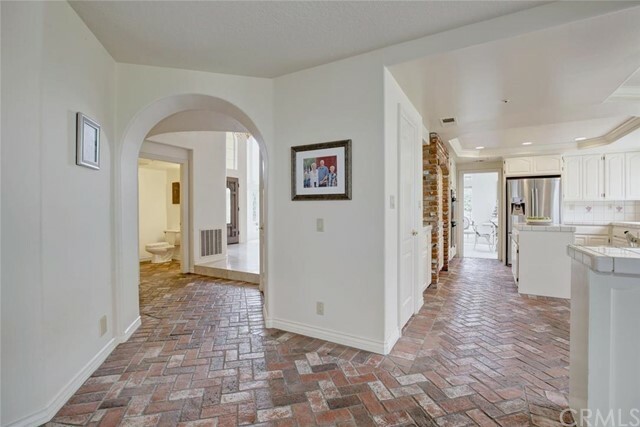 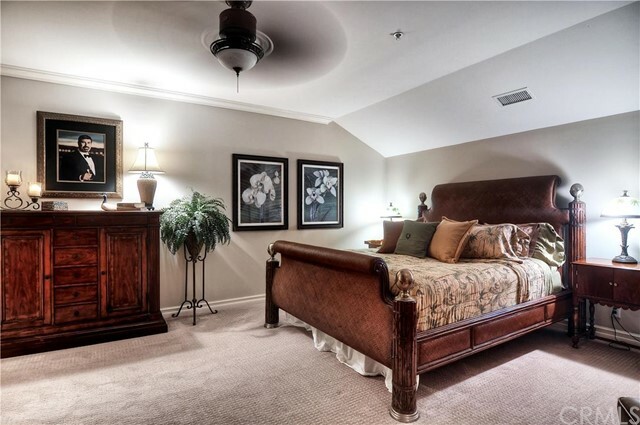 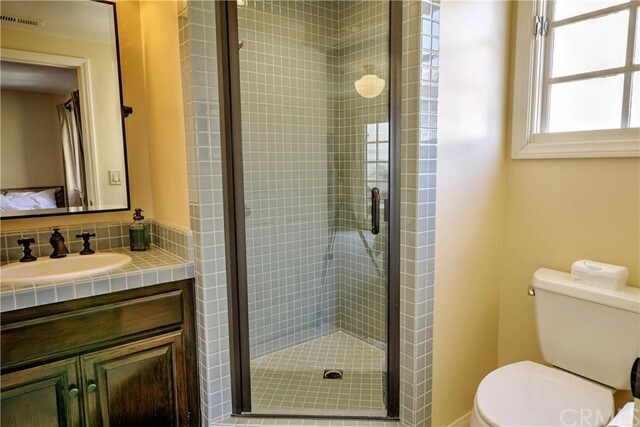 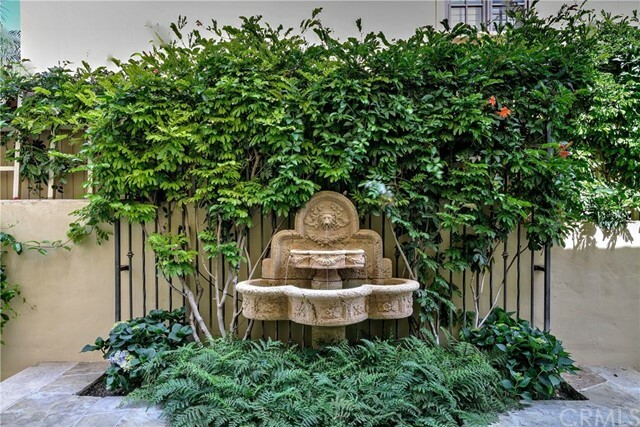 While you are not far from the Downtown area, the southern location and winding streets creates excellent privacy with little thru traffic. 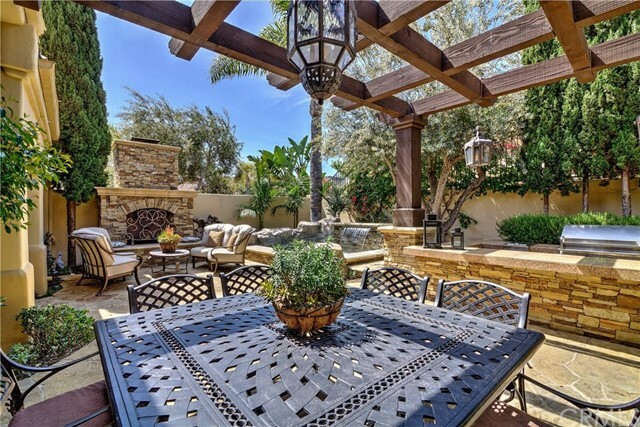 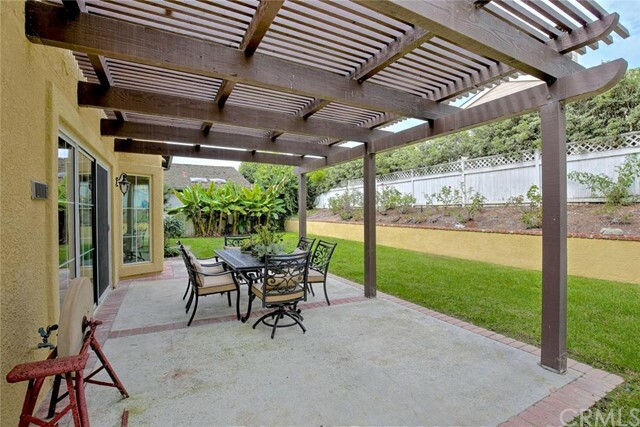 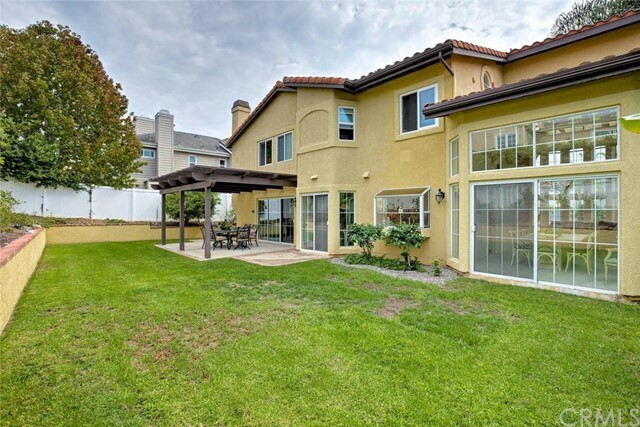 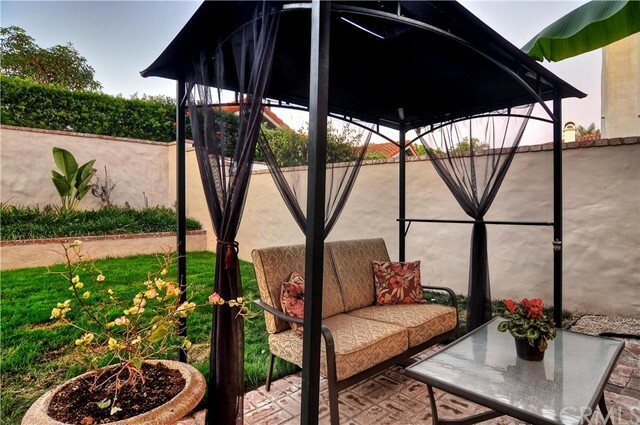 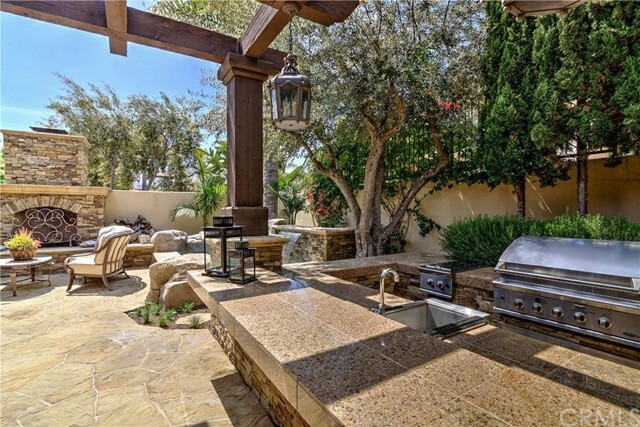 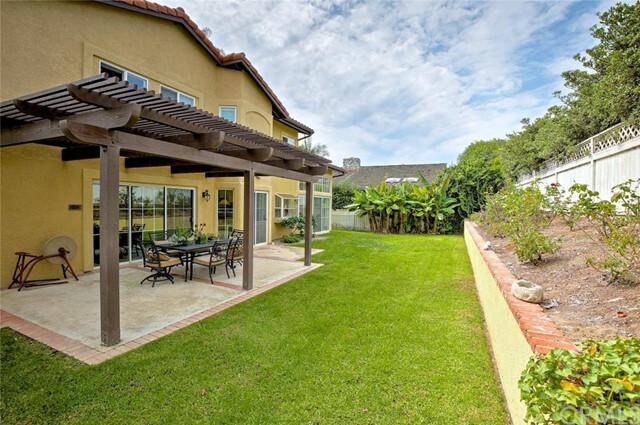 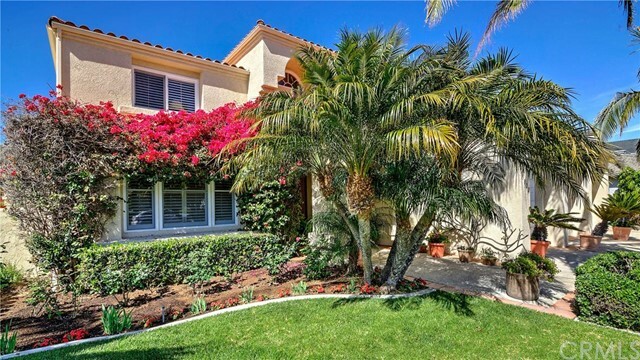 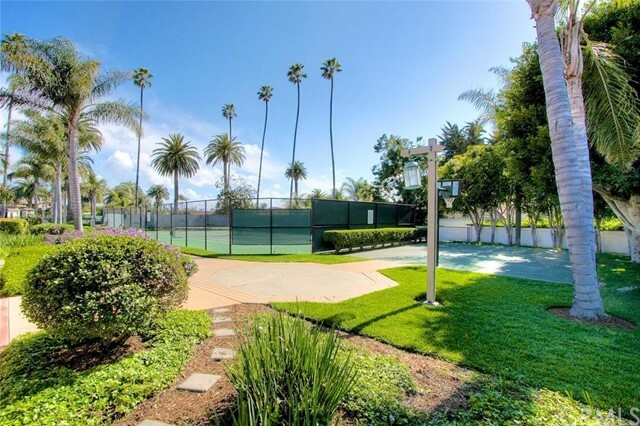 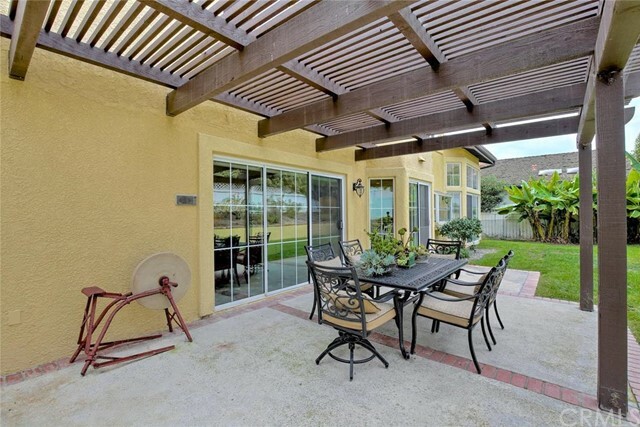 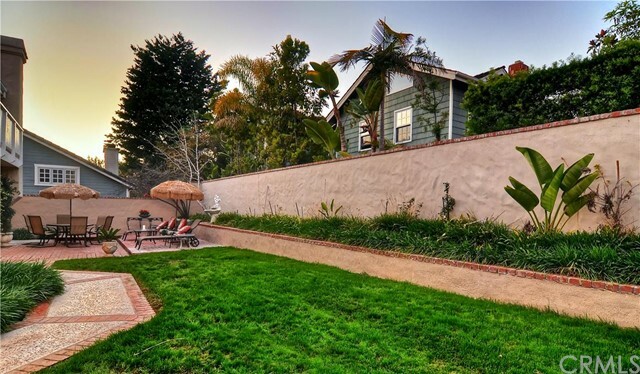 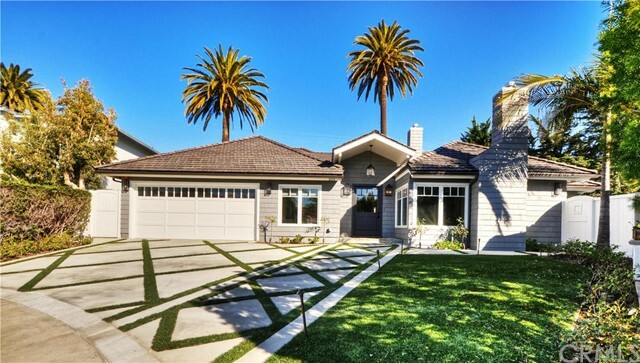 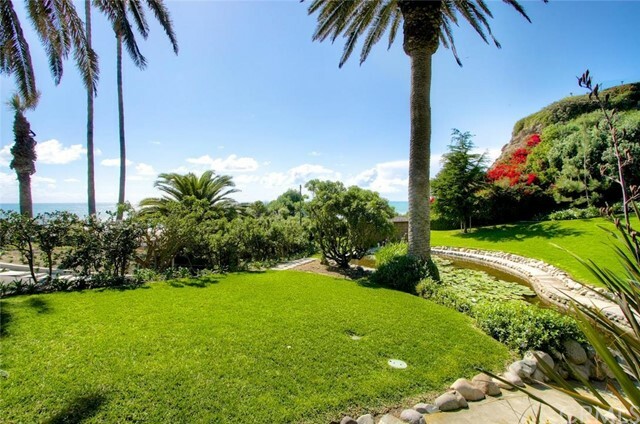 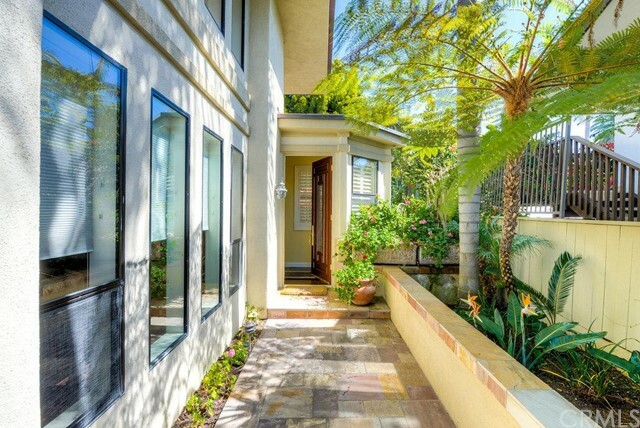 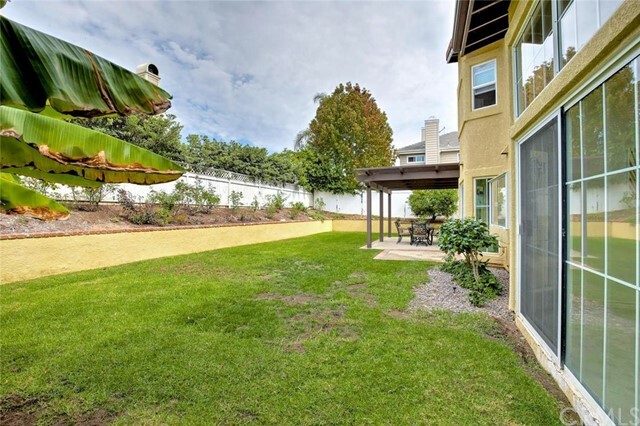 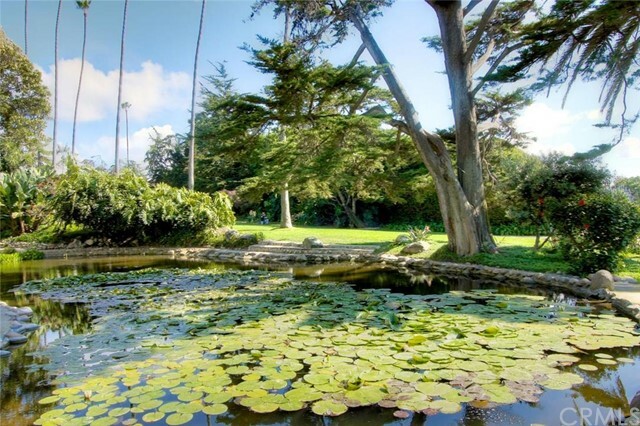 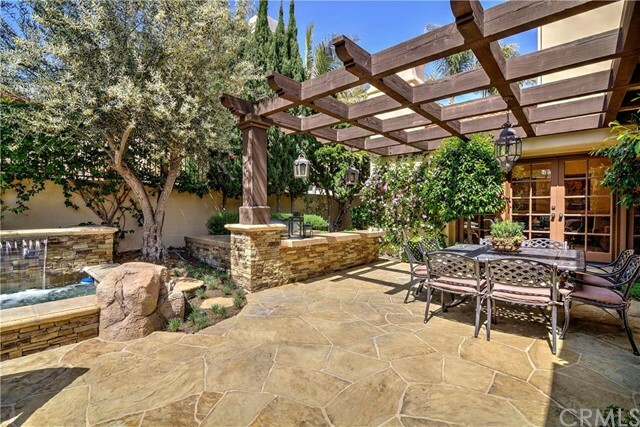 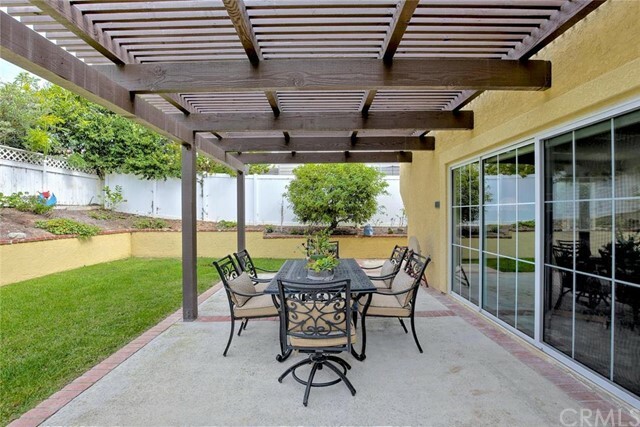 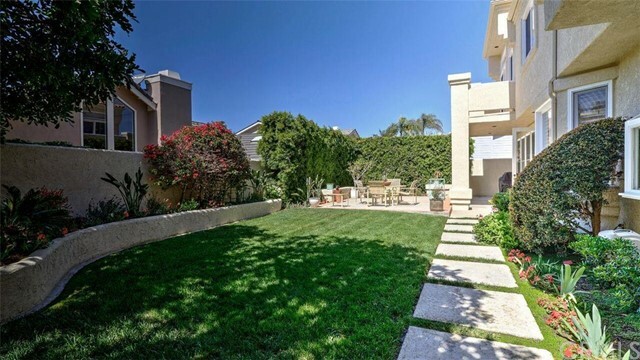 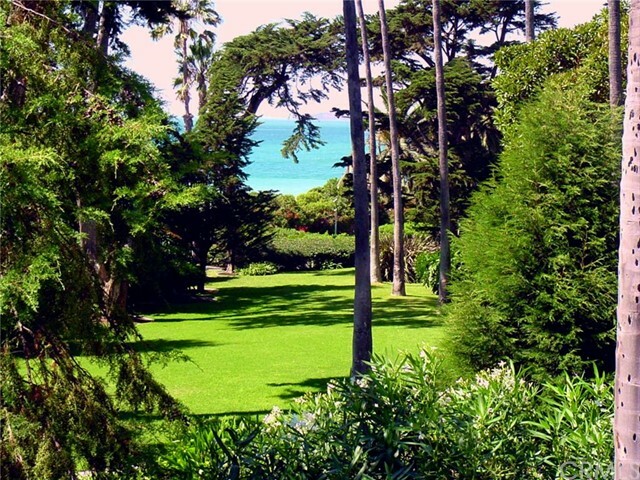 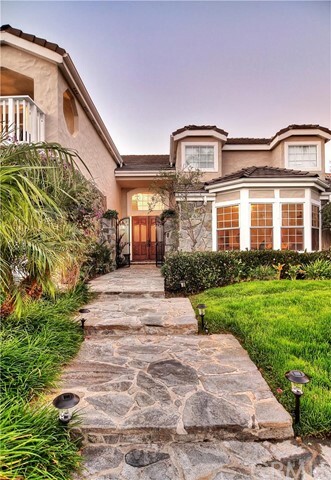 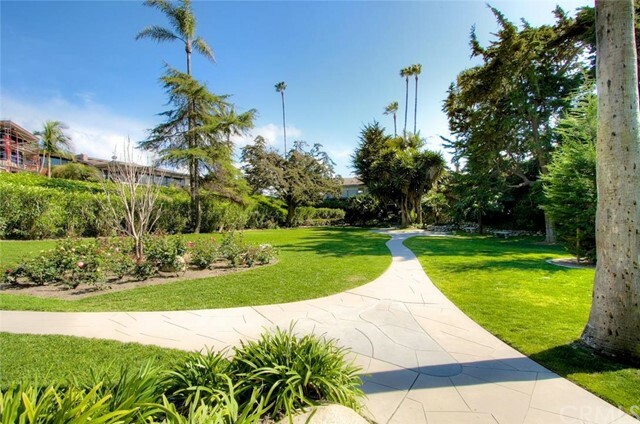 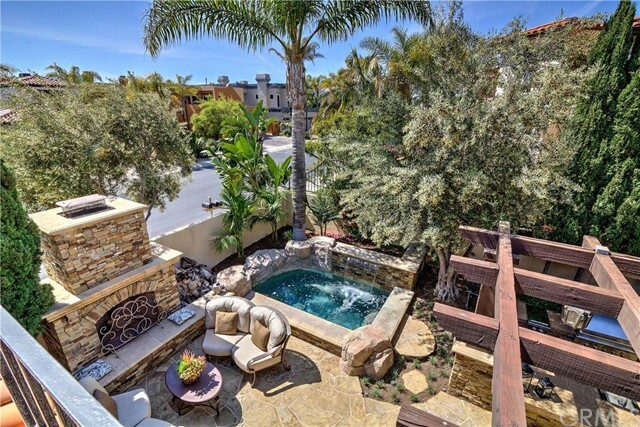 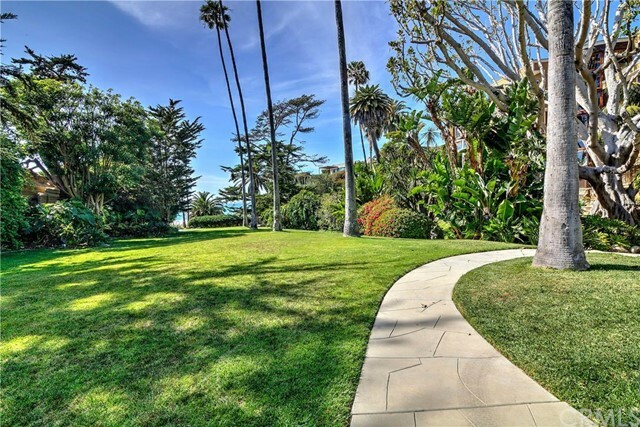 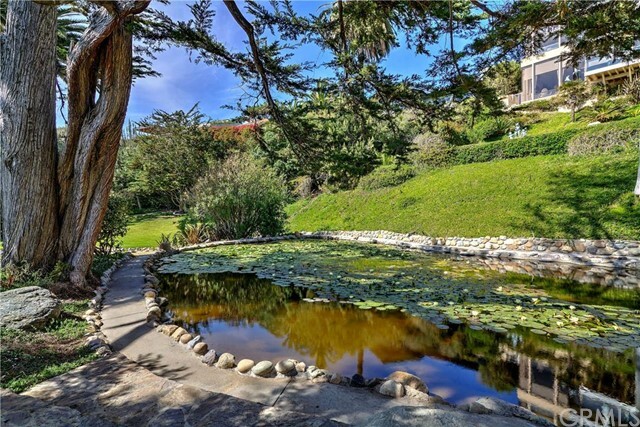 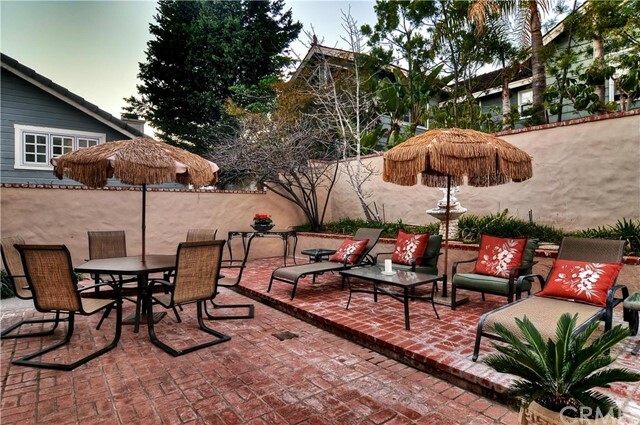 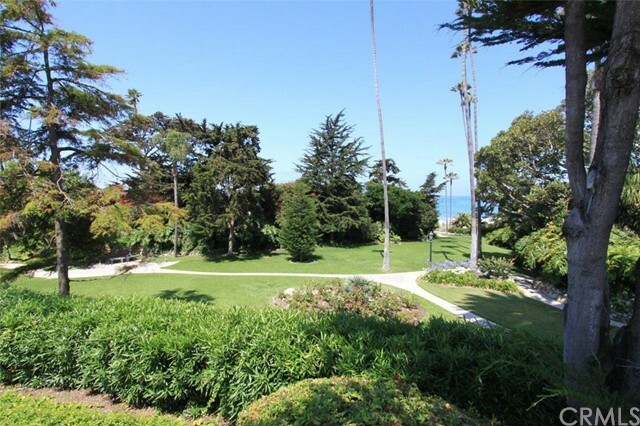 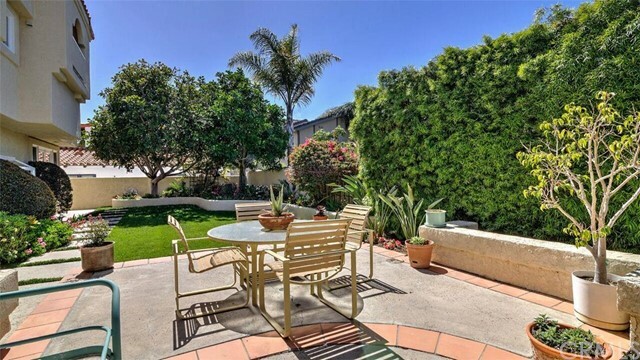 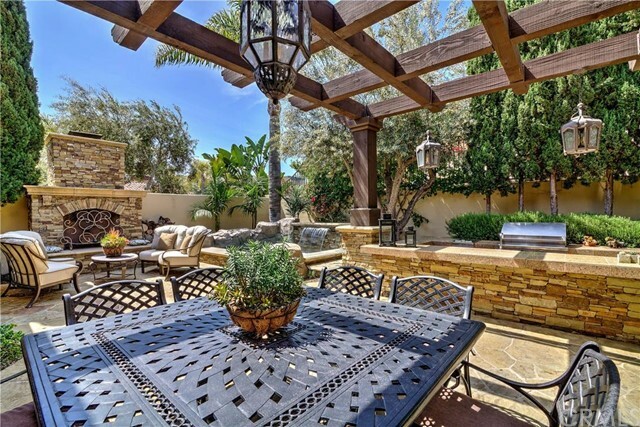 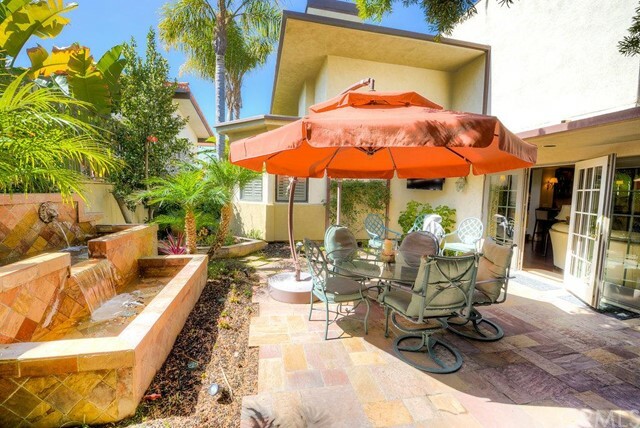 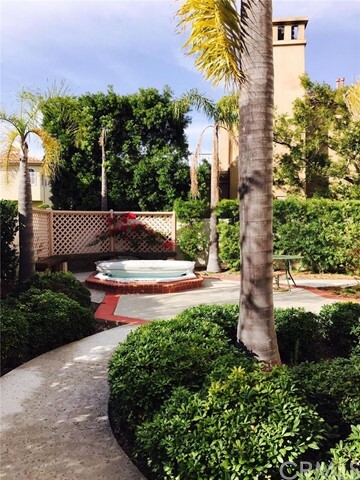 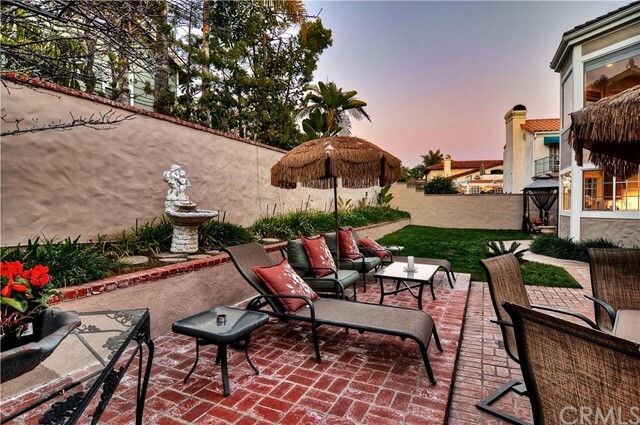 The area is very lush, with many homes sporting tropical landscaping in the front and back yards; more than any other part of San Clemente, the Southwest area feels like living in Hawaii or other island locales. 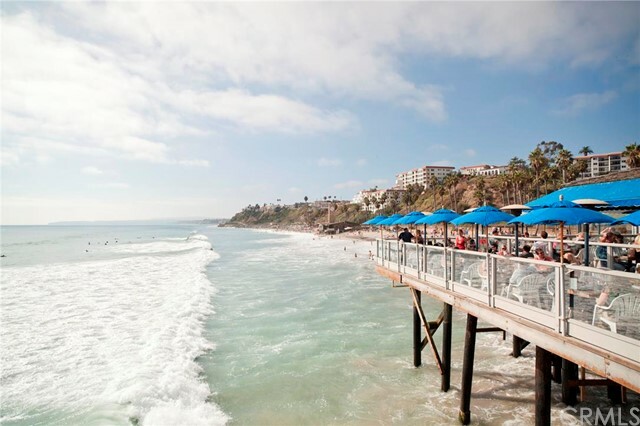 And lest we forget, the BEACHES…without question, you would be hard-pressed to find nicer sand and bluer water in Orange County (or Southern California for that matter) than at Southwest beaches. 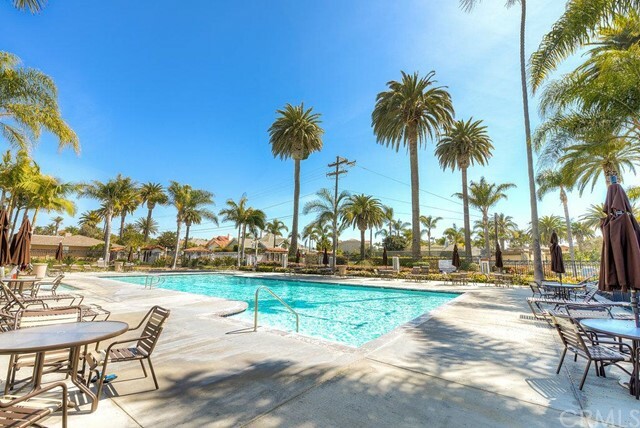 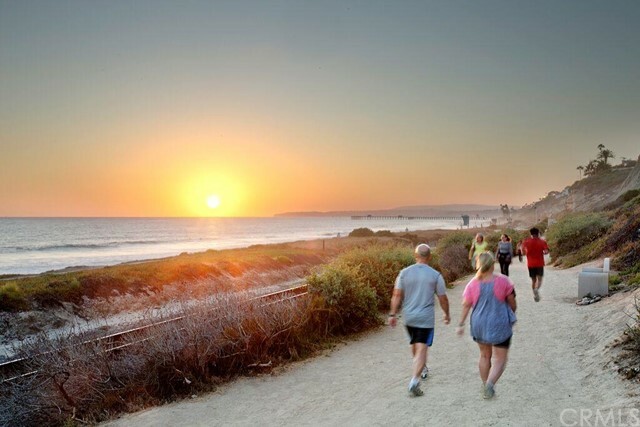 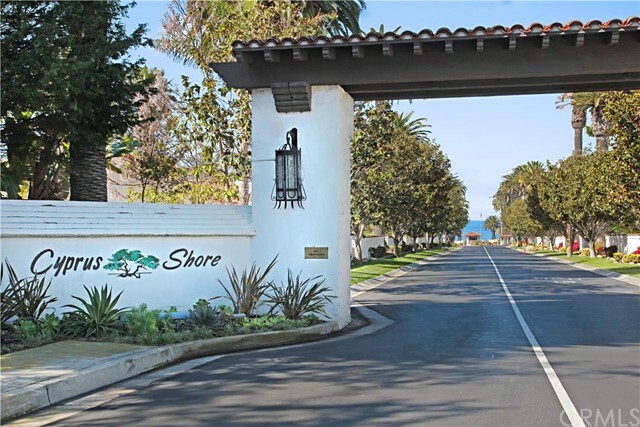 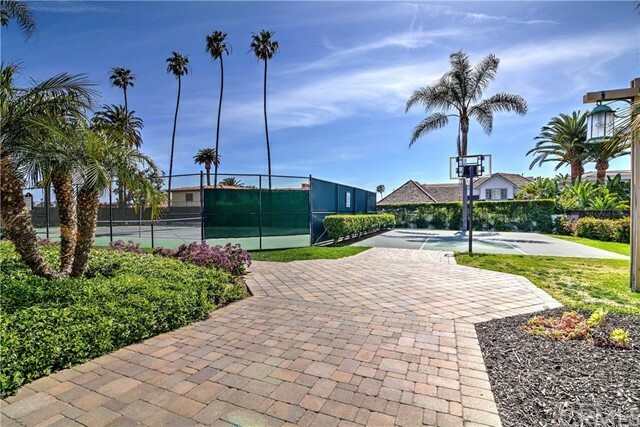 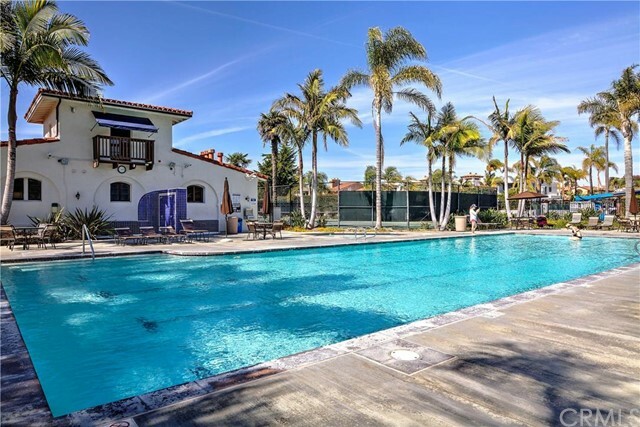 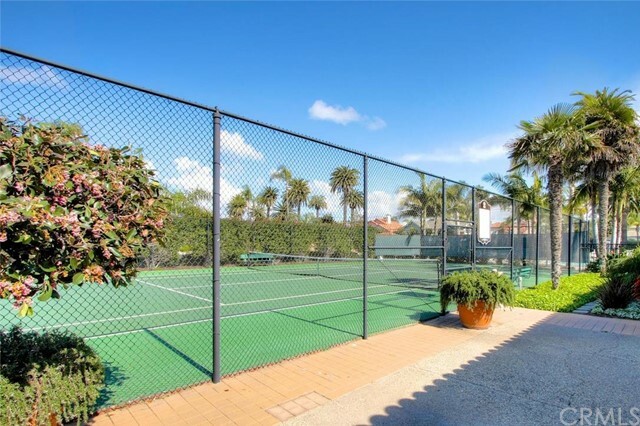 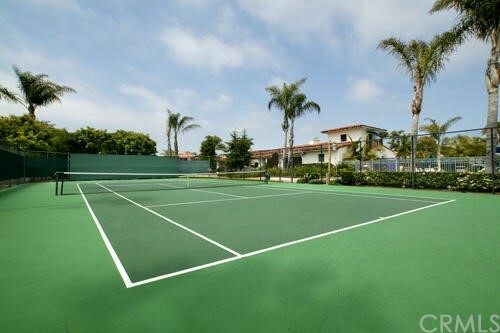 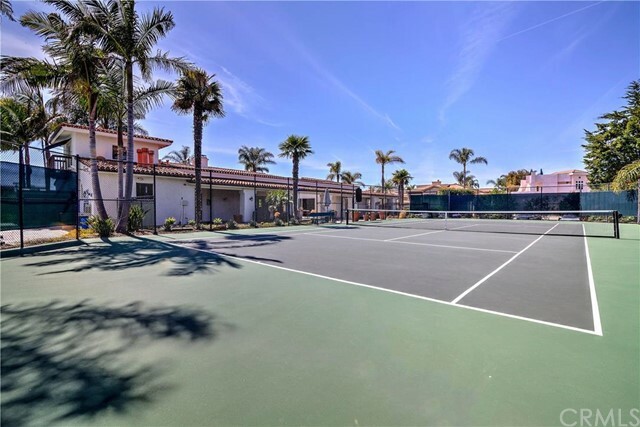 Many of the communities in Southwest San Clemente are gated and provide excellent amenities, including pools, spas, tennis courts, recreation centers and direct private access to a number of beaches, including Riviera, San Clemente State Beach, and San Onofre State Beach. 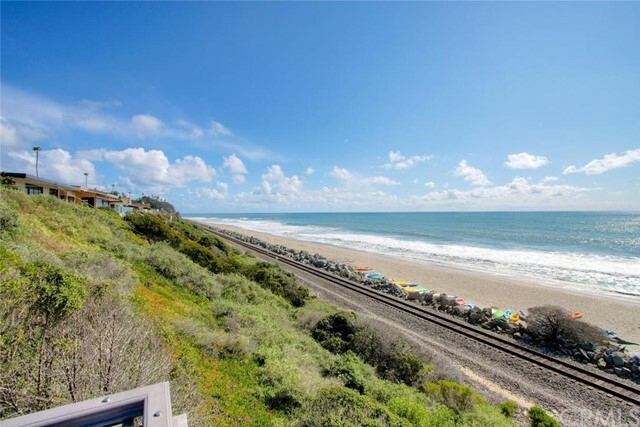 Old Man’s and Trestles, two of the most famous West Coast surfing spots, are located off San Clemente State Beach and venture down towards nearby San Onofre. 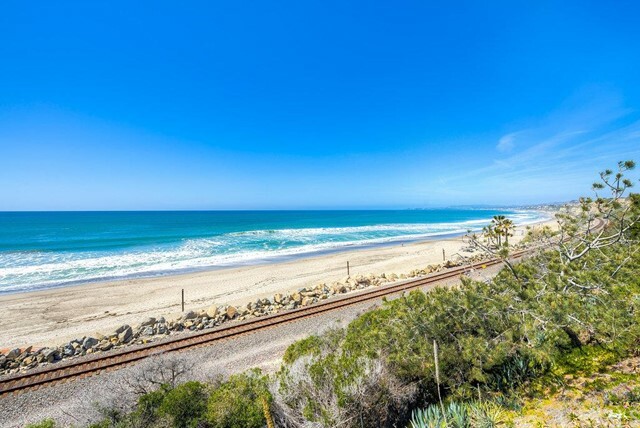 Southwest San Clemente is also home to Calafia Beach Park, where ocean view picnics are the norm, although there is no playground for the young ones (except for the nearby sand and ocean). 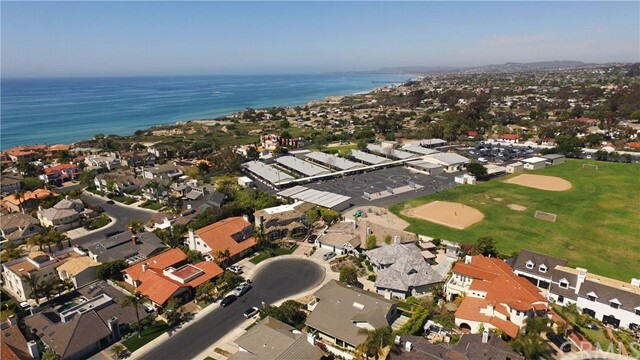 Children living in Southwest San Clemente attend Concordia Elementary School (K-5), Shorecliffs Middle School (6-8), and San Clemente High School. 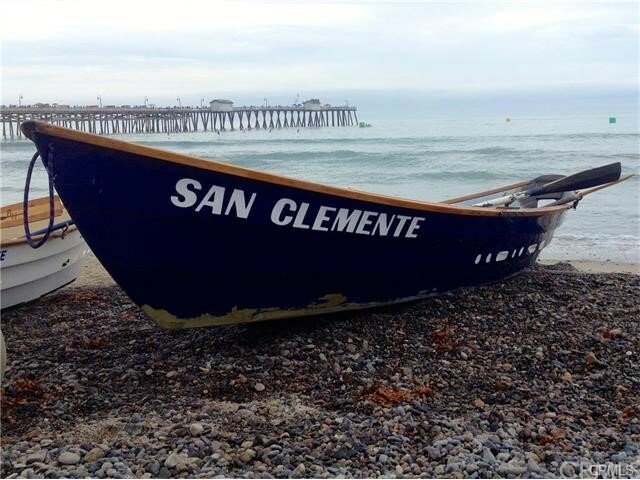 San Clemente High School is ranked in the top 1.3% of high schools nationwide with regards to standardized test scores.